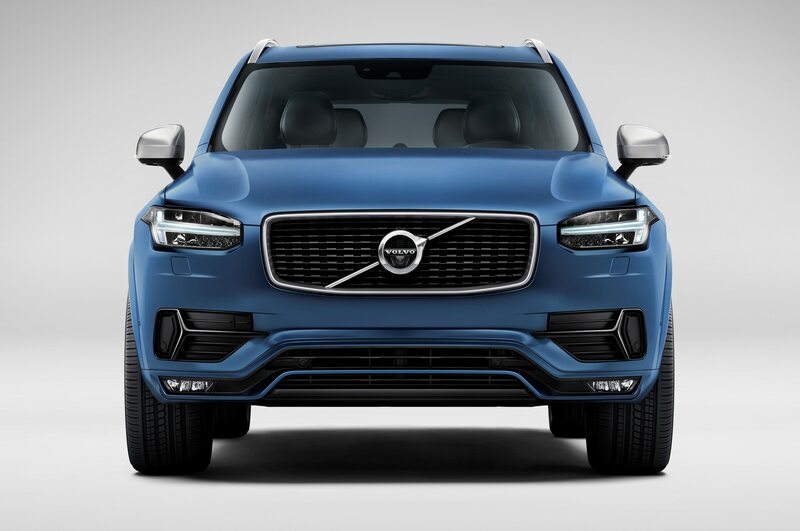 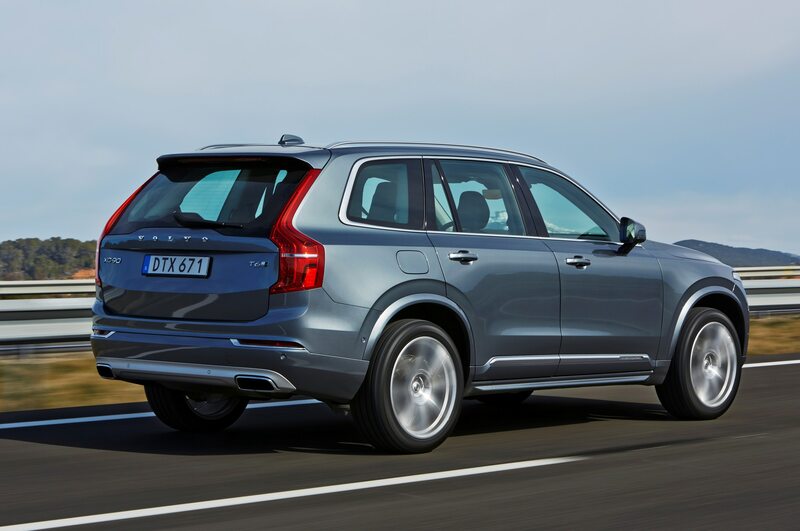 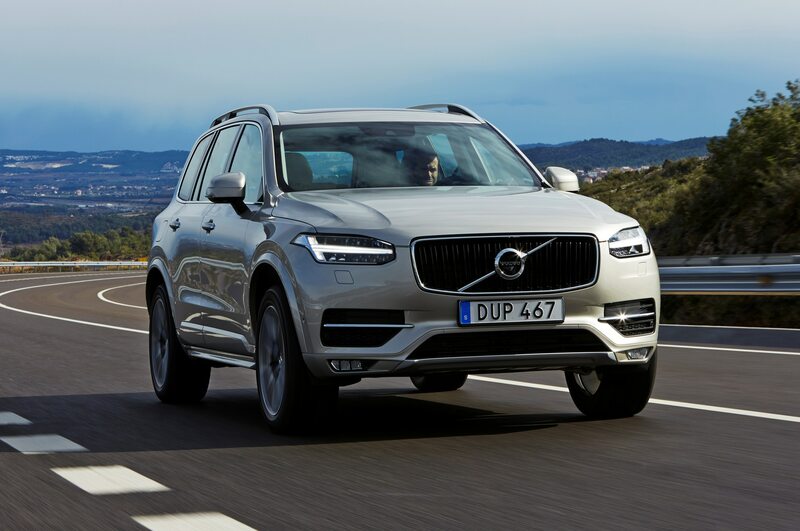 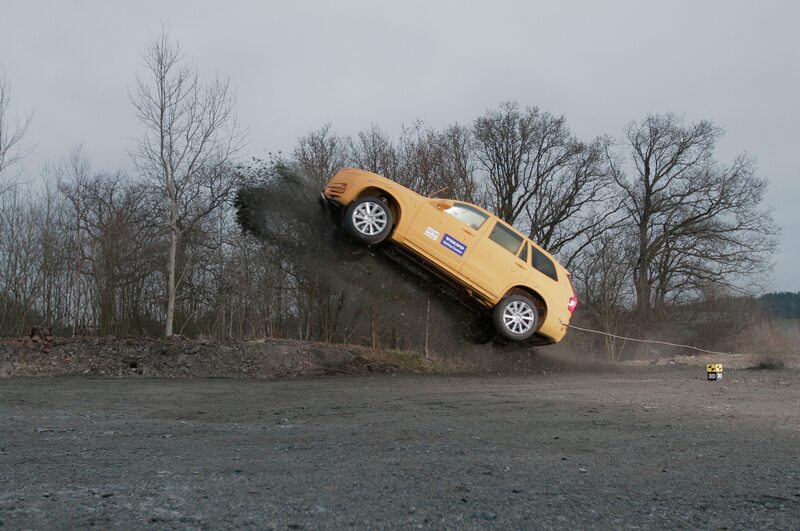 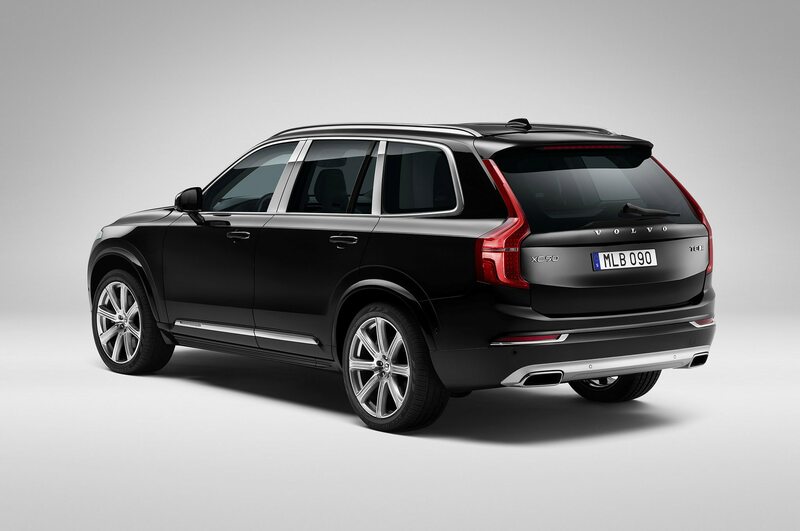 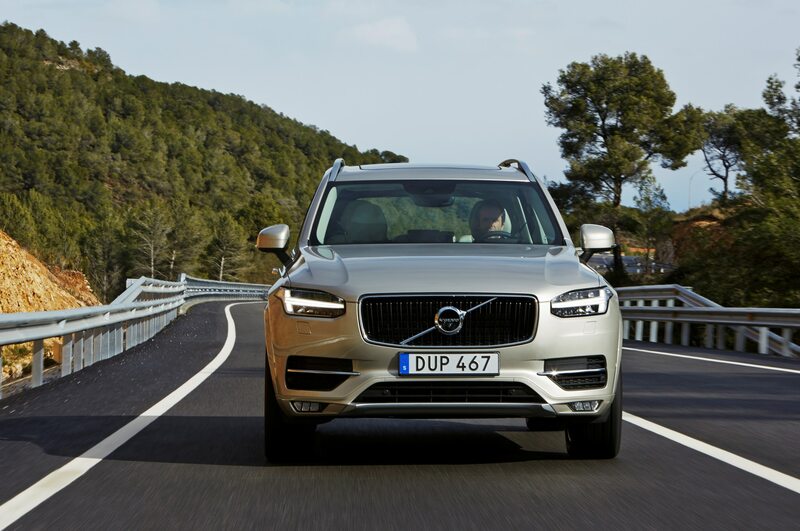 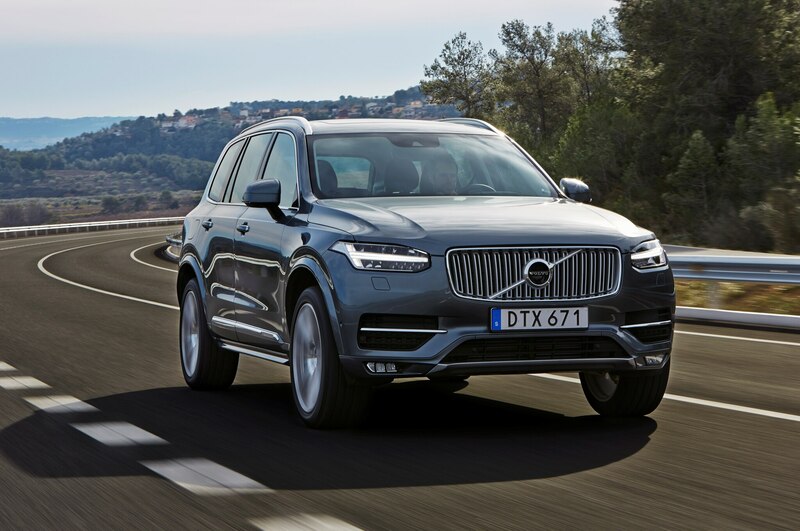 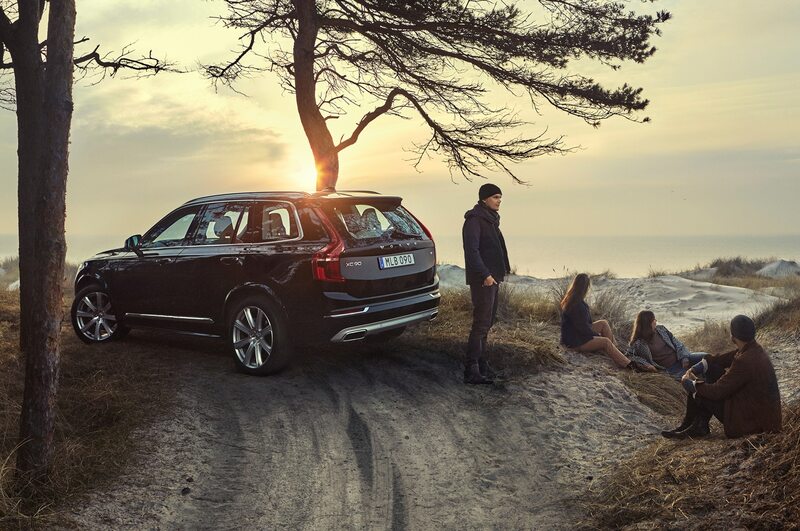 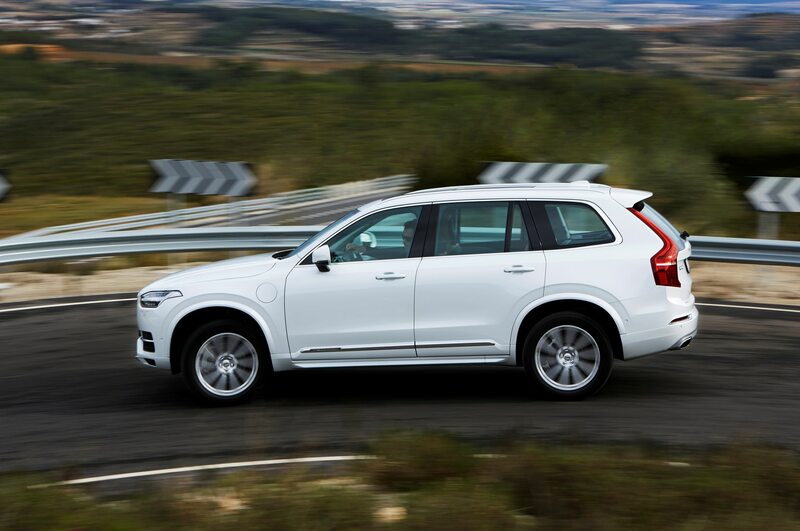 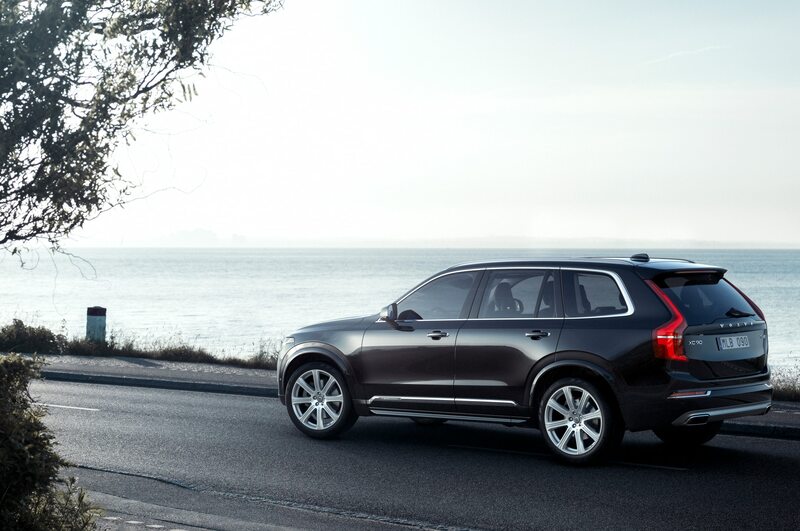 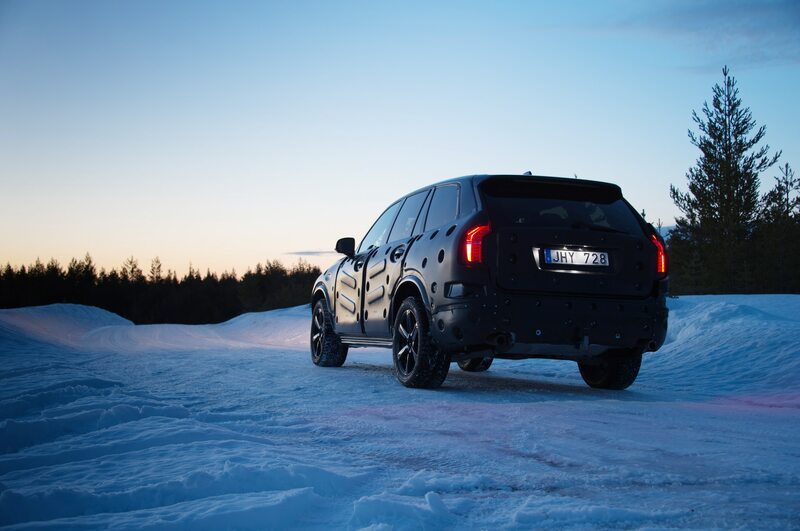 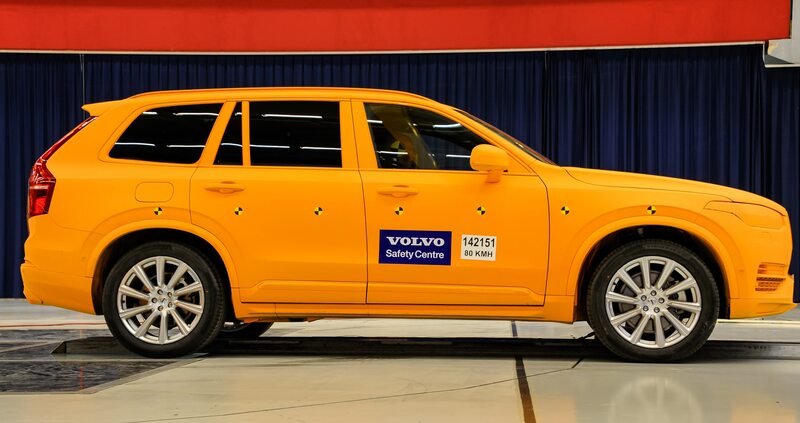 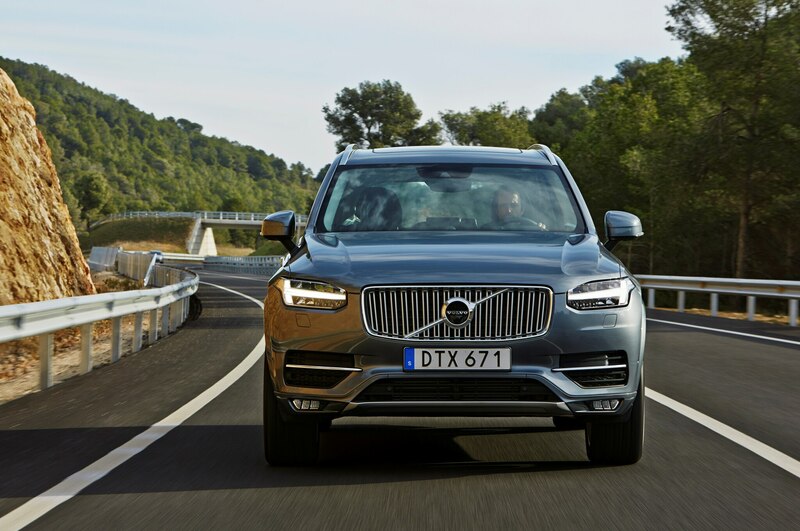 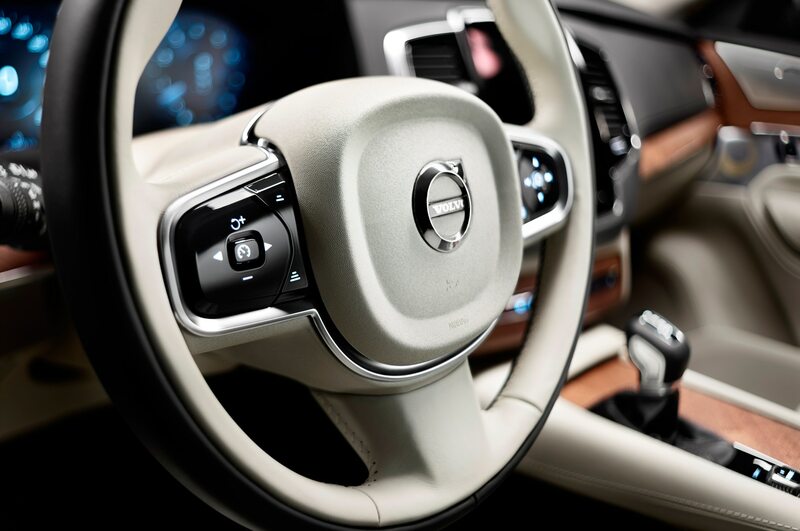 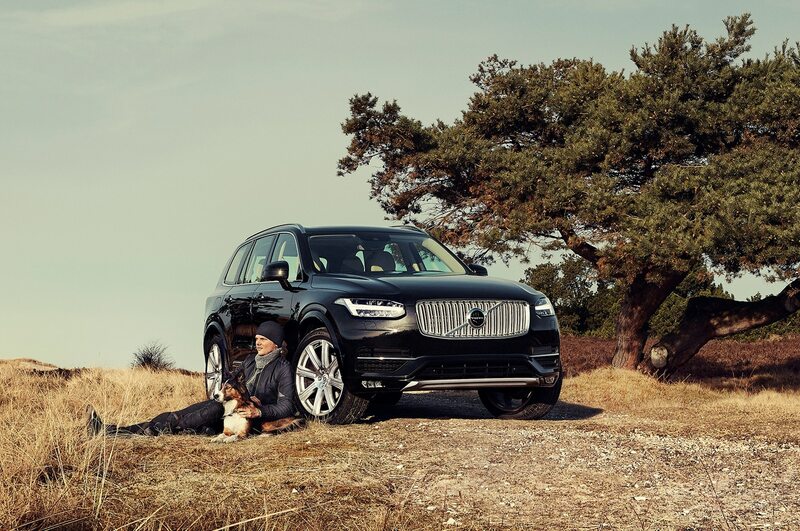 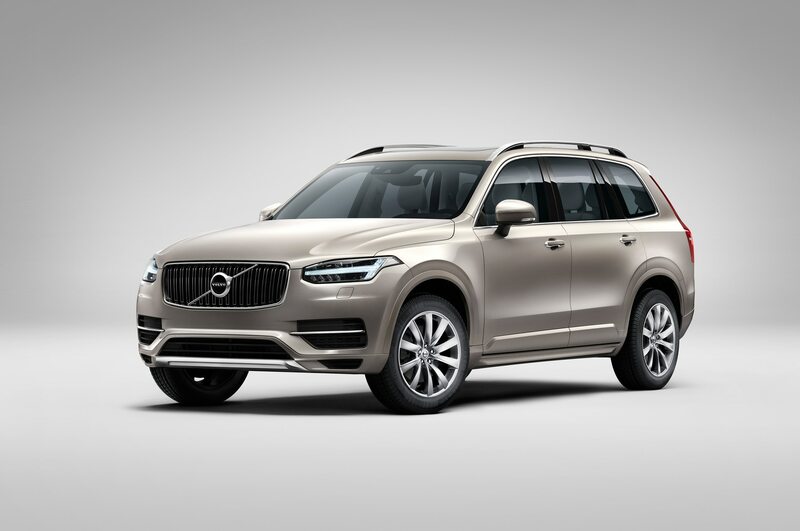 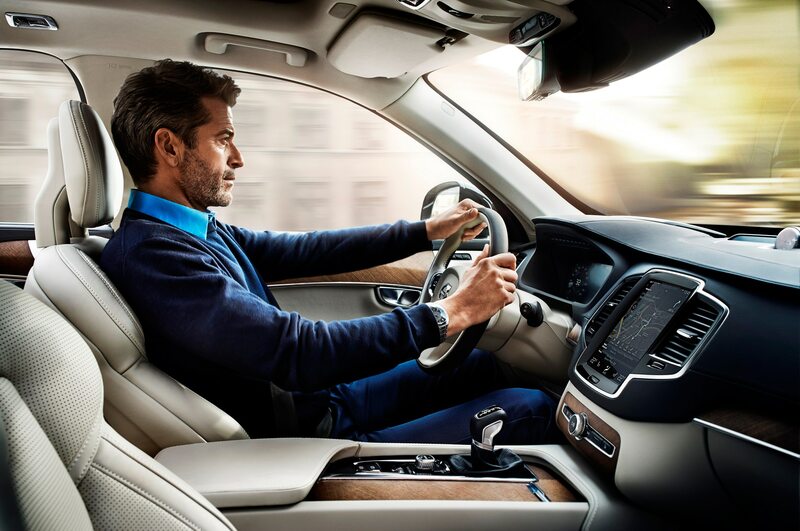 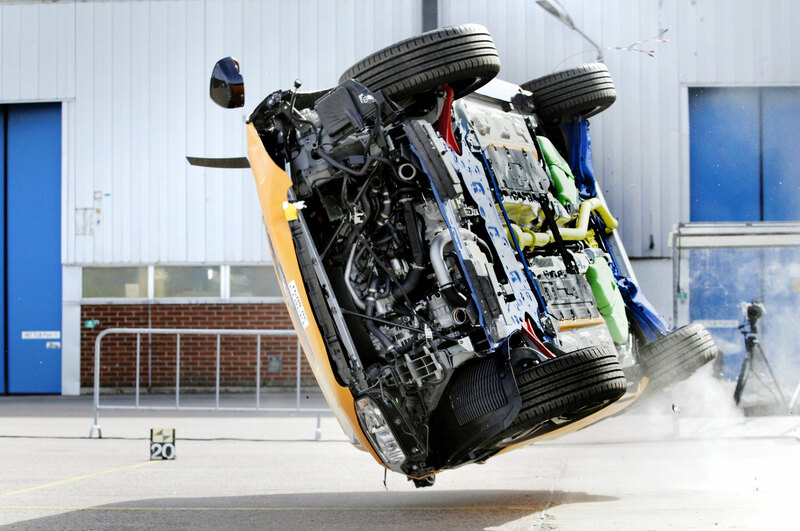 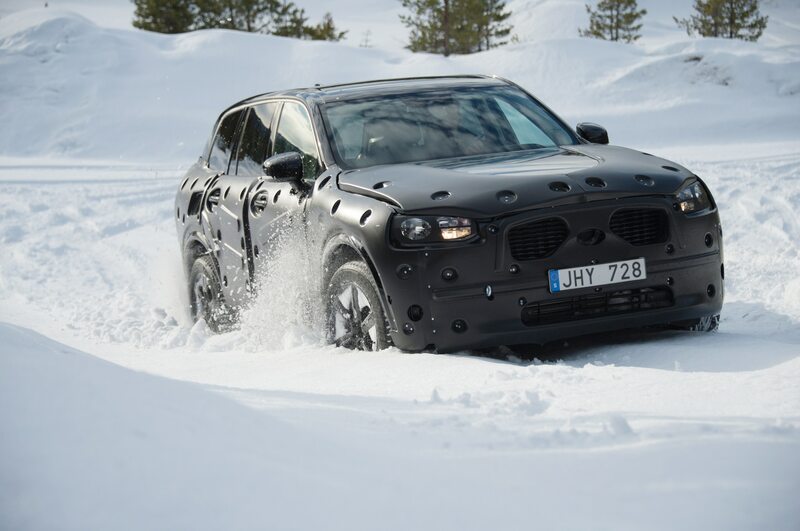 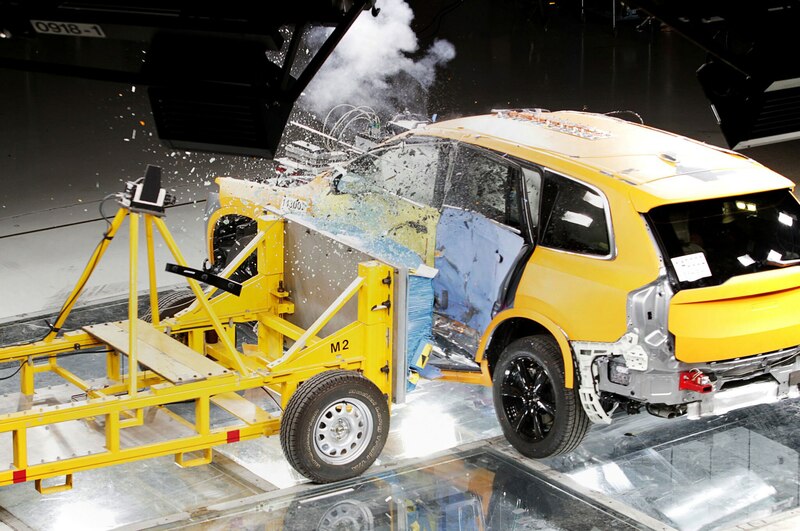 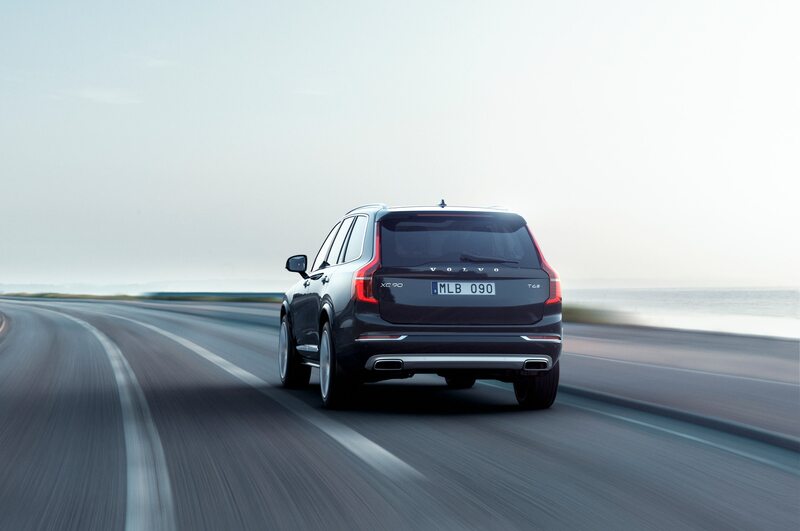 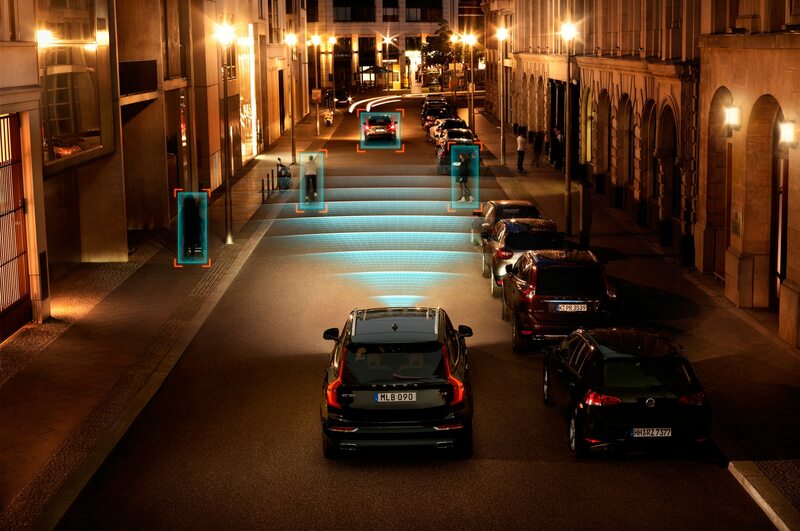 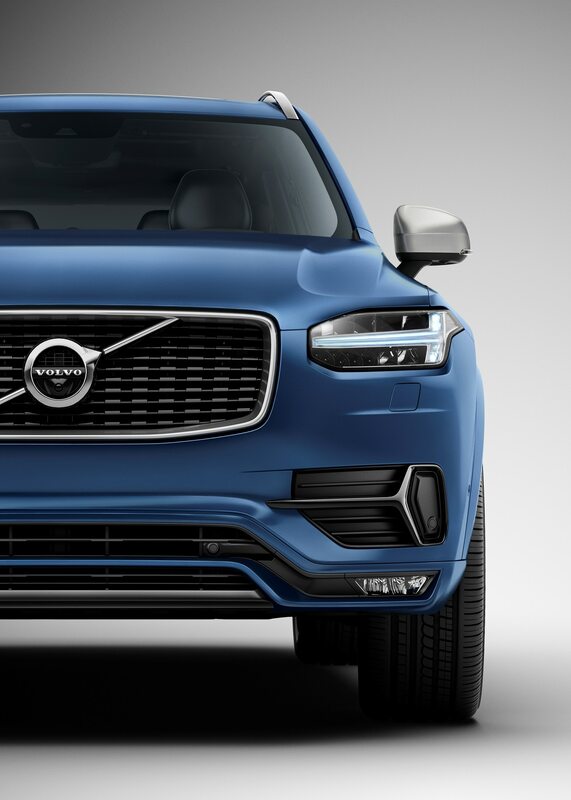 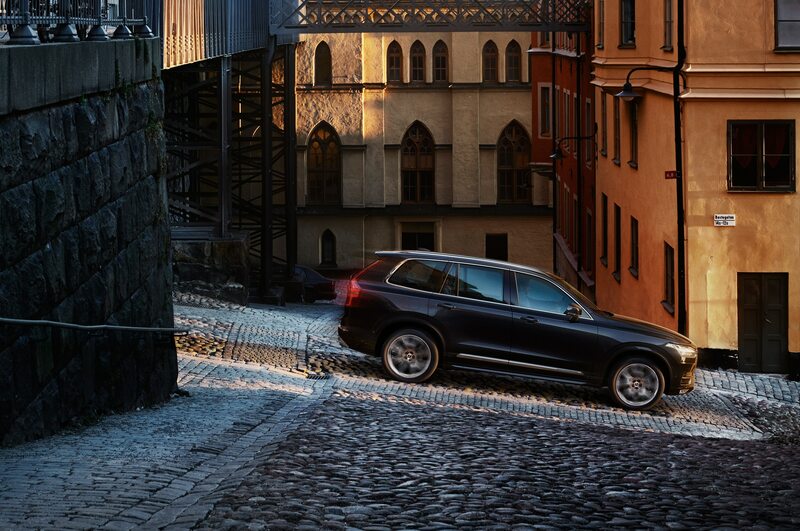 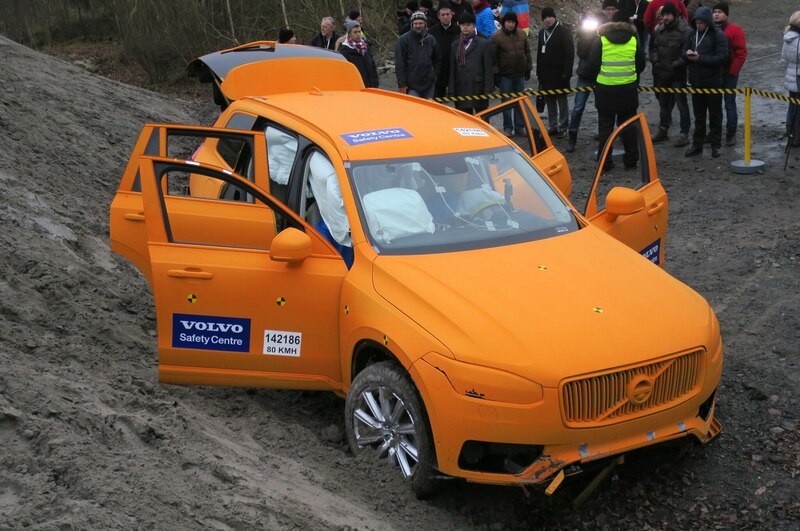 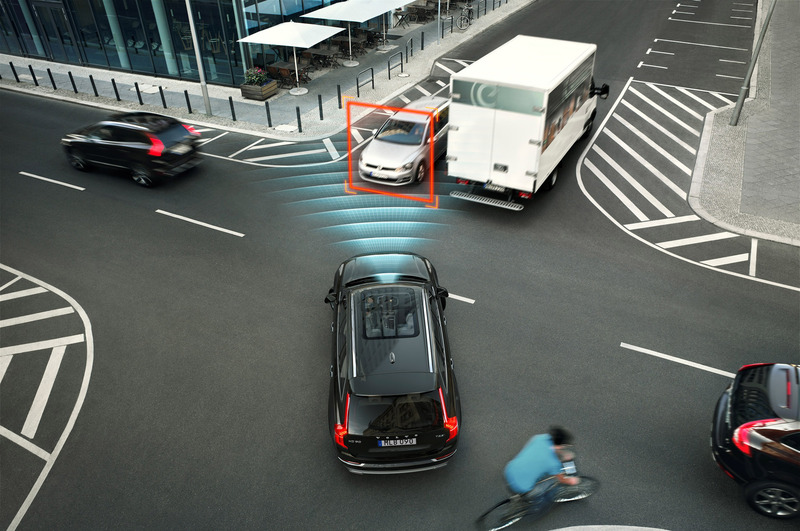 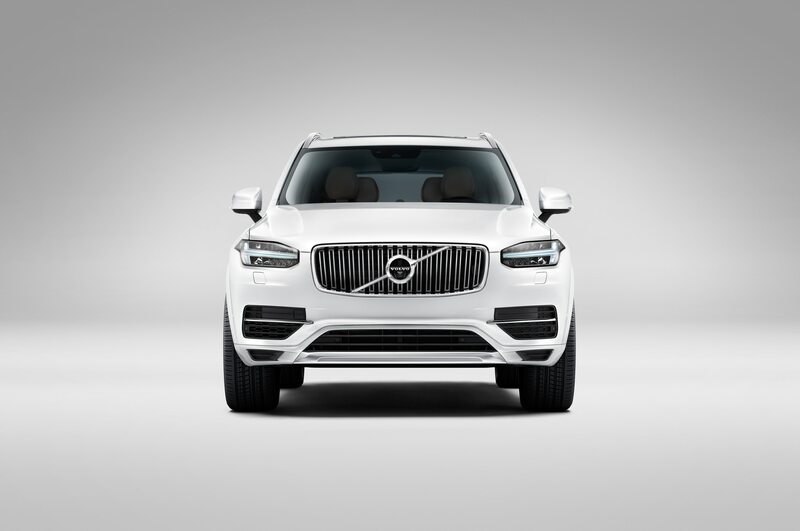 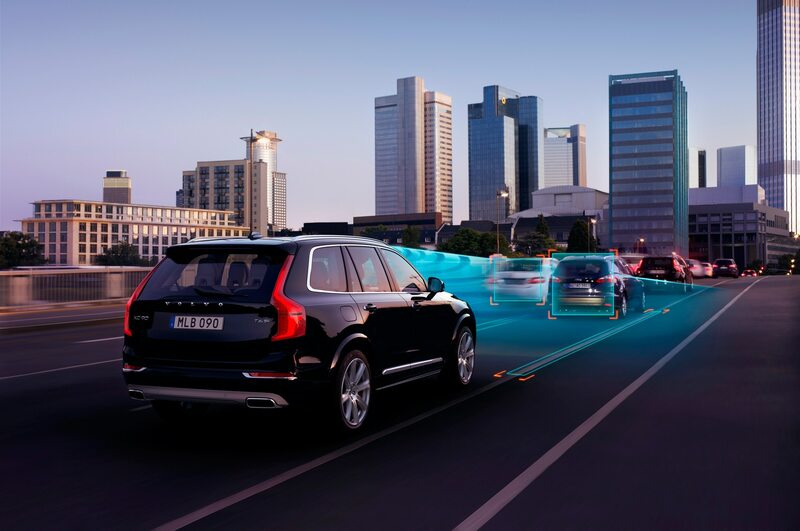 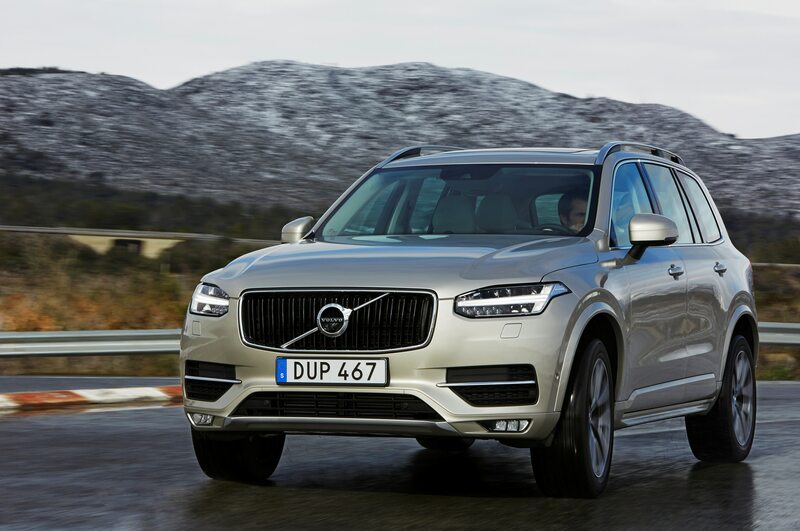 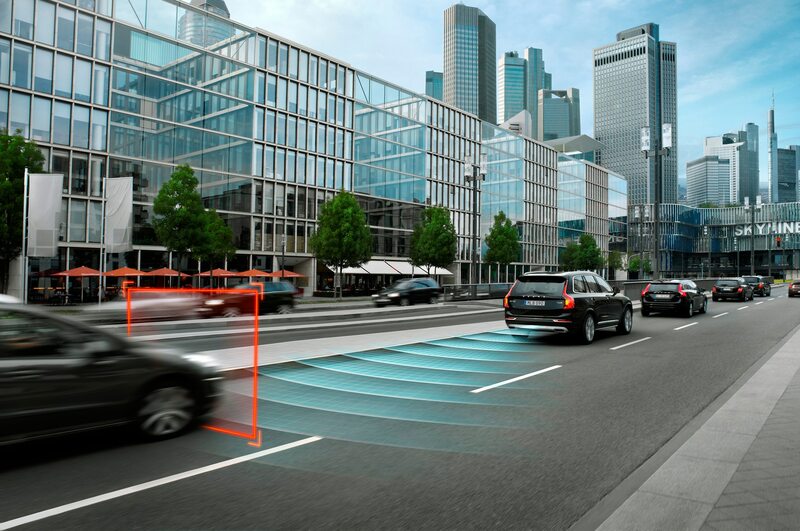 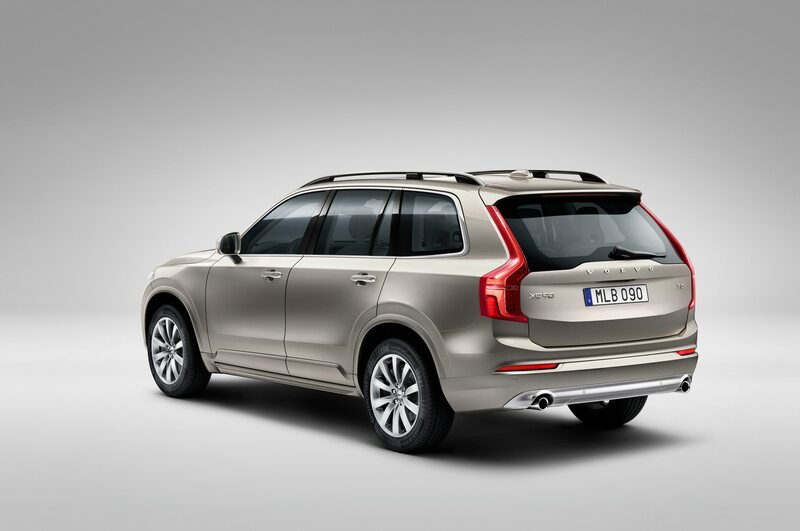 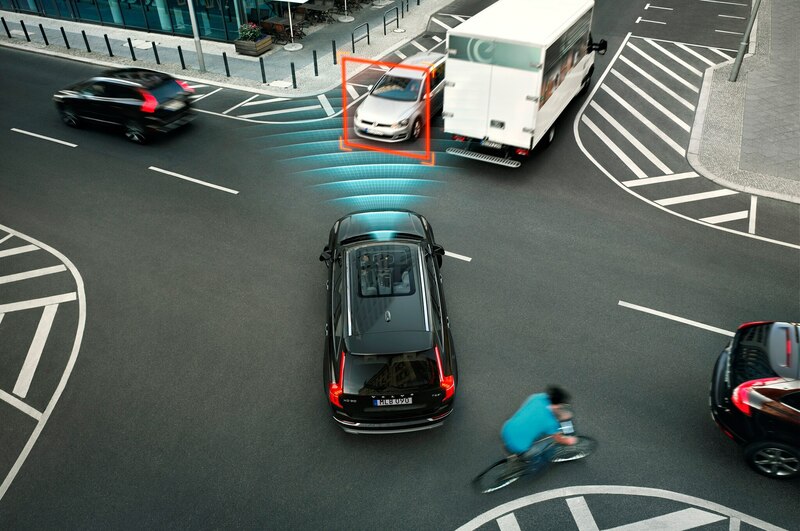 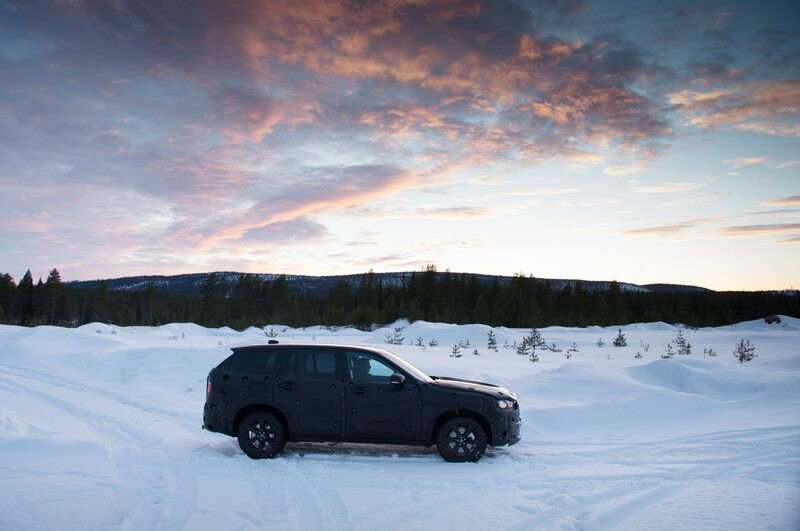 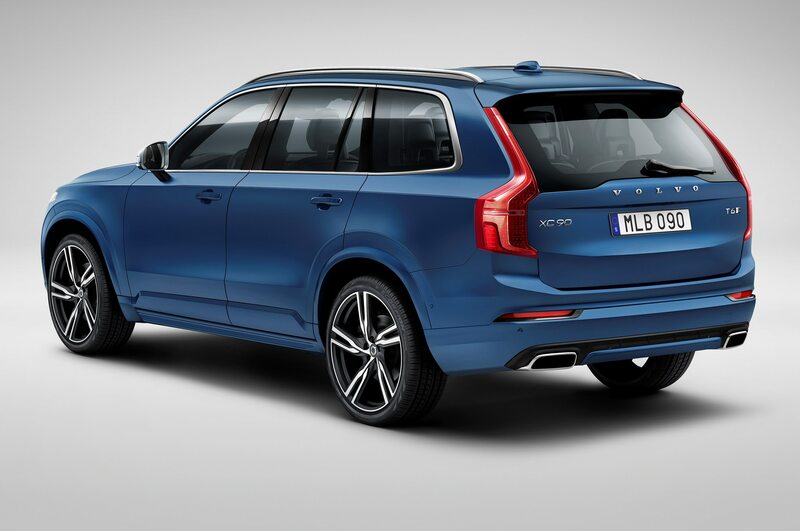 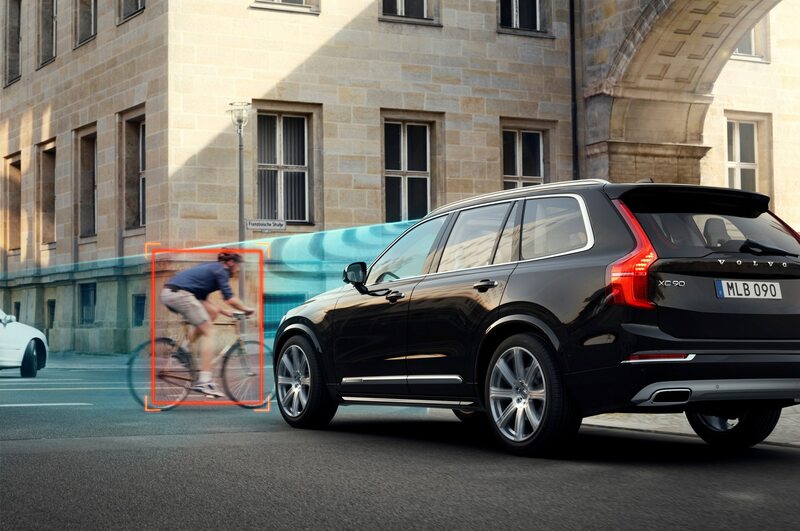 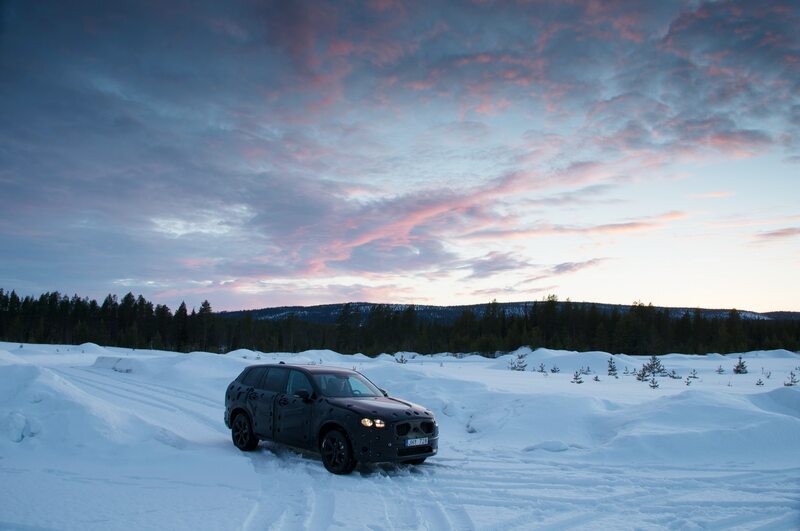 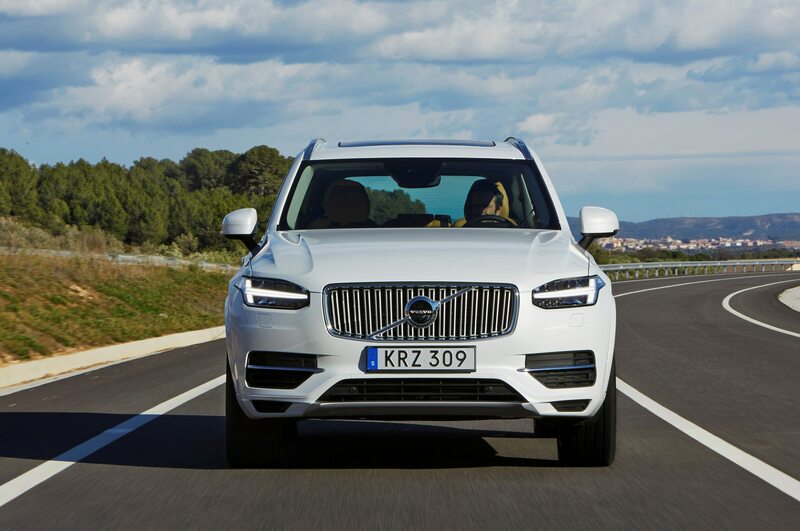 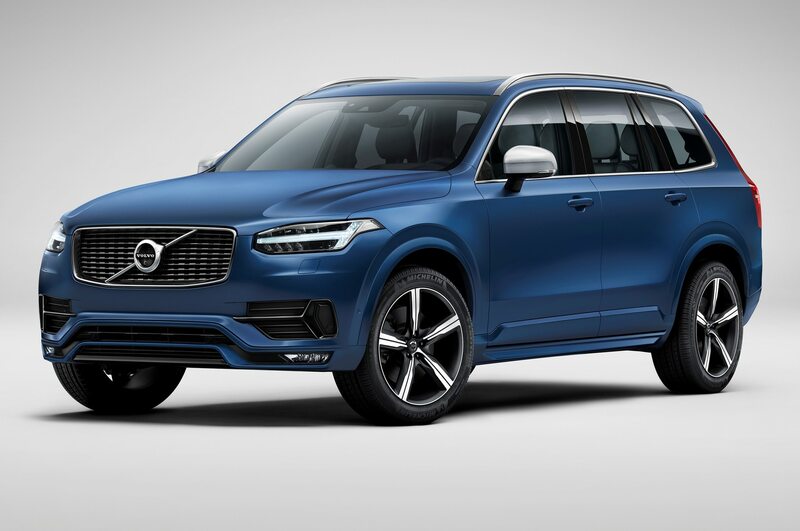 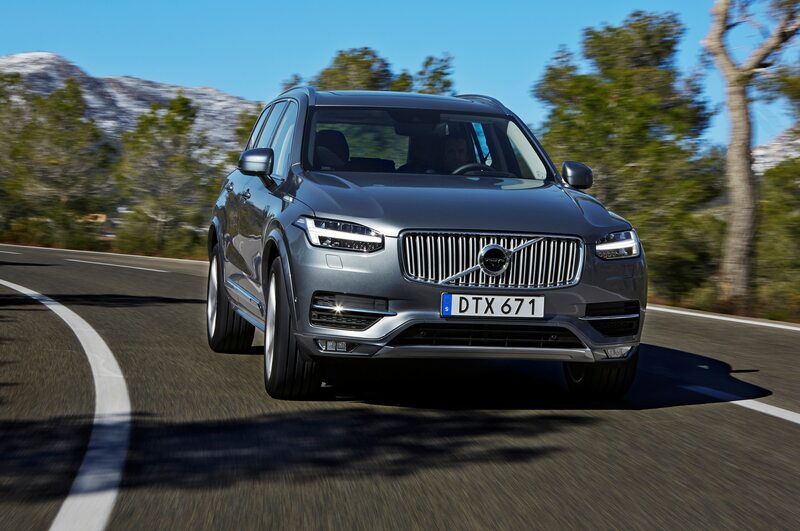 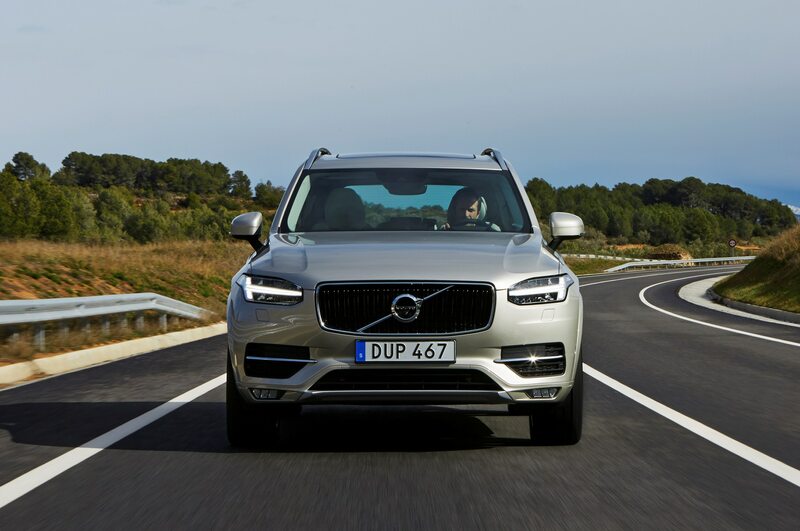 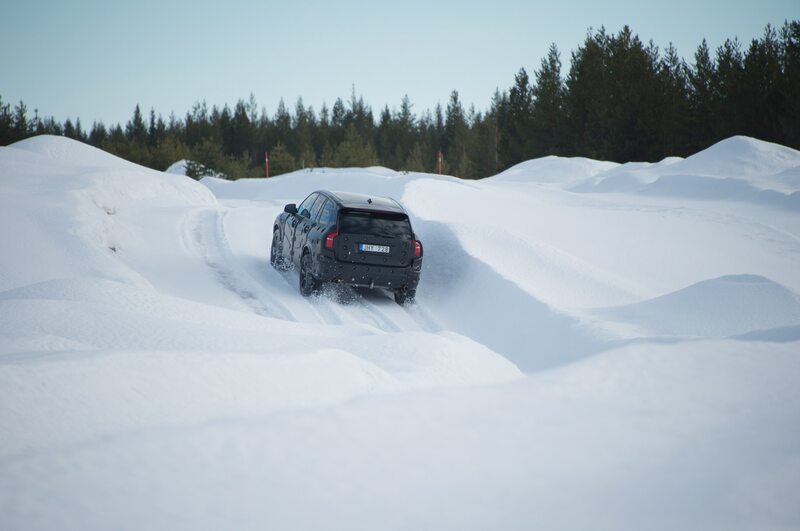 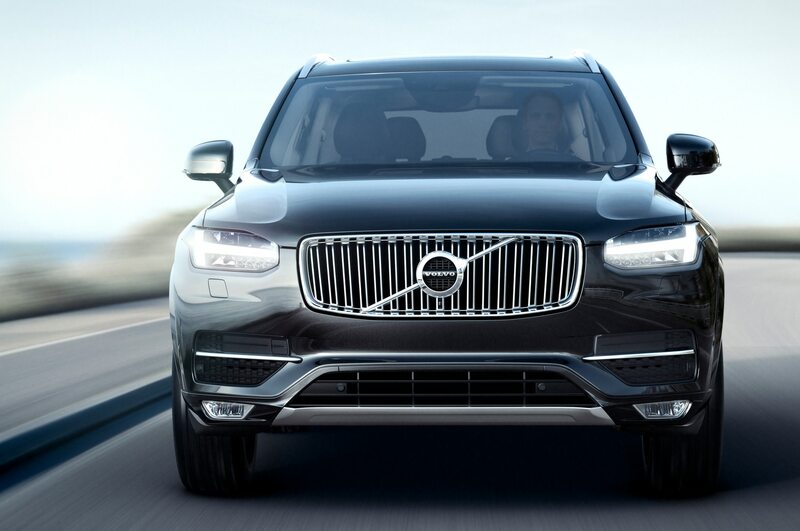 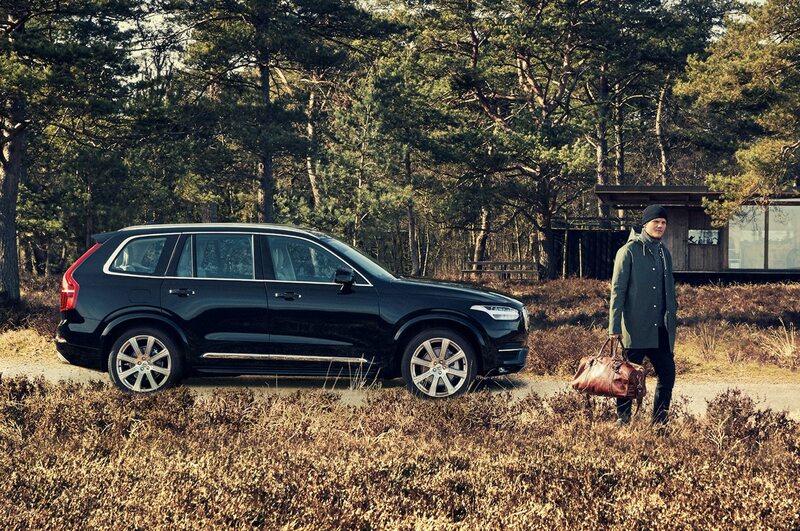 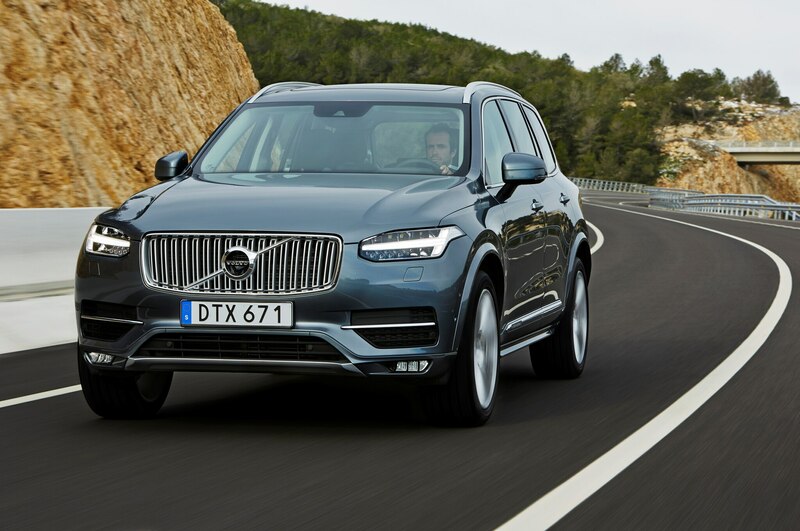 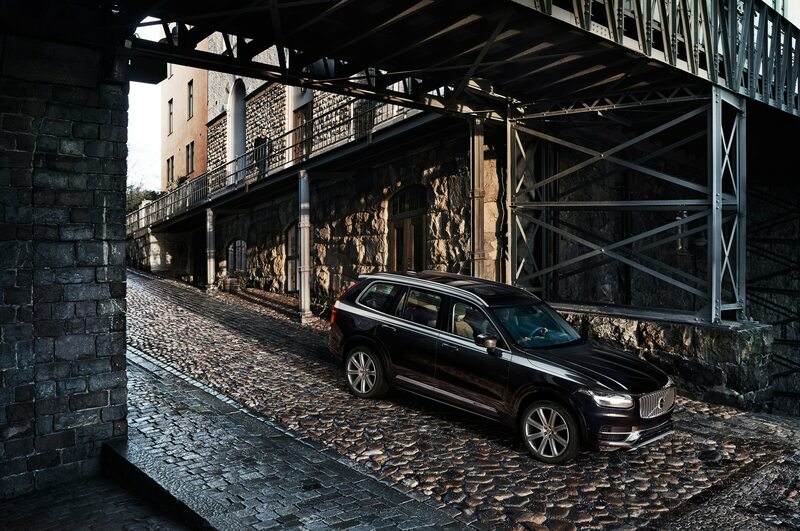 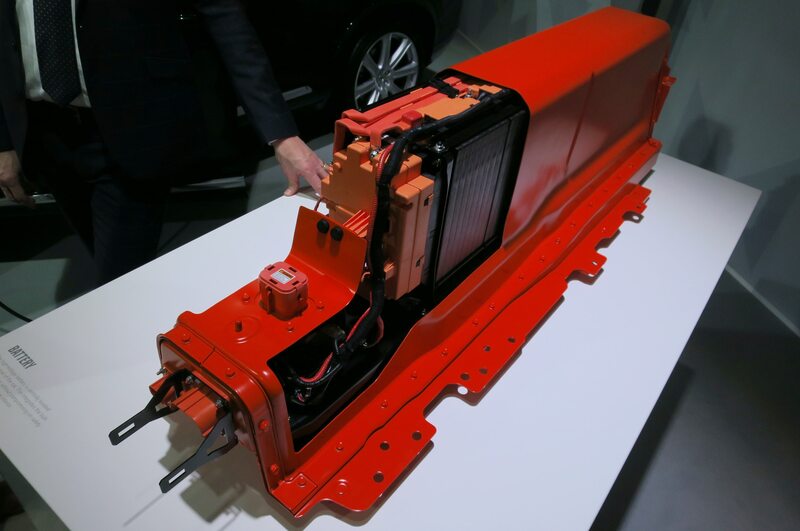 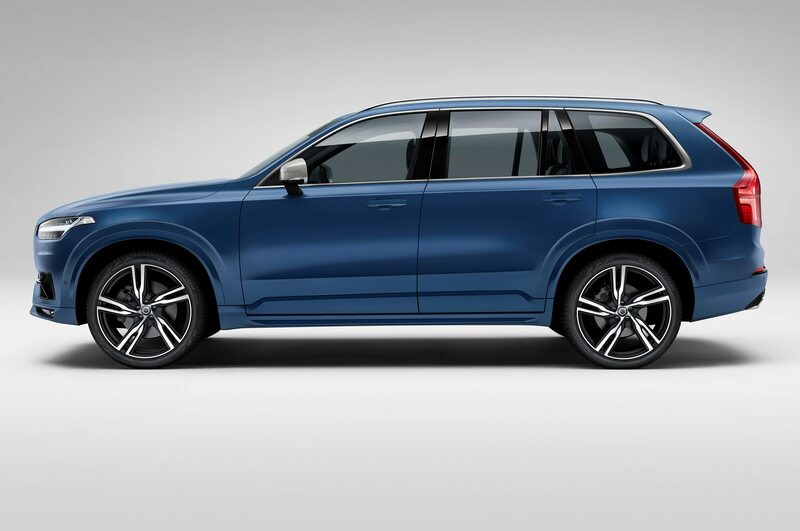 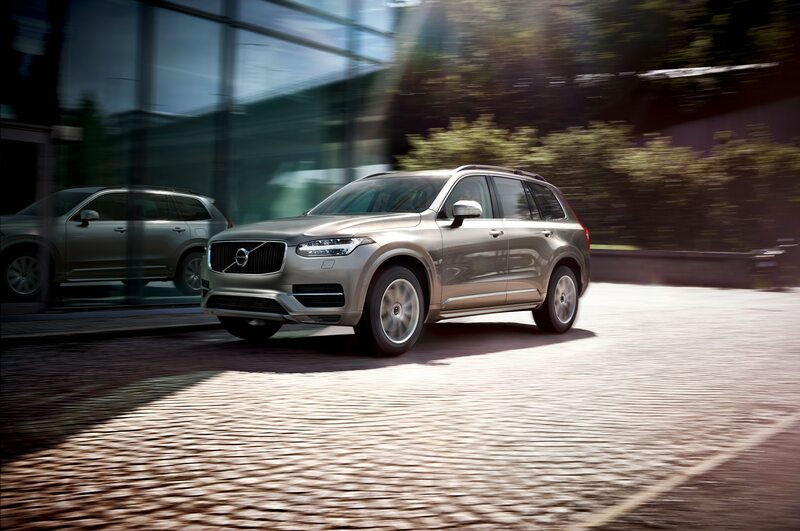 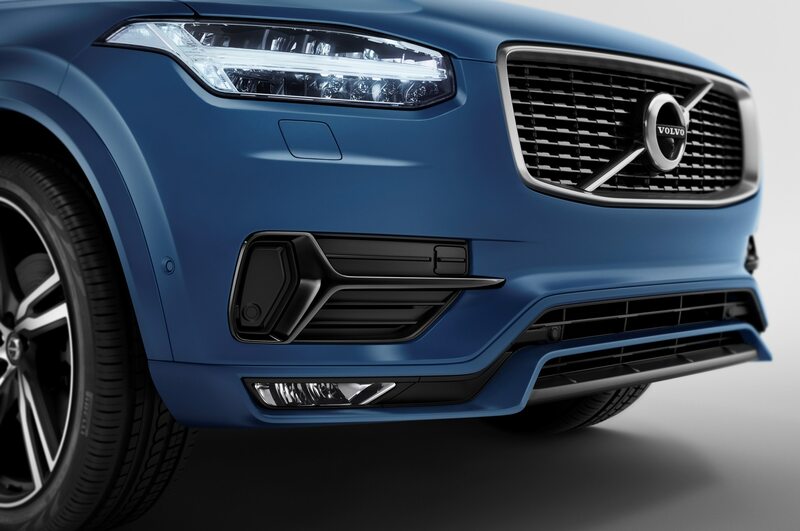 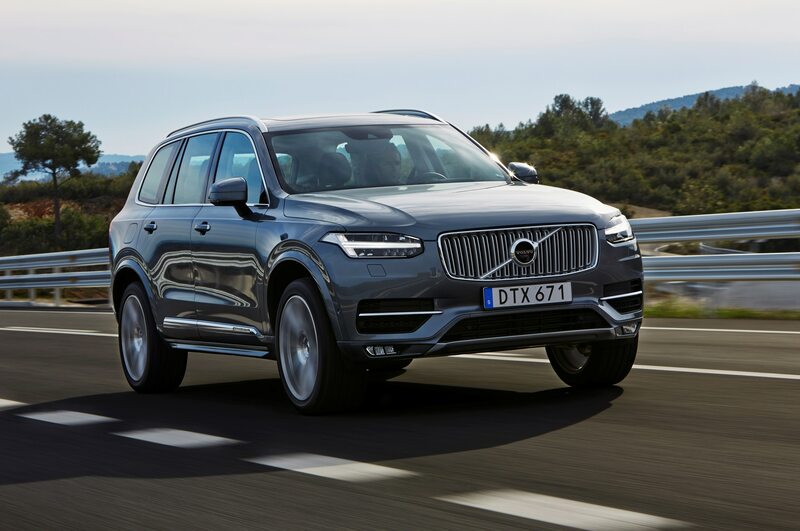 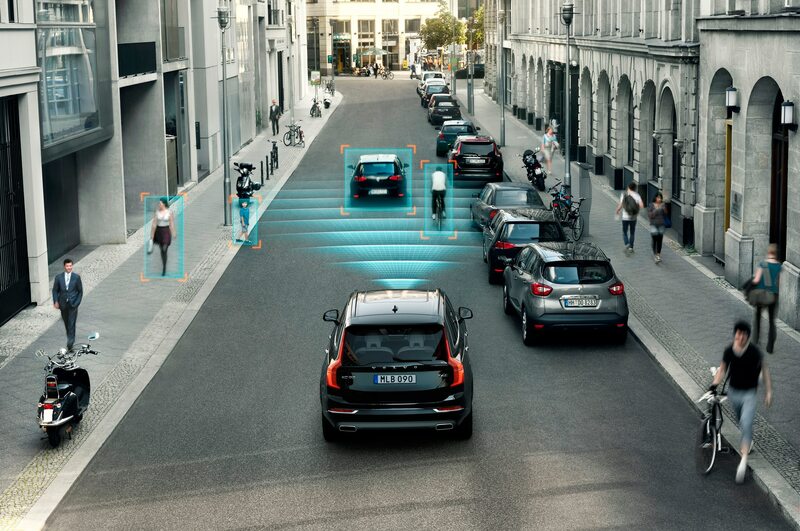 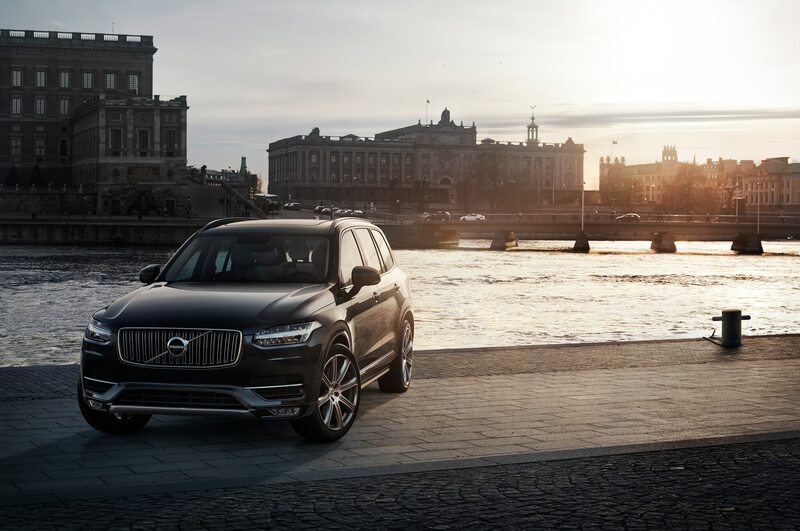 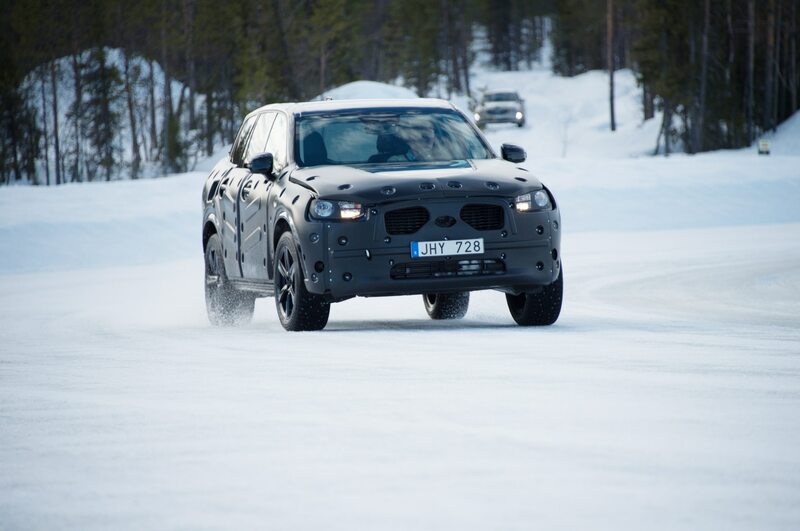 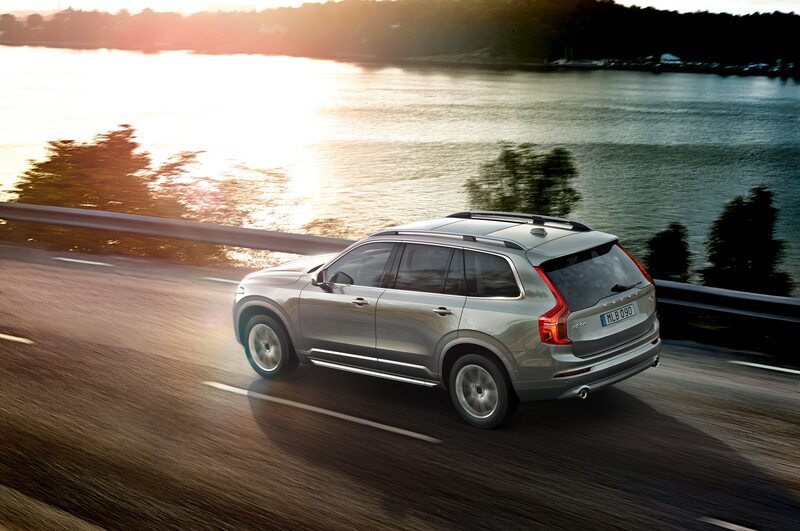 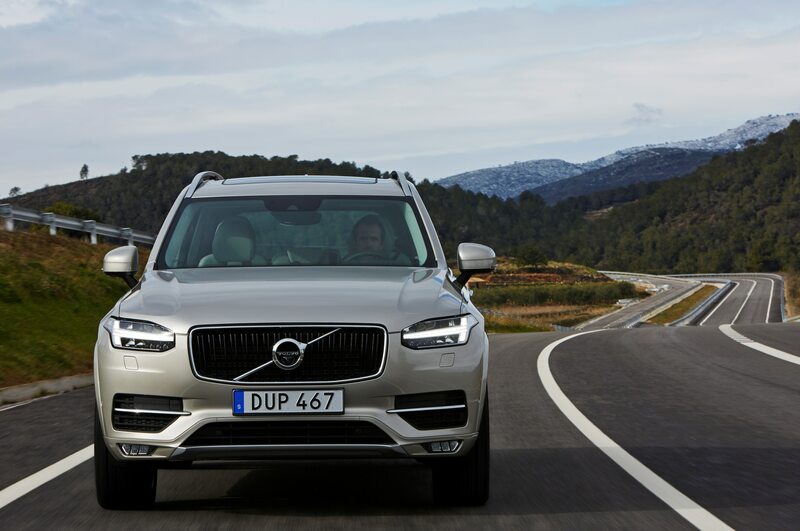 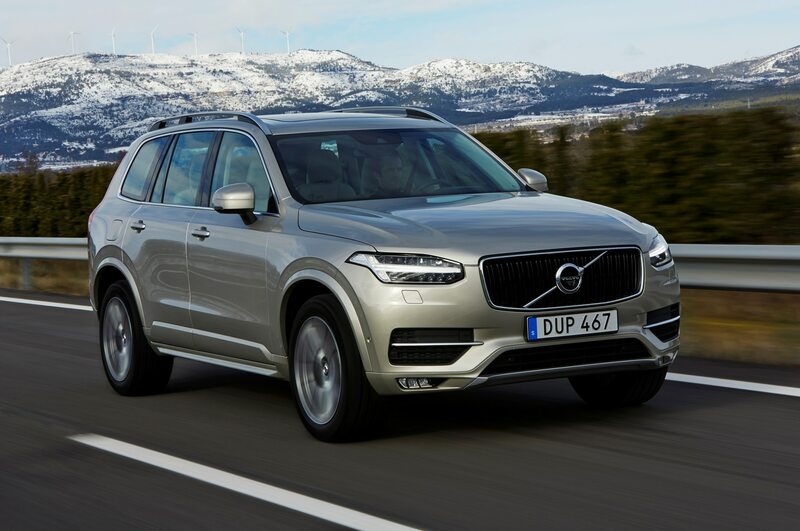 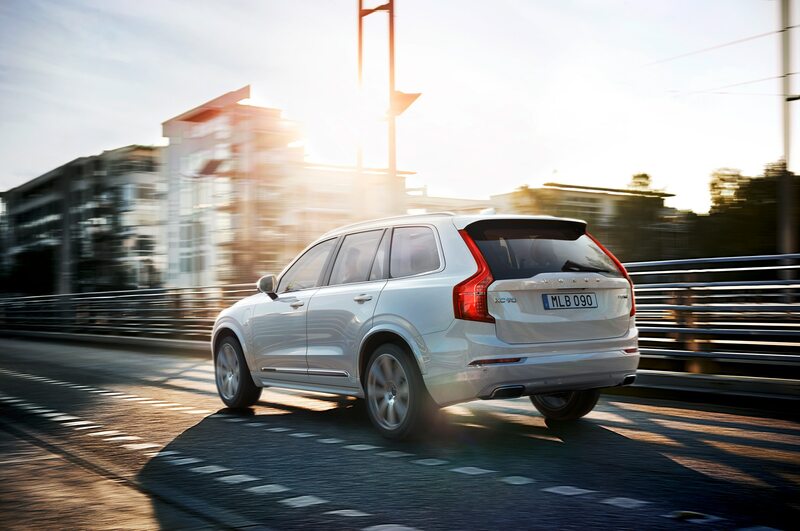 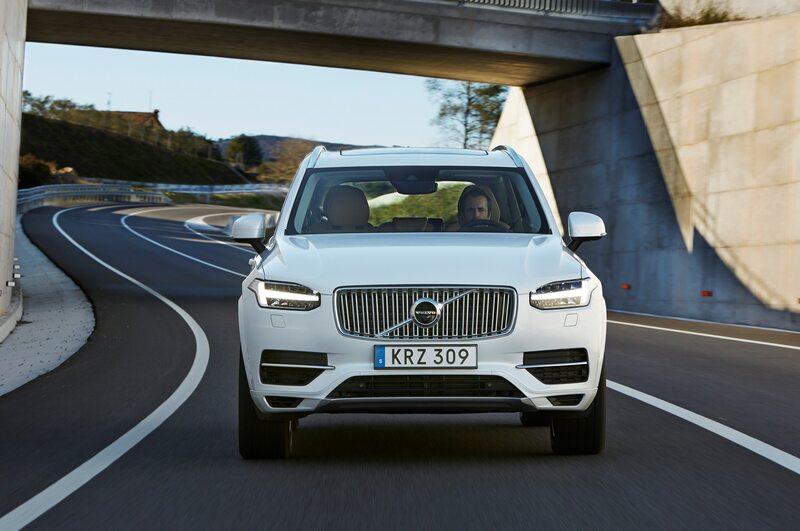 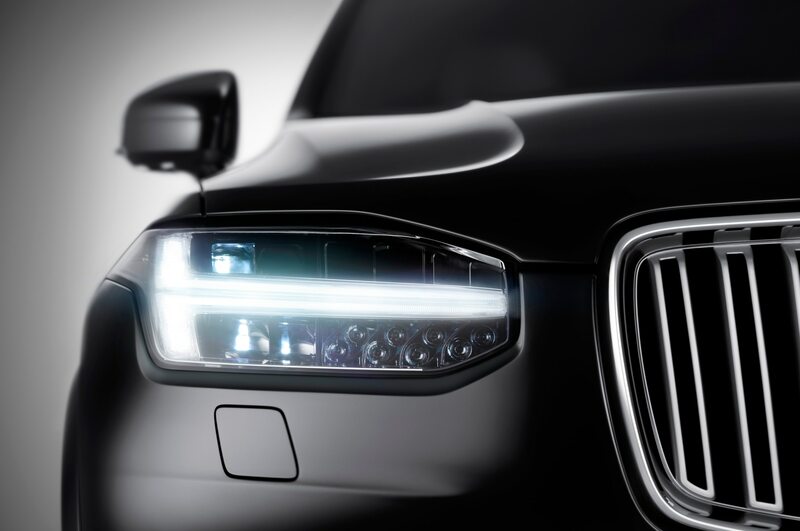 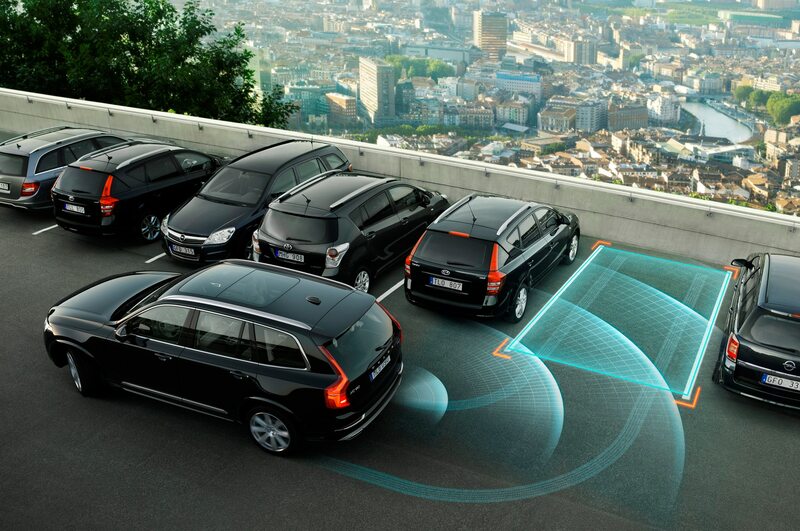 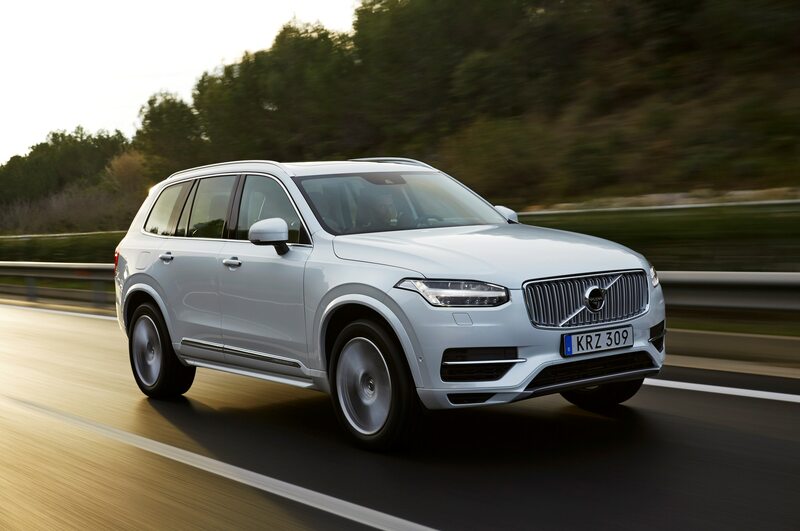 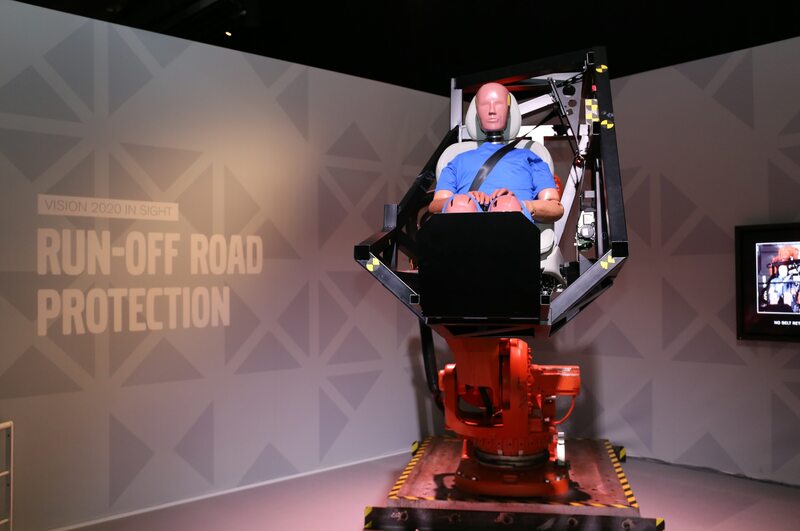 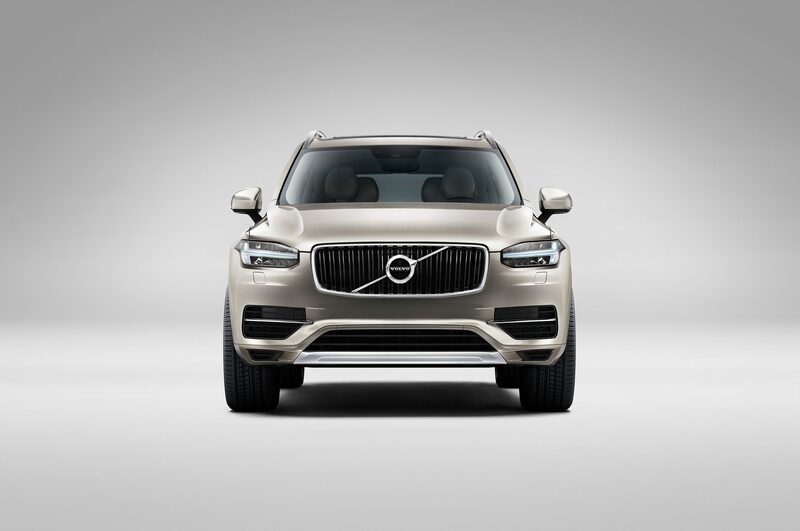 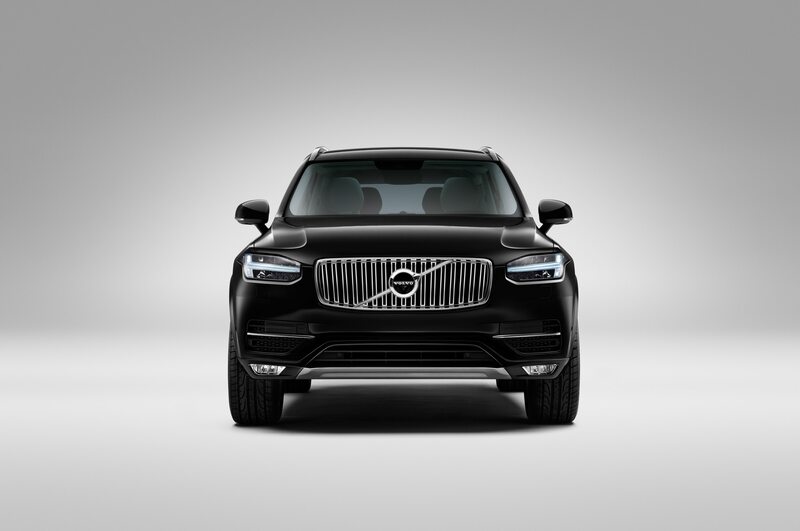 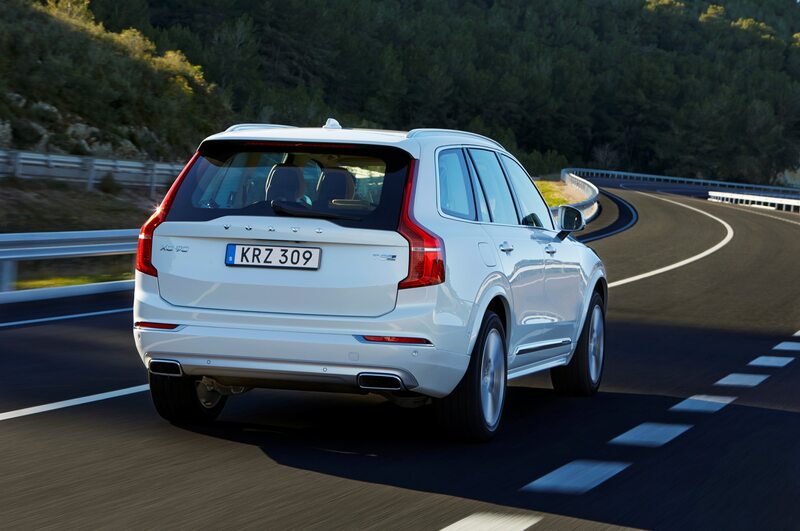 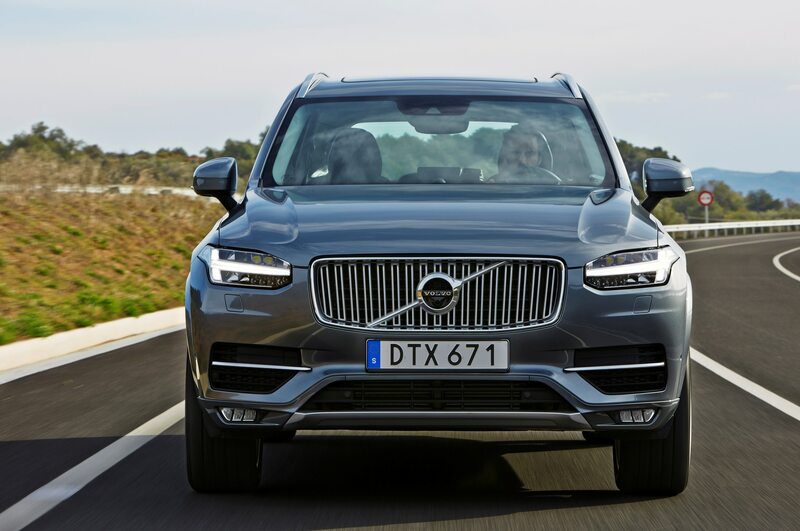 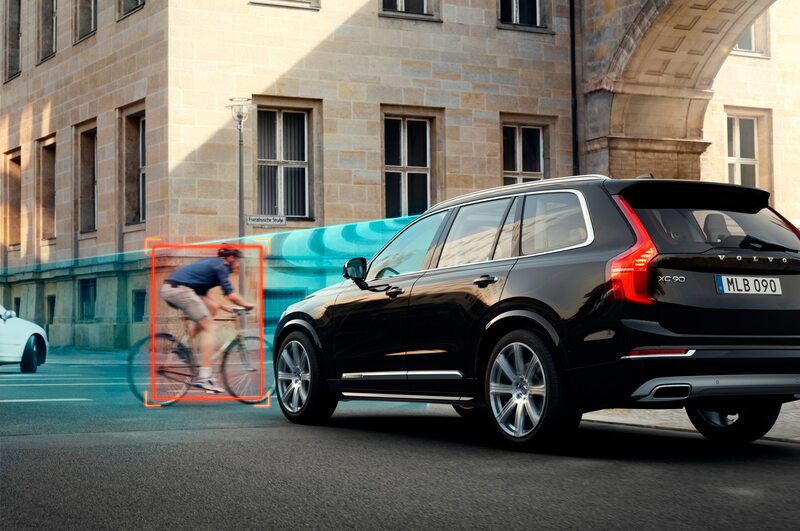 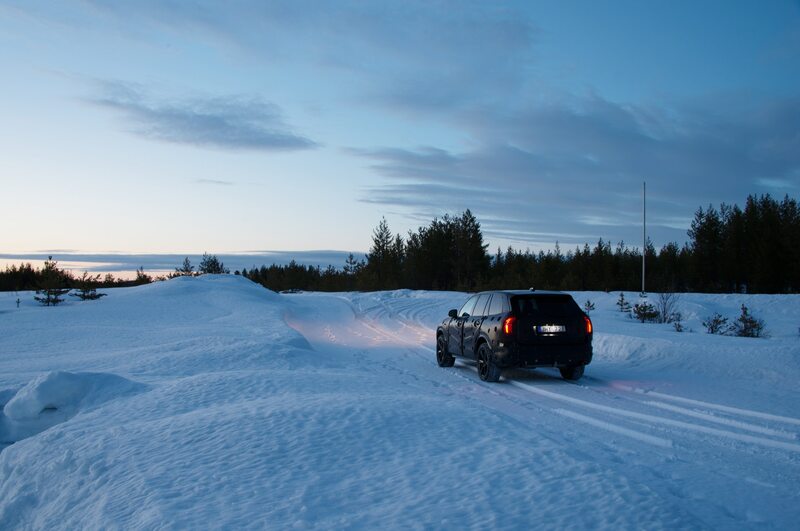 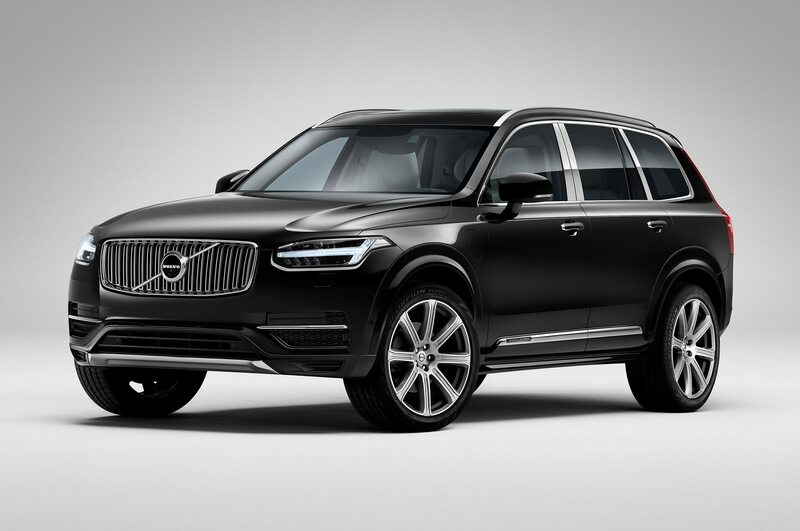 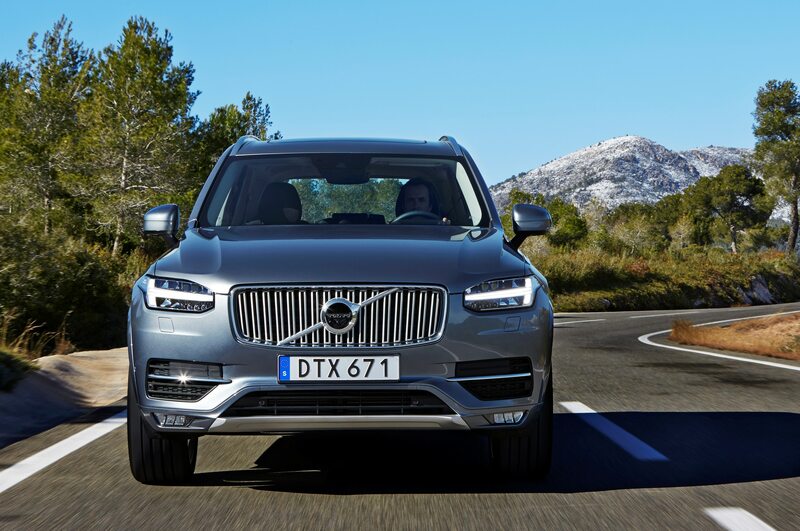 Volvo launched its all-new 2016 XC90 to much acclaim last year, and now the luxury SUV is getting a bit more accessible with a new front-wheel-drive, 5-passenger T5 model that starts at just $44,945 with destination. 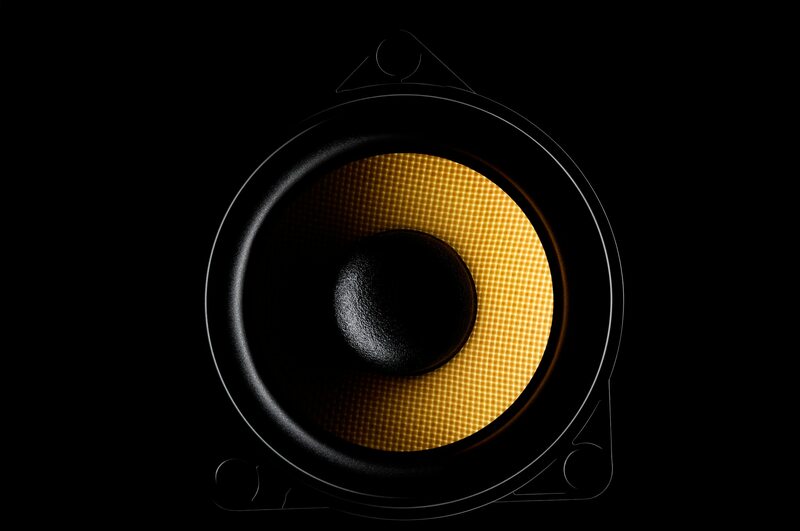 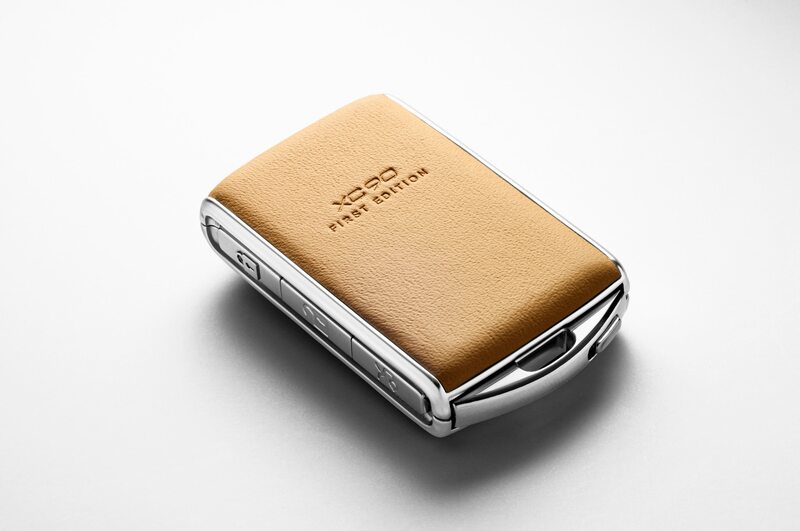 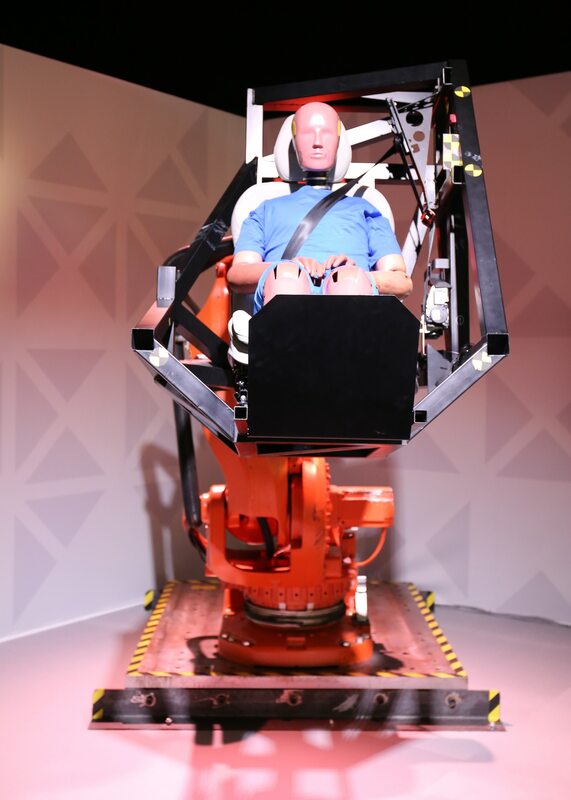 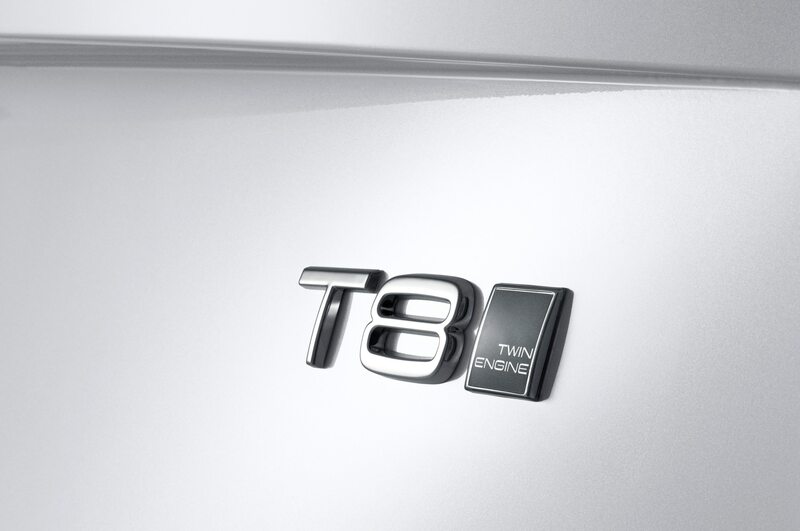 That’s nearly $6,000 cheaper than the T6 model that arrived in the U.S. in spring 2015. 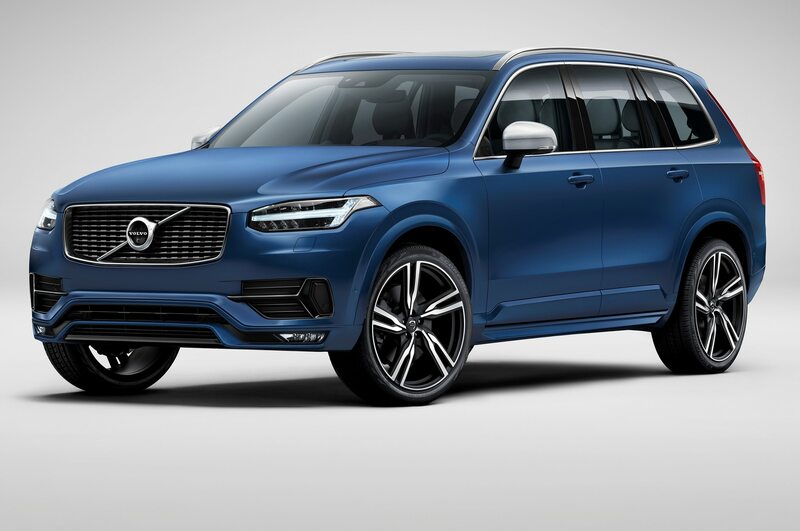 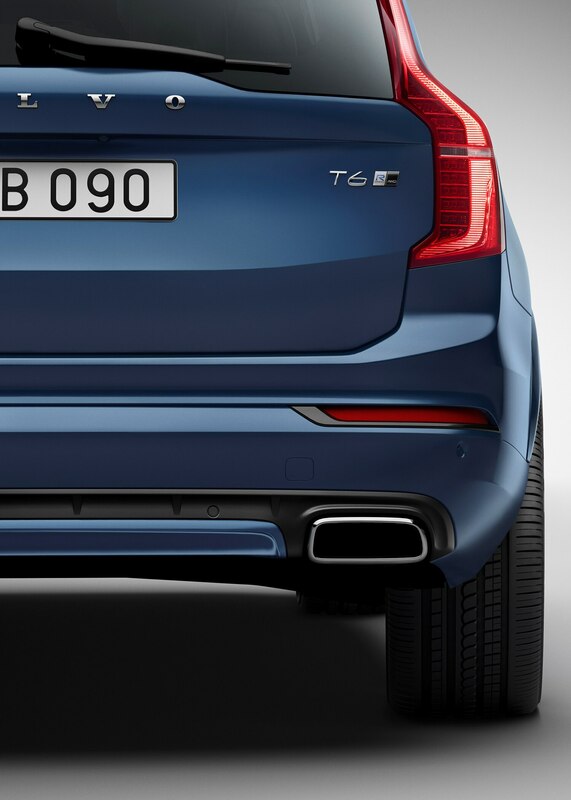 This new entry-level XC90 T5 comes with a less-powerful version of the 2.0-liter Drive-E four-cylinder that’s also offered in the T6 model. 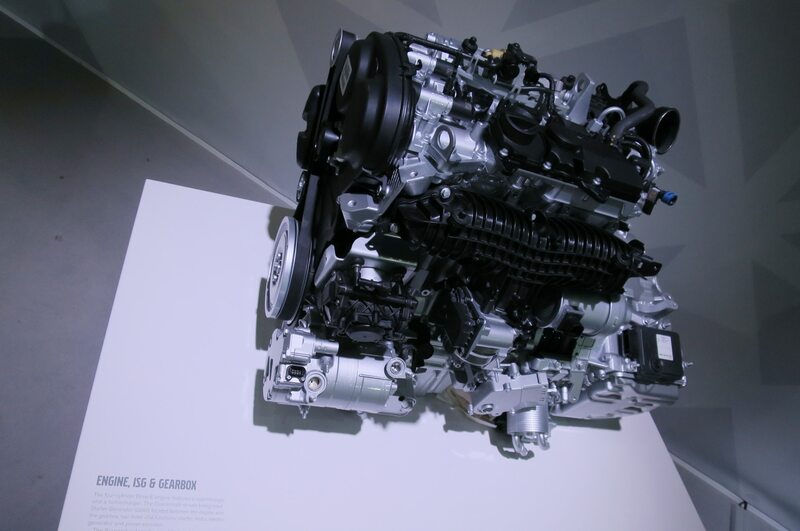 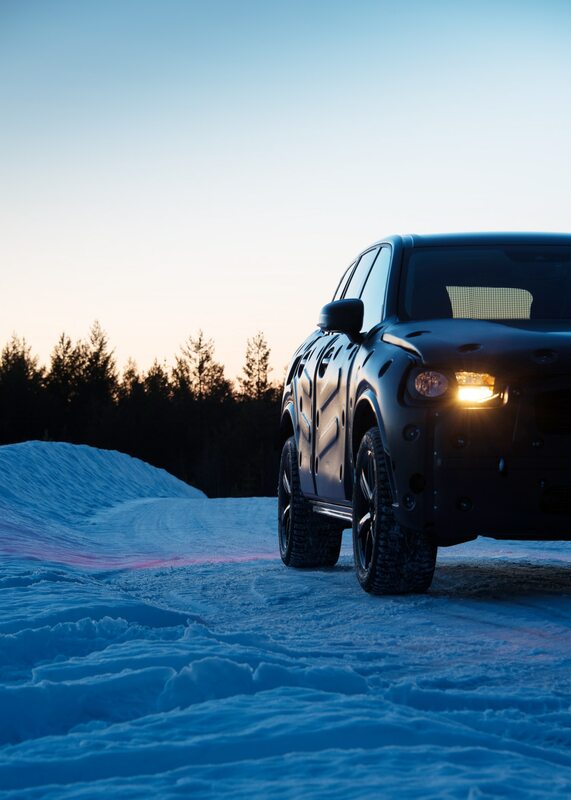 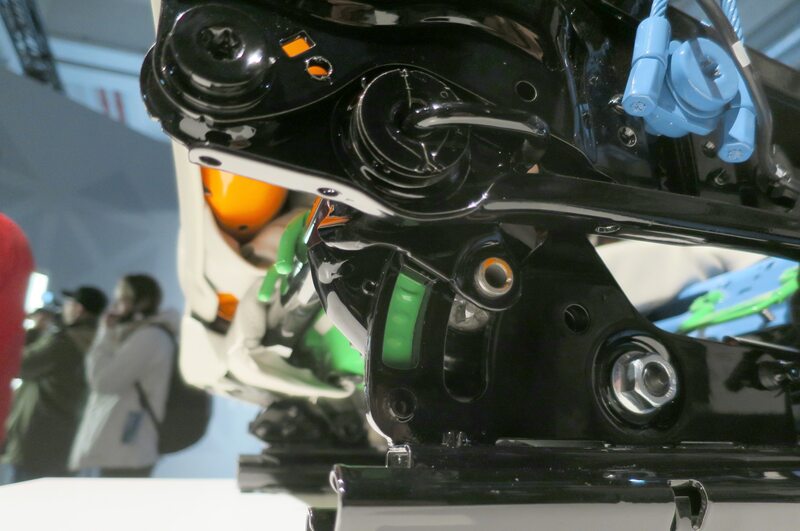 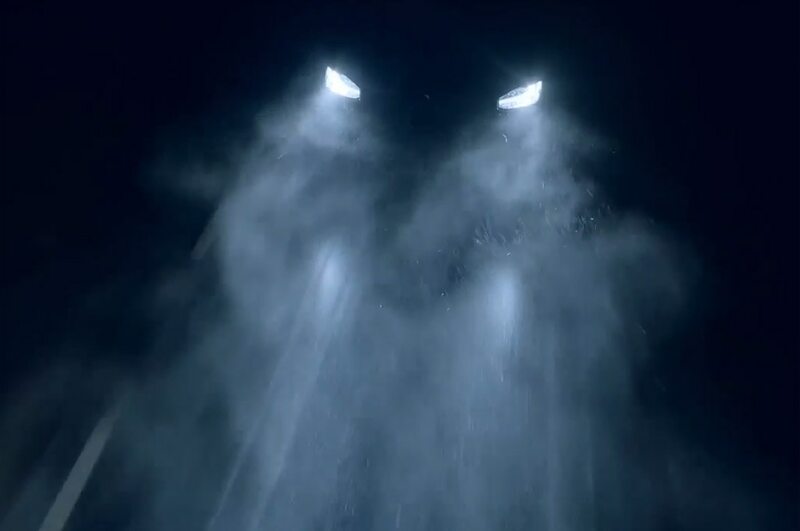 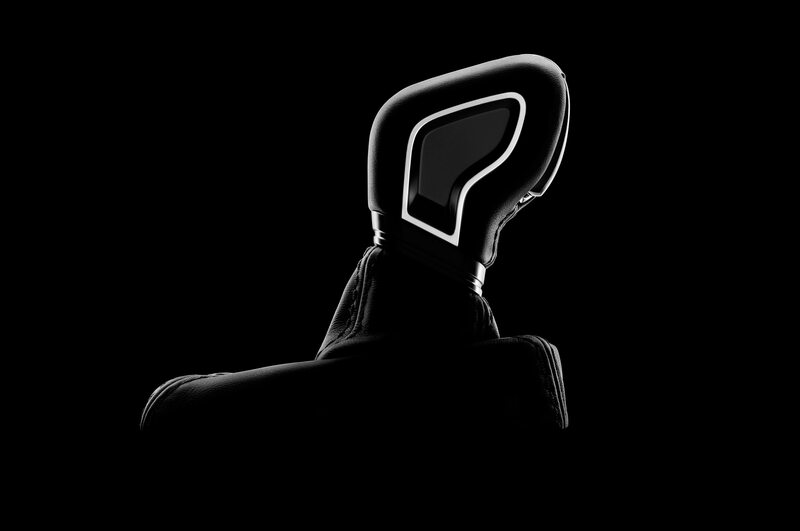 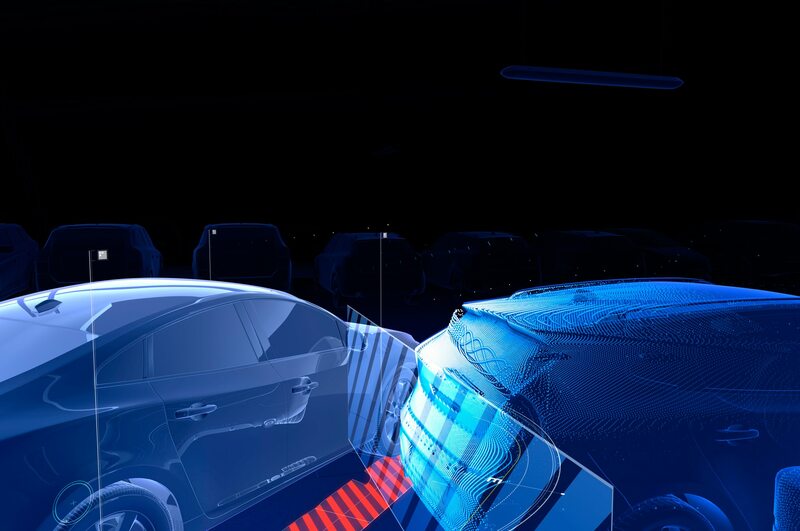 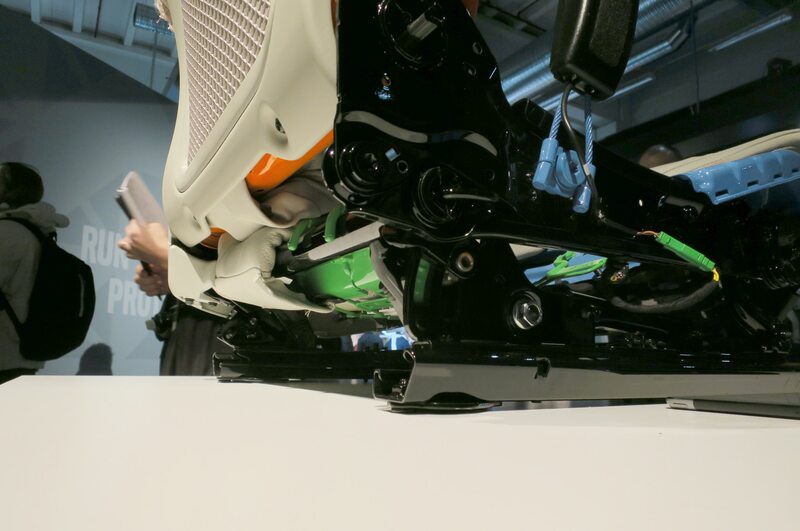 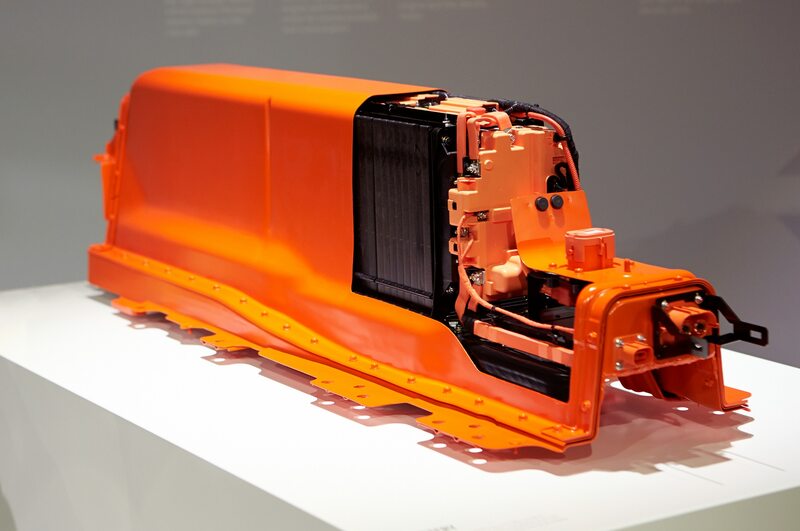 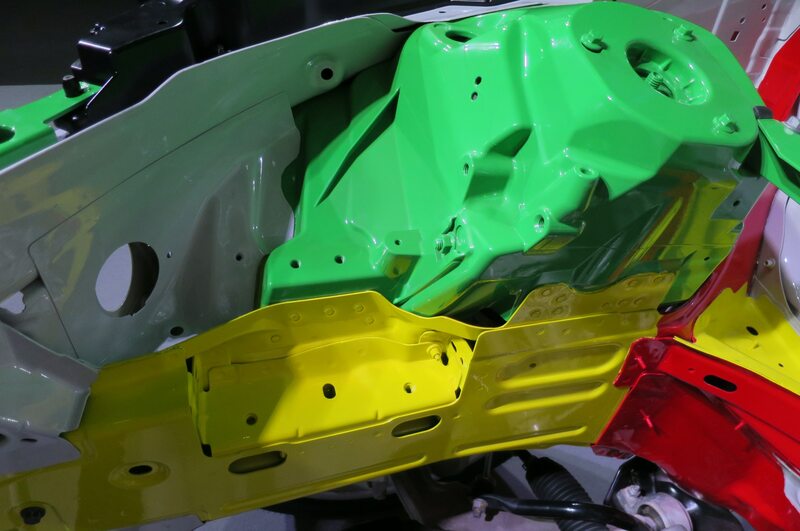 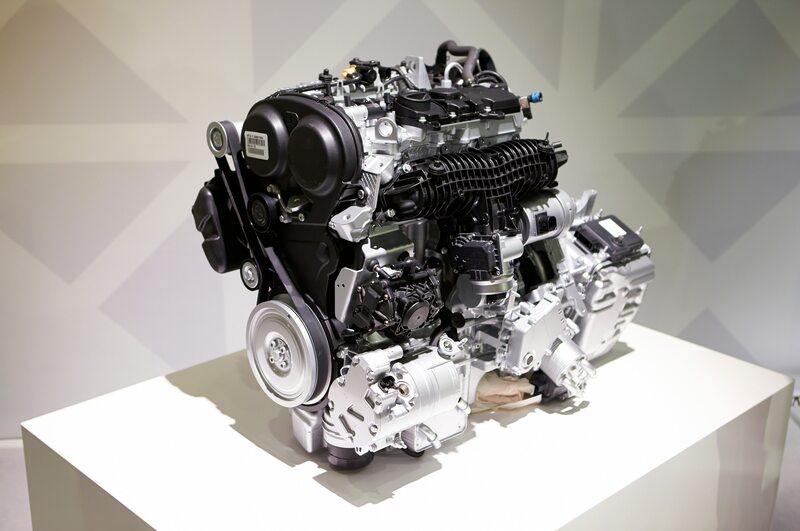 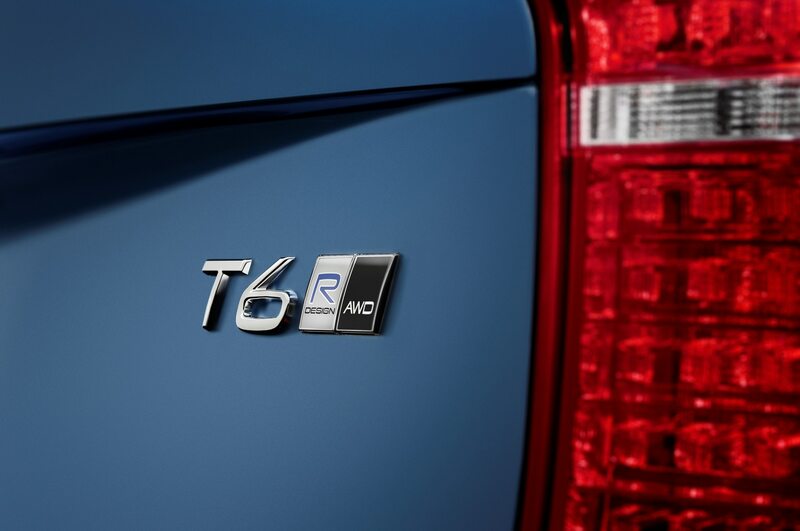 The T5 engine makes do with a single turbocharger, rather than the T6’s turbocharger and supercharger setup, resulting in a lower output of 250 hp and 258 lb-ft of torque. 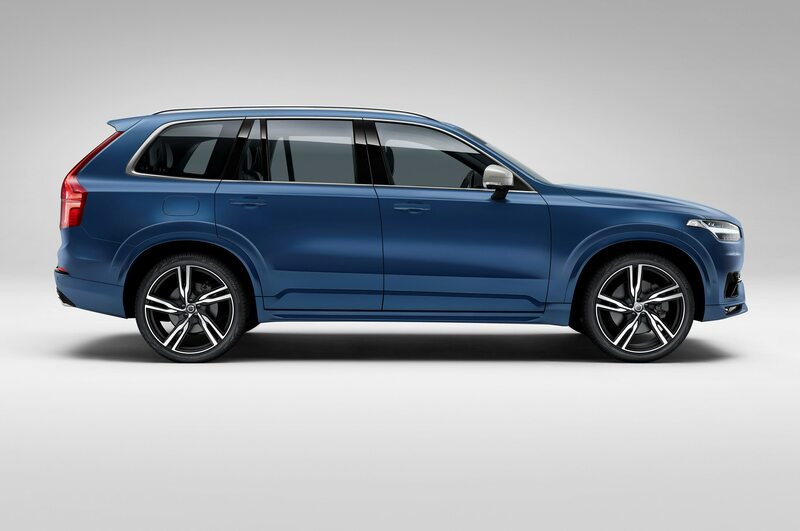 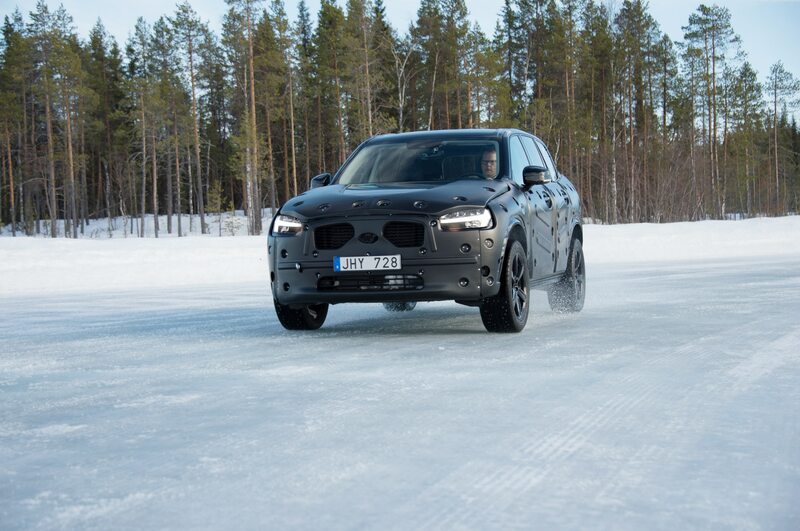 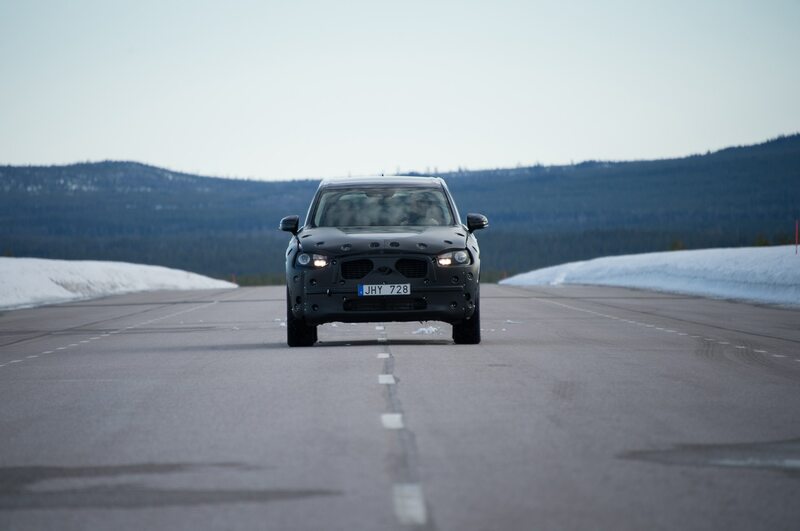 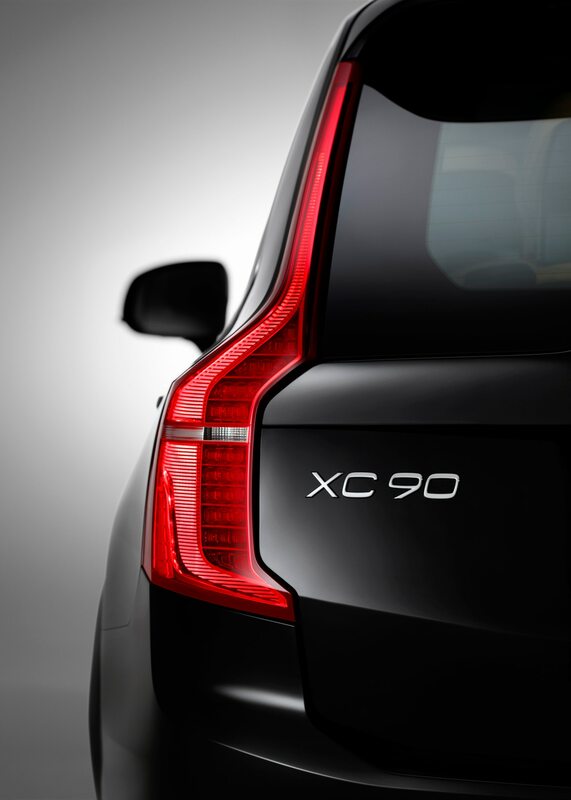 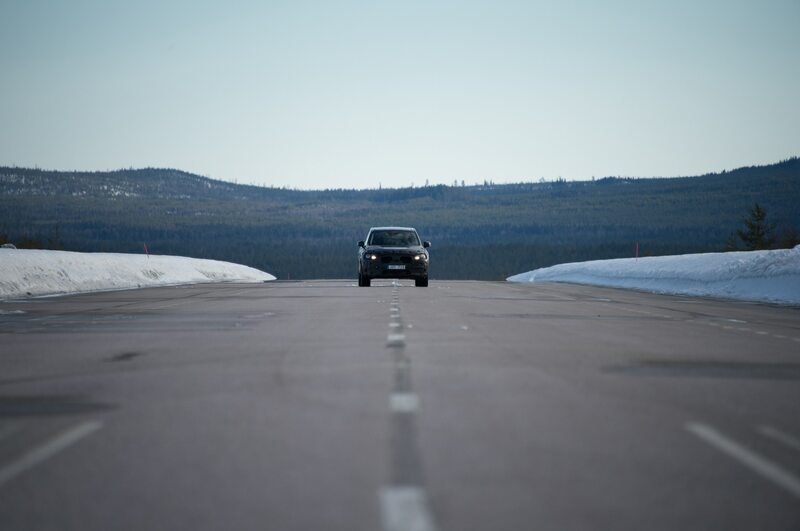 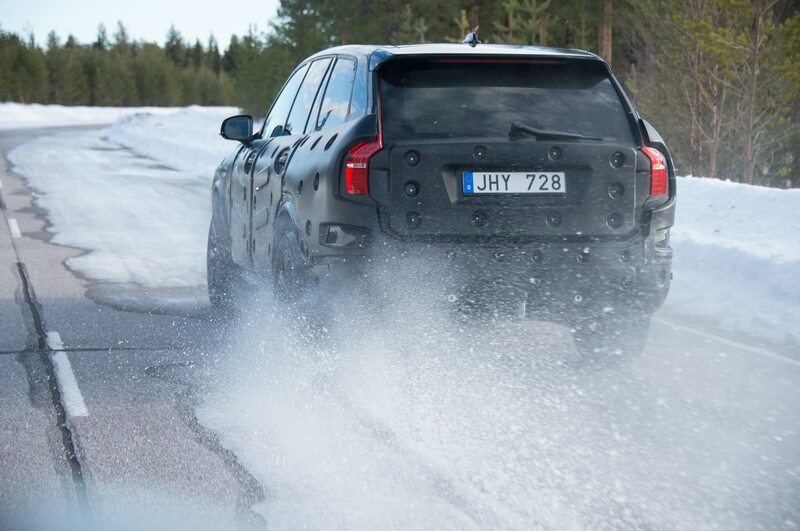 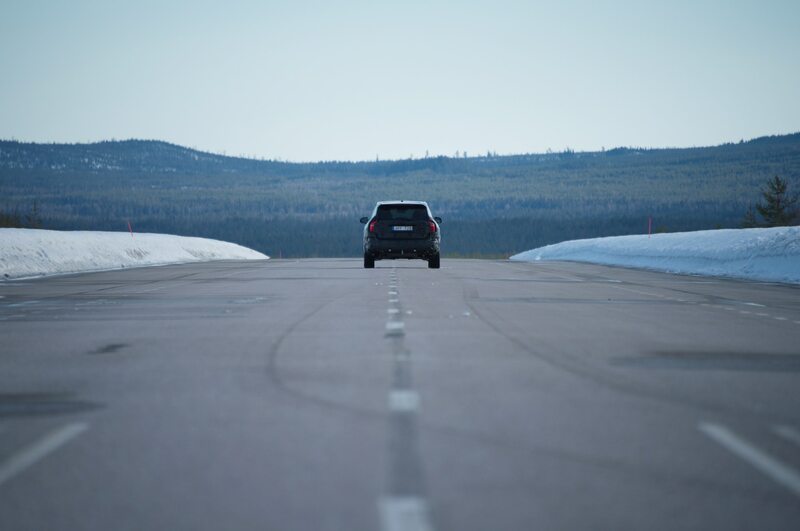 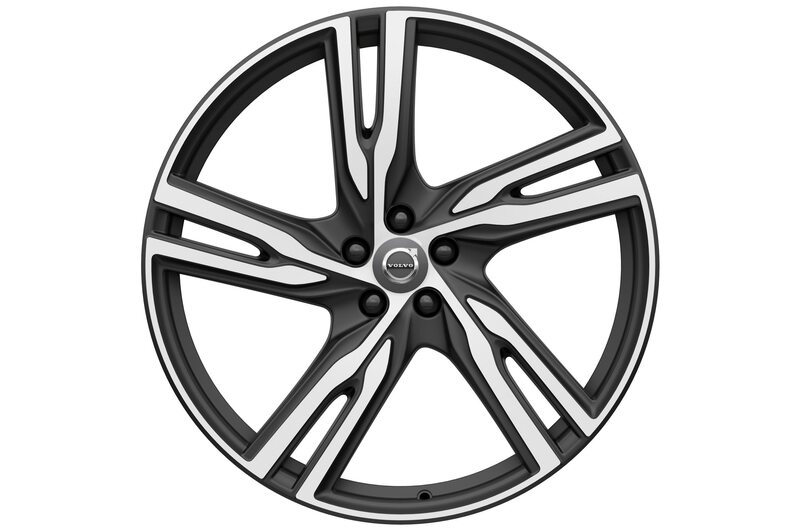 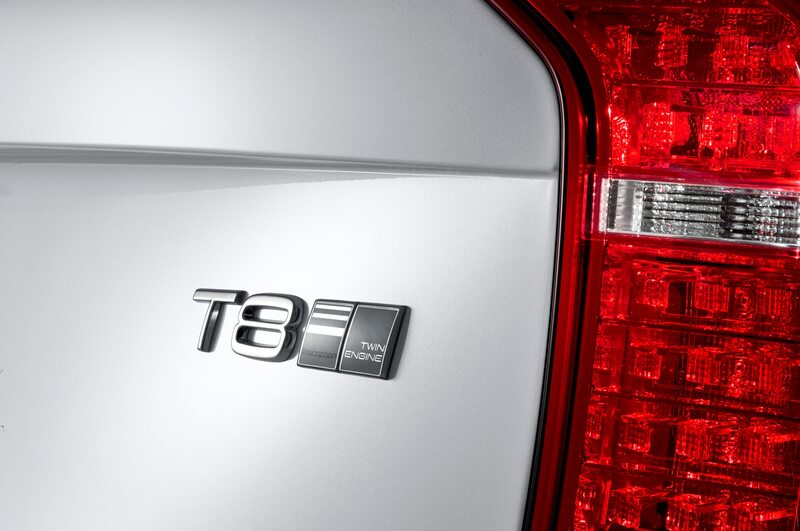 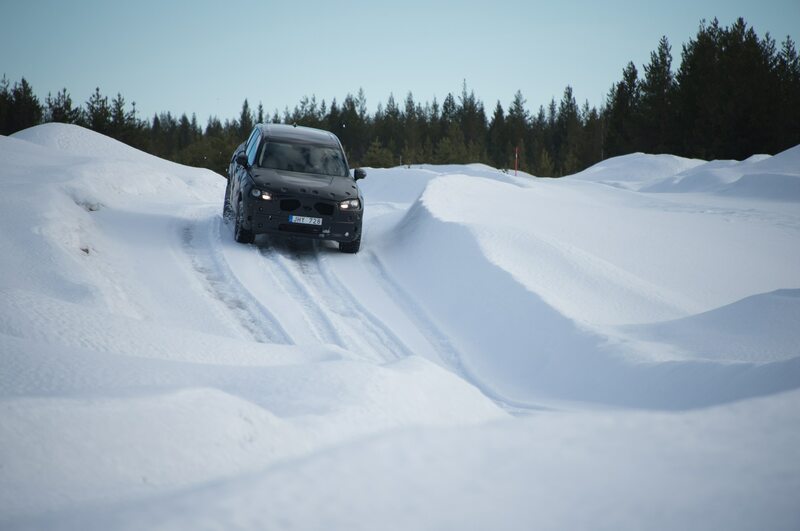 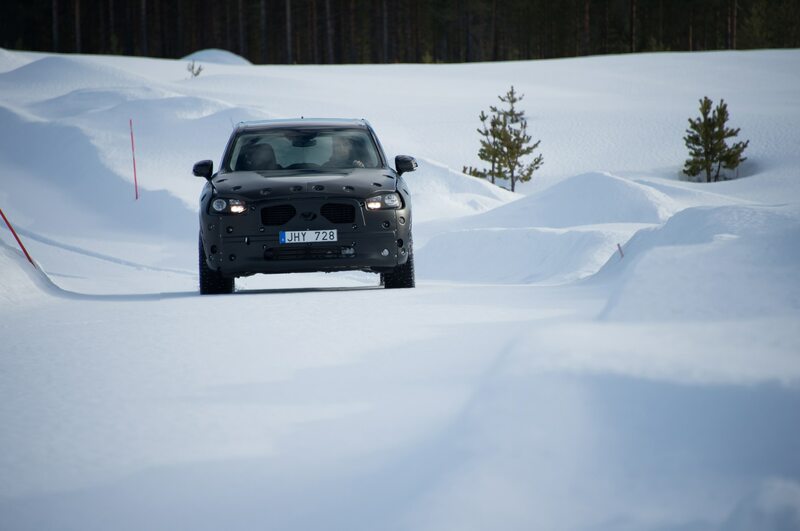 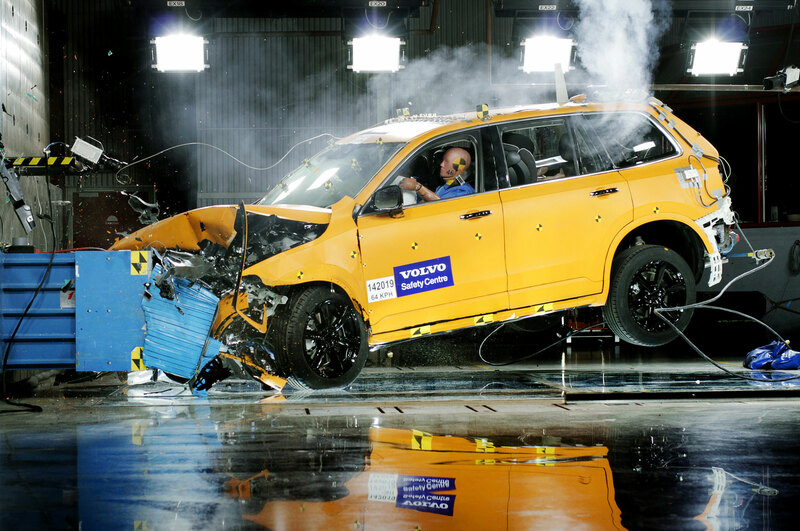 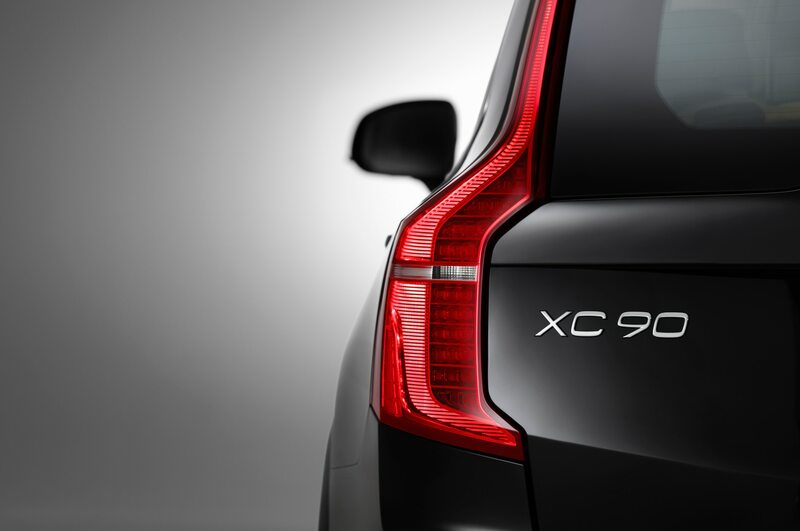 The XC90 T5 also comes standard with front-wheel drive, with all-wheel drive as a $2,000 upgrade, while the T6 is only offered with AWD. 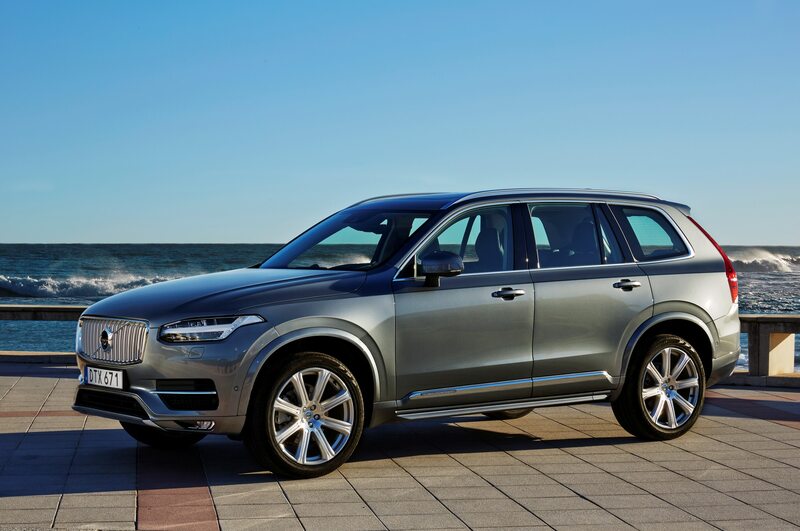 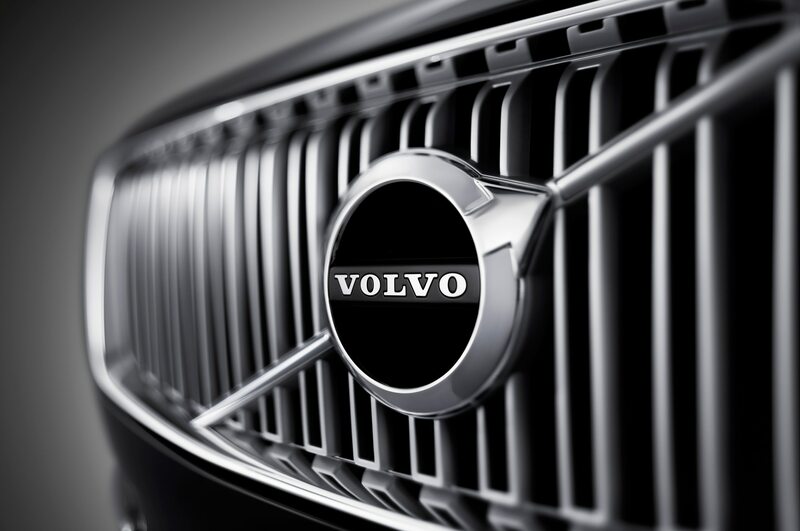 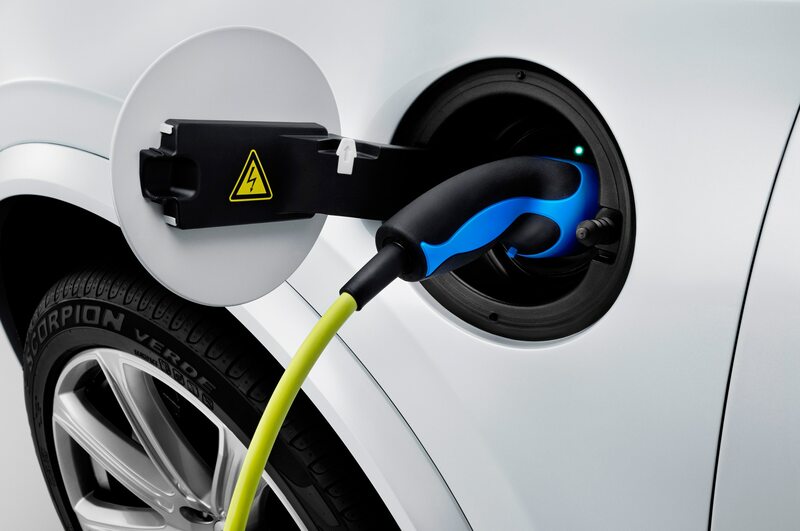 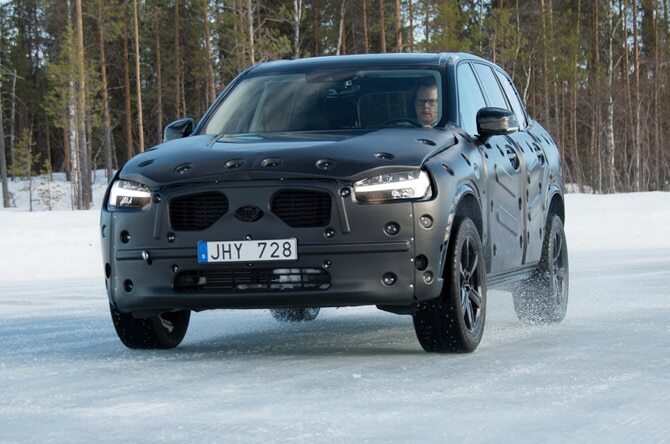 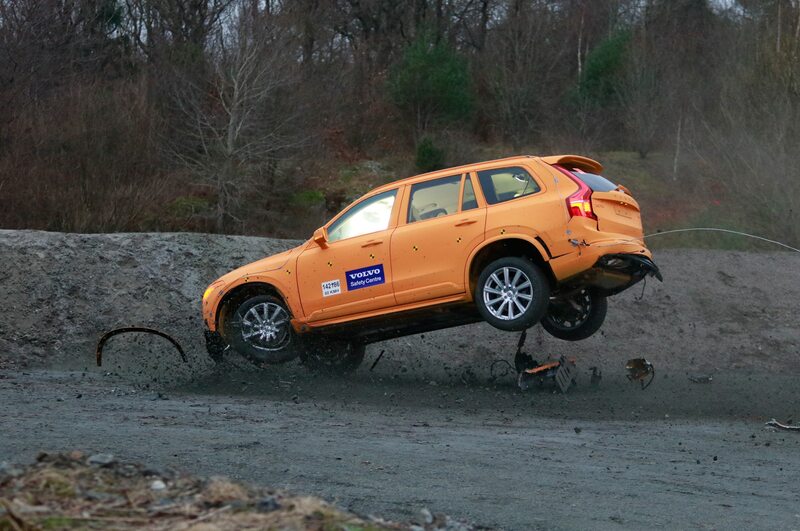 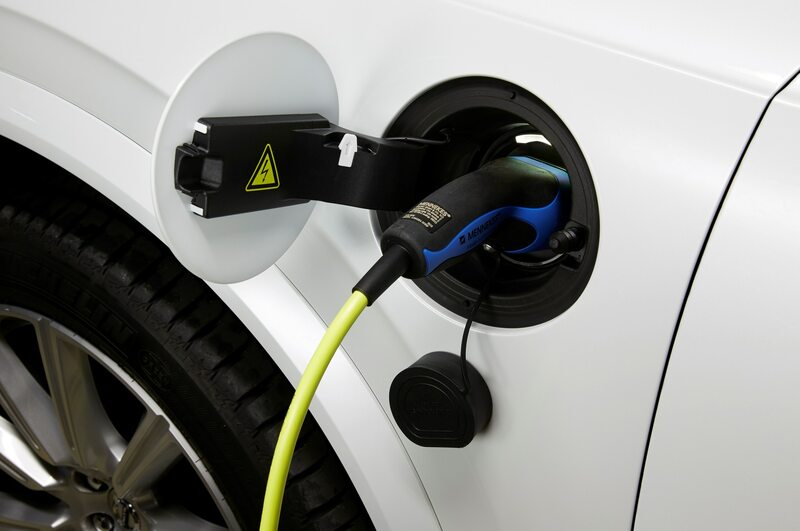 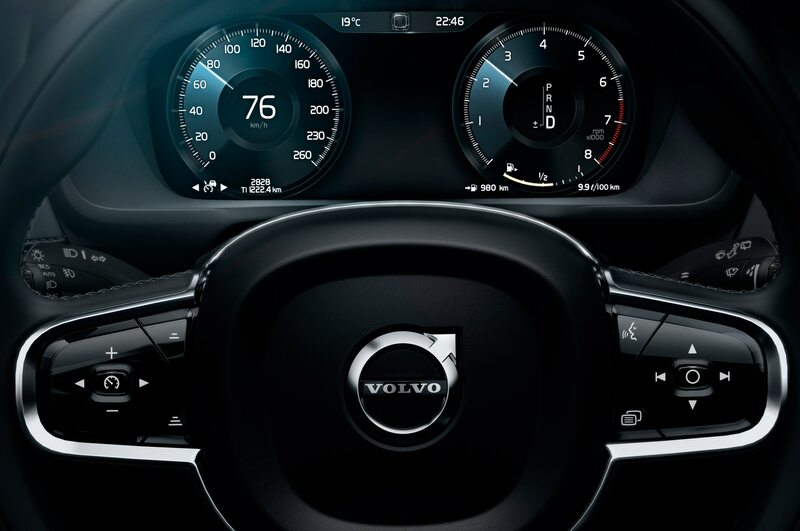 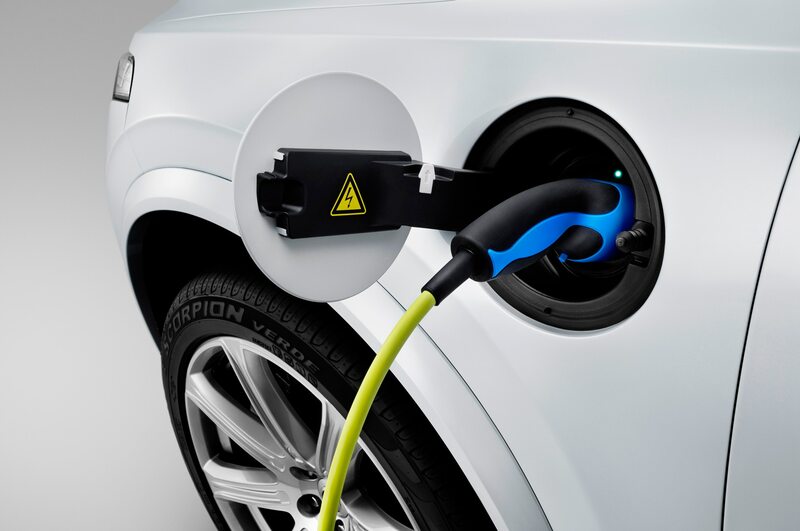 Along with its lower price, the 2016 Volvo XC90 T5 is also a bit more fuel efficient than its more powerful counterpart, with an EPA combined rating of 24 mpg with FWD or 23 mpg with AWD—the T6 AWD achieves 22 mpg combined. 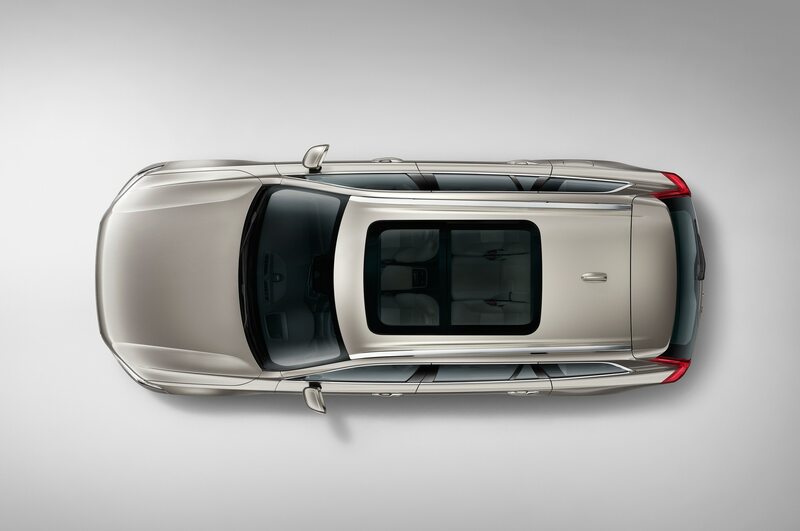 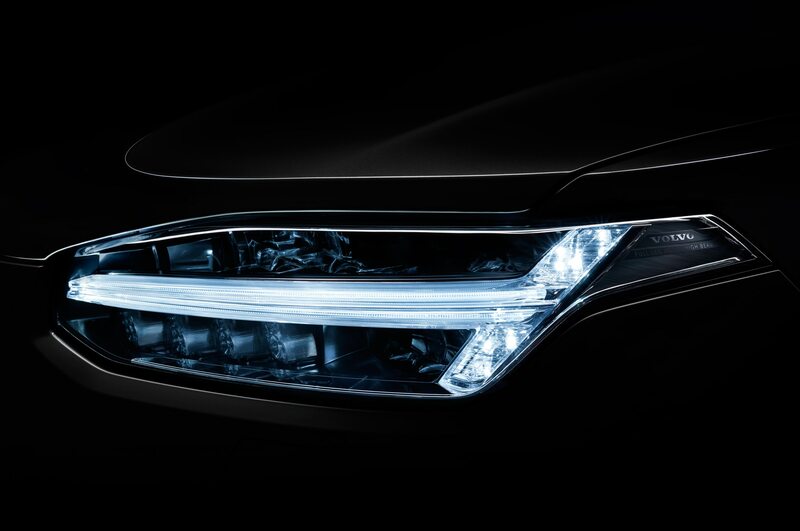 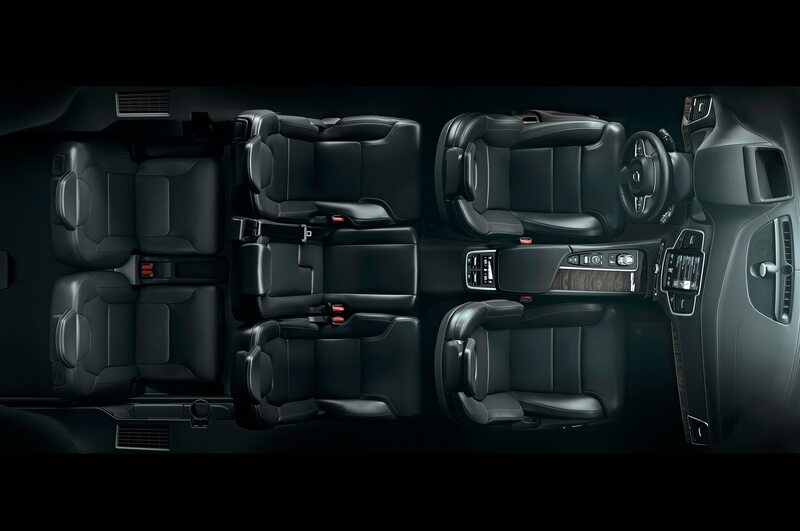 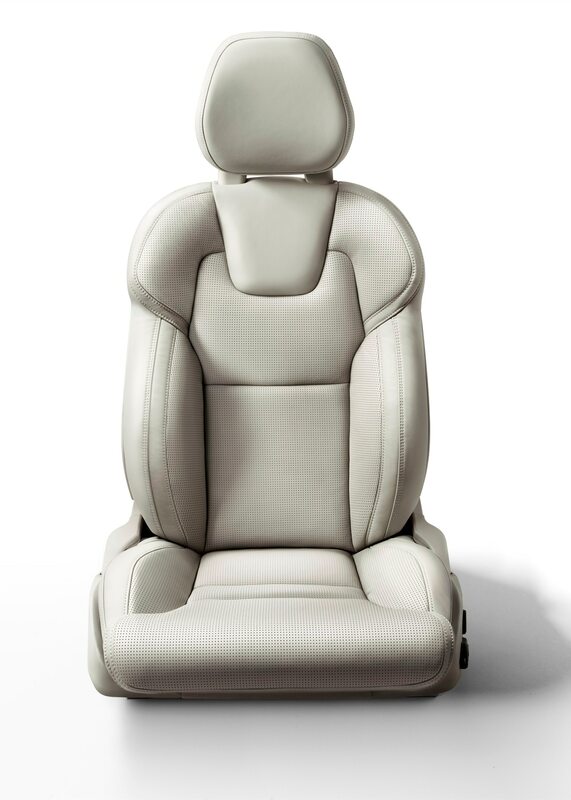 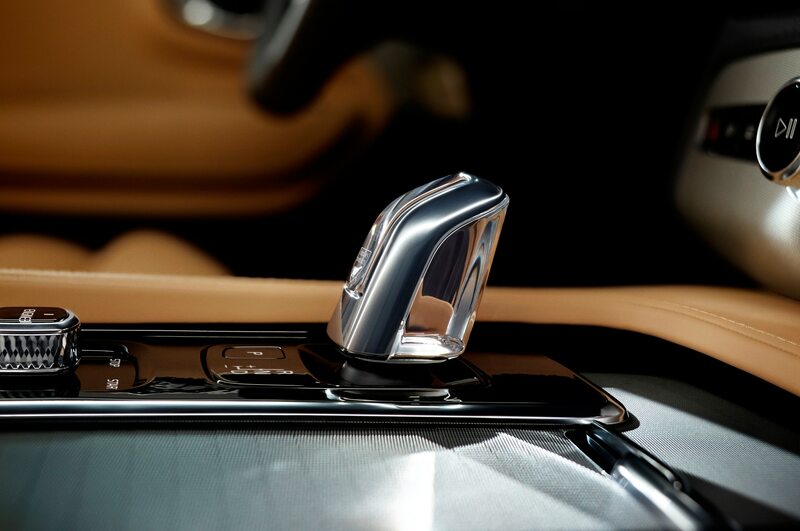 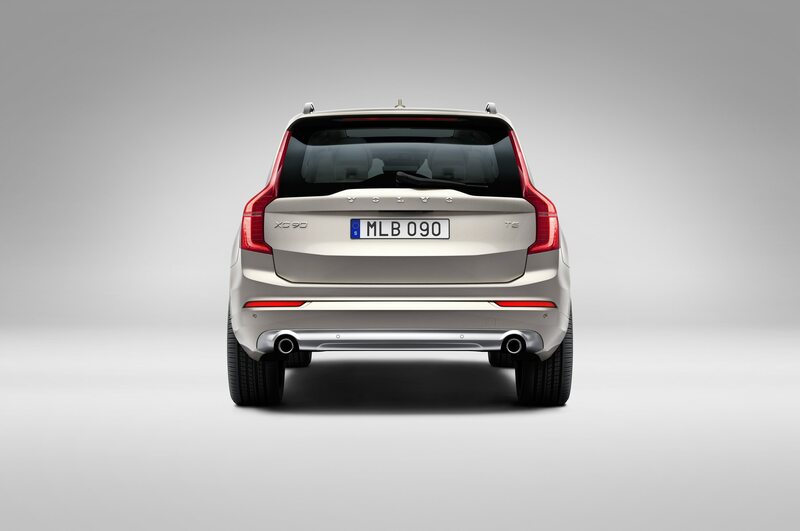 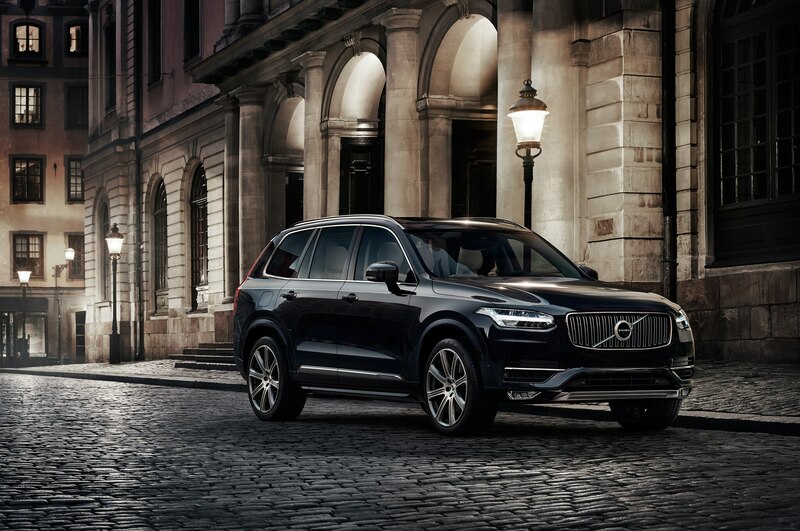 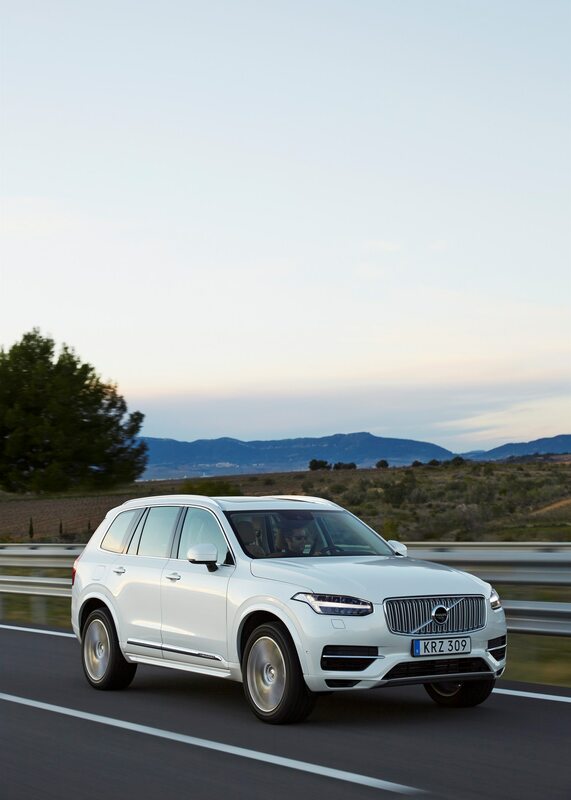 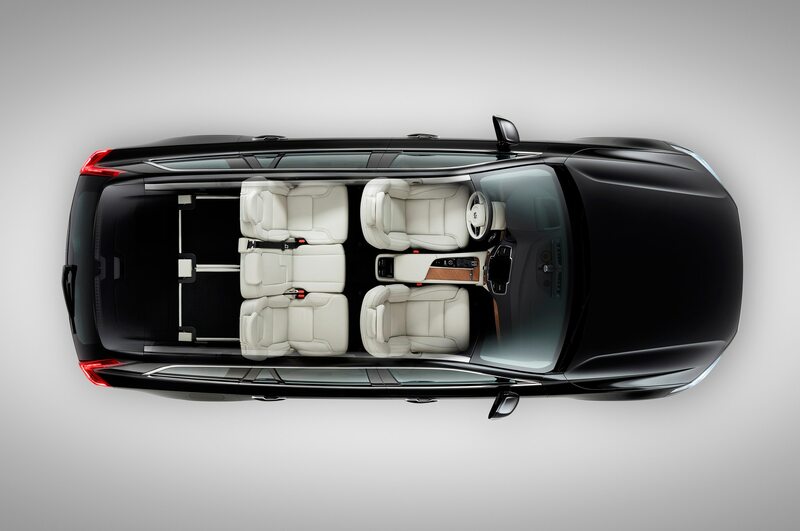 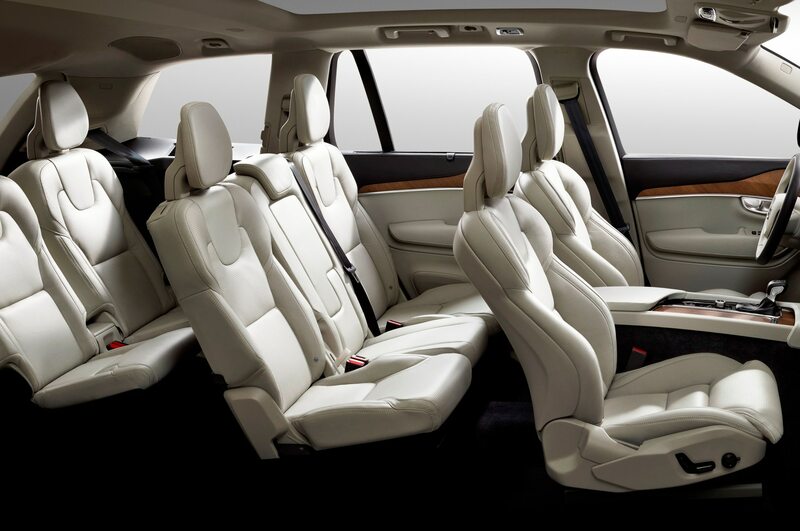 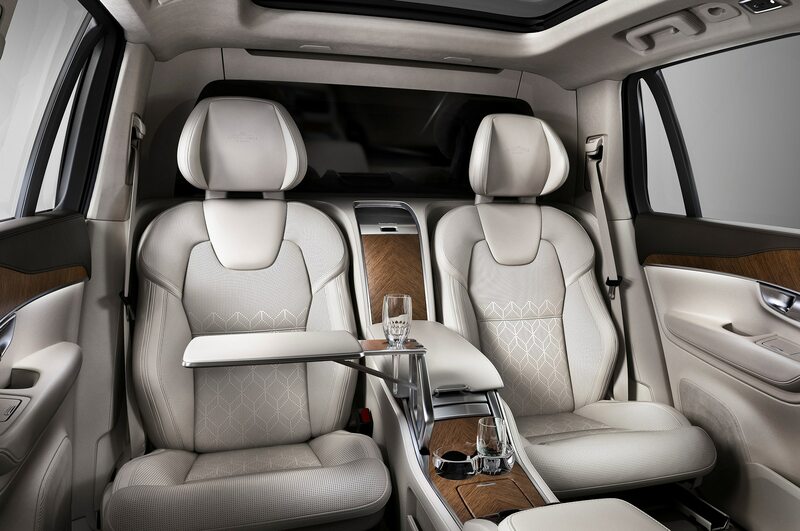 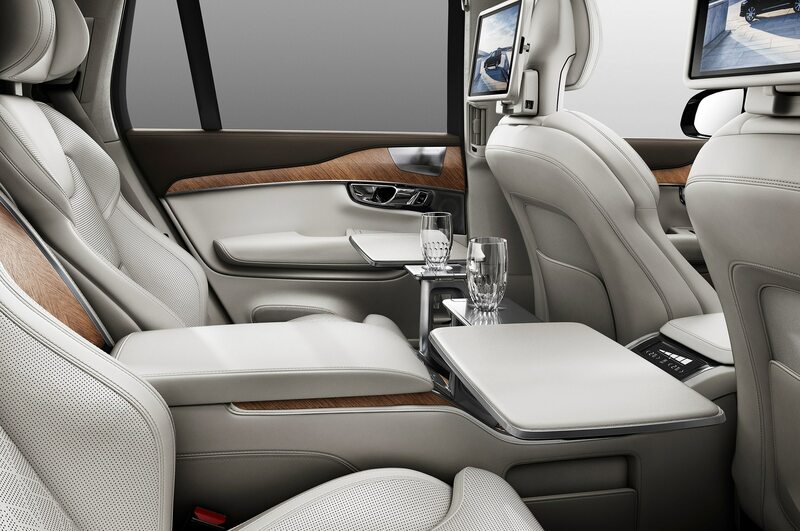 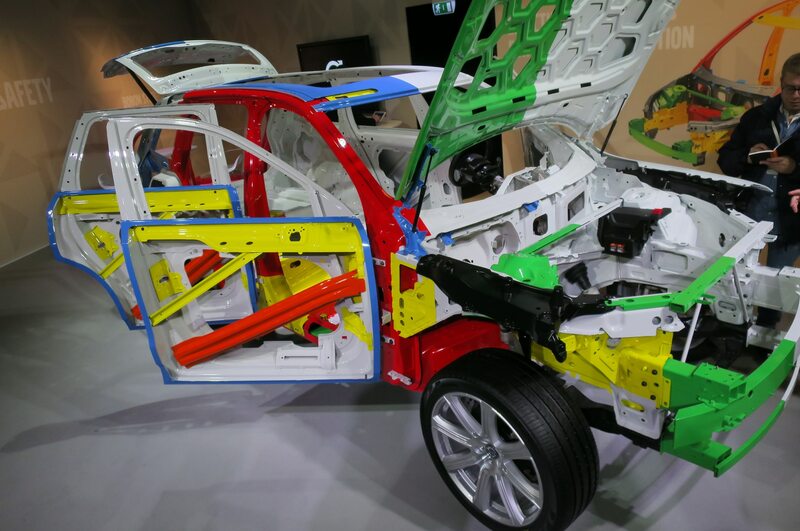 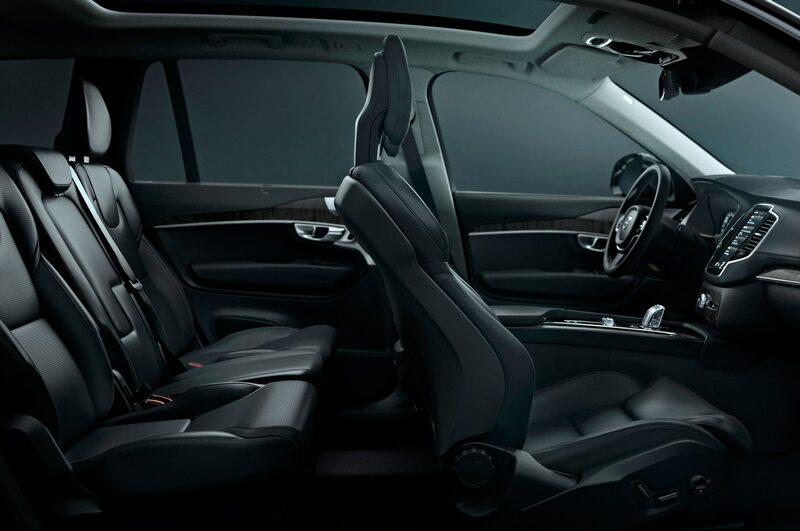 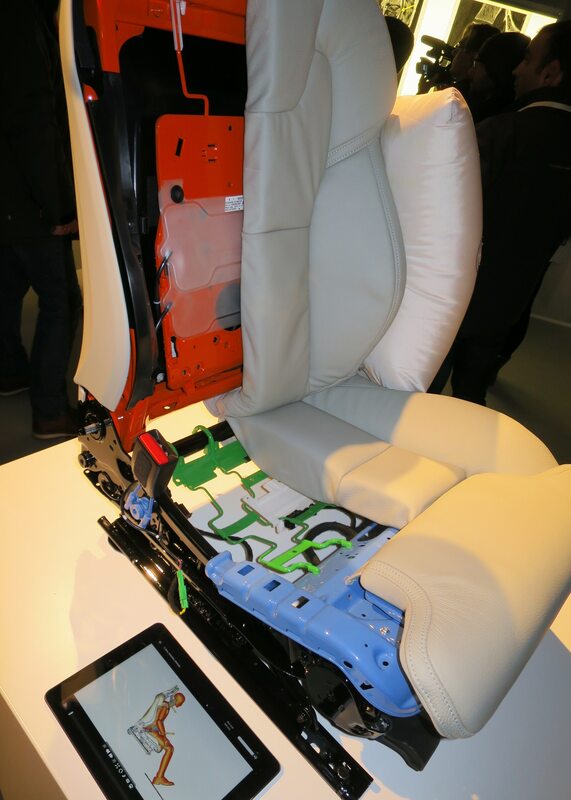 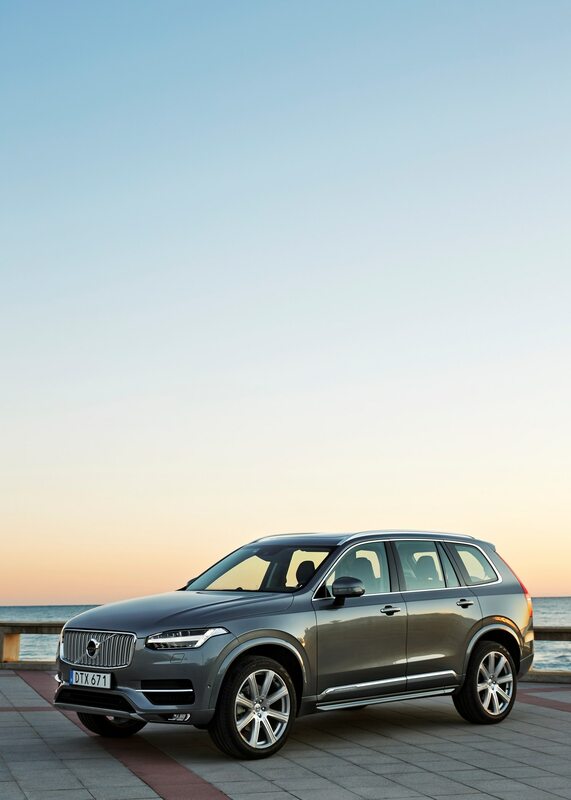 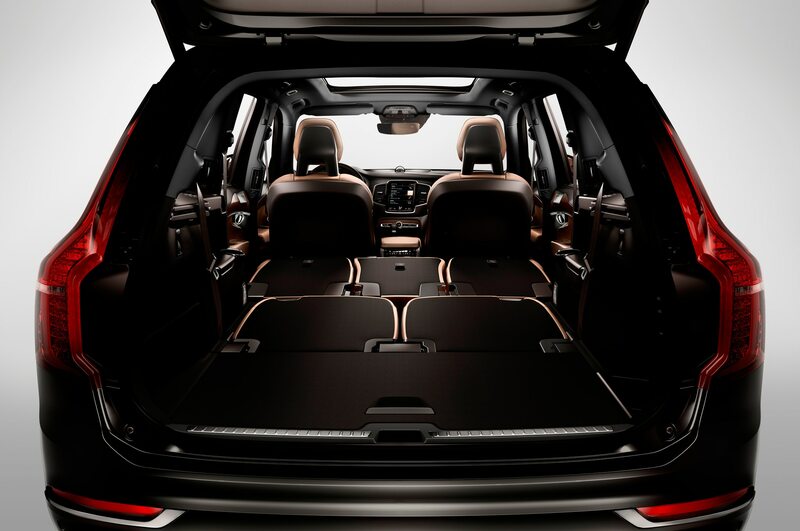 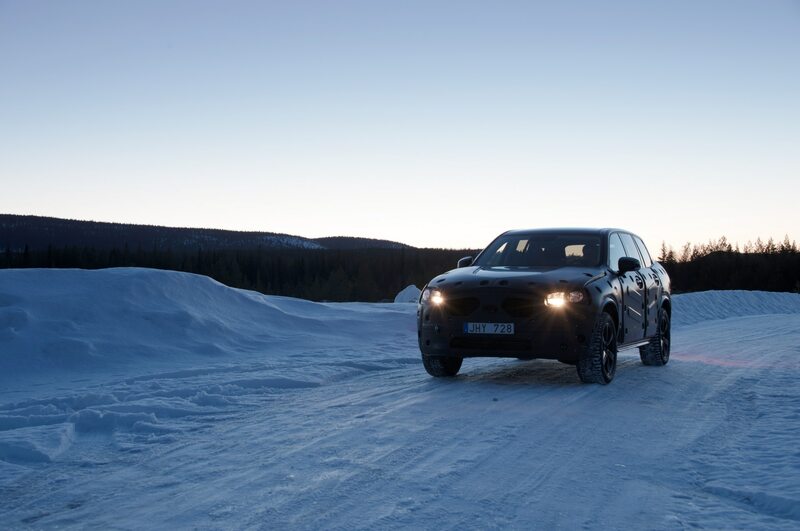 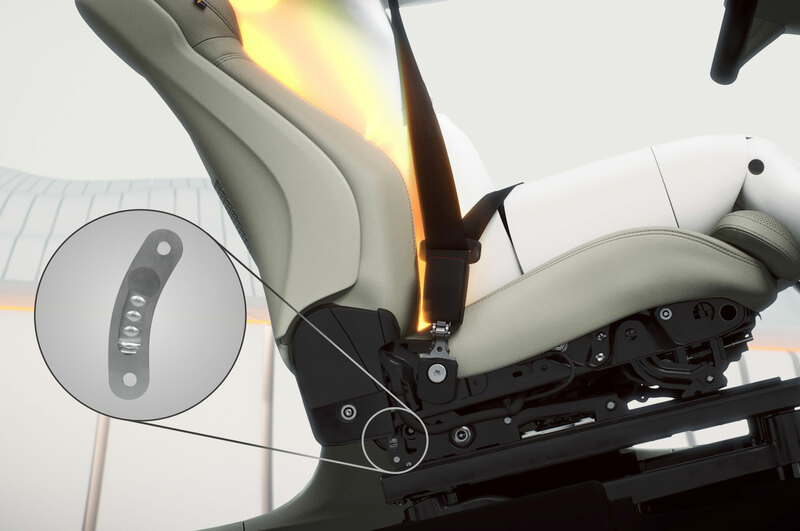 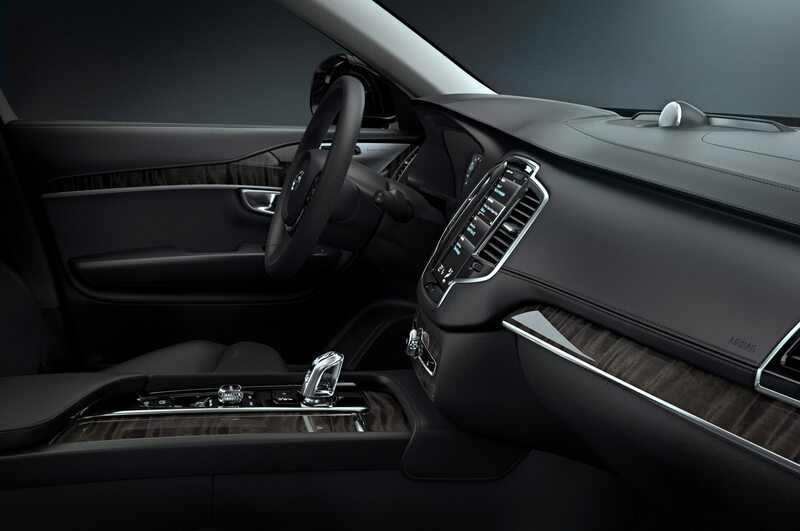 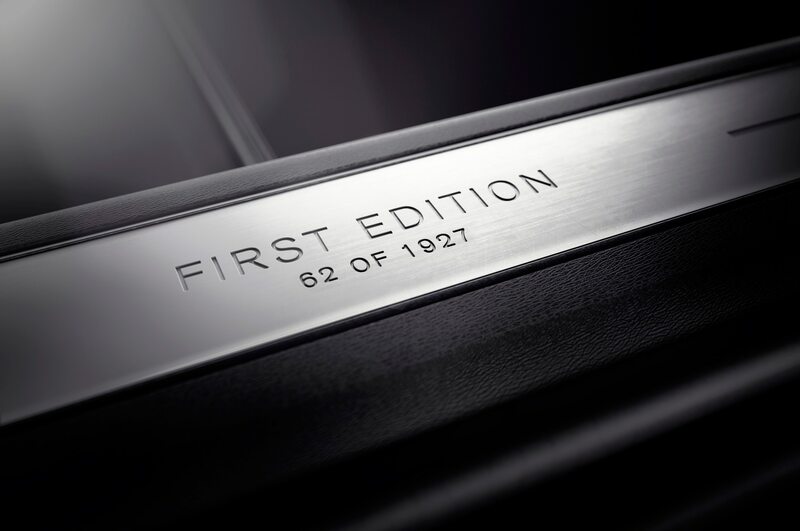 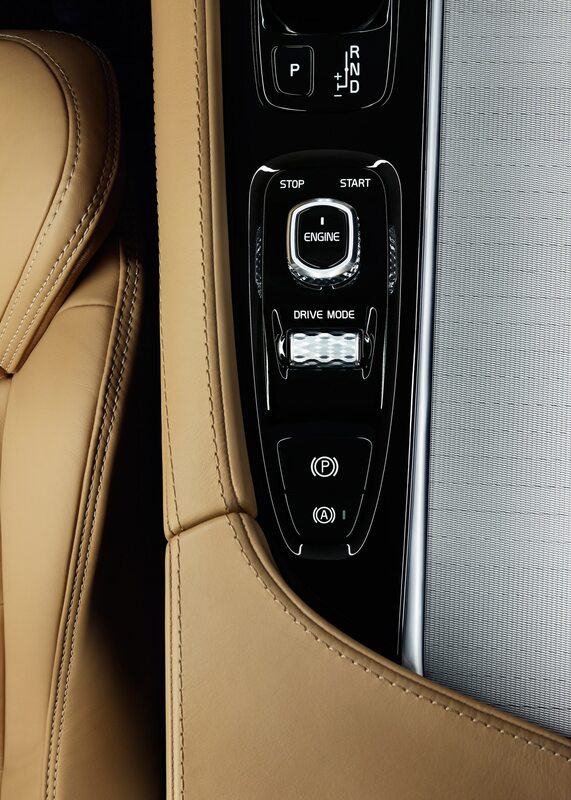 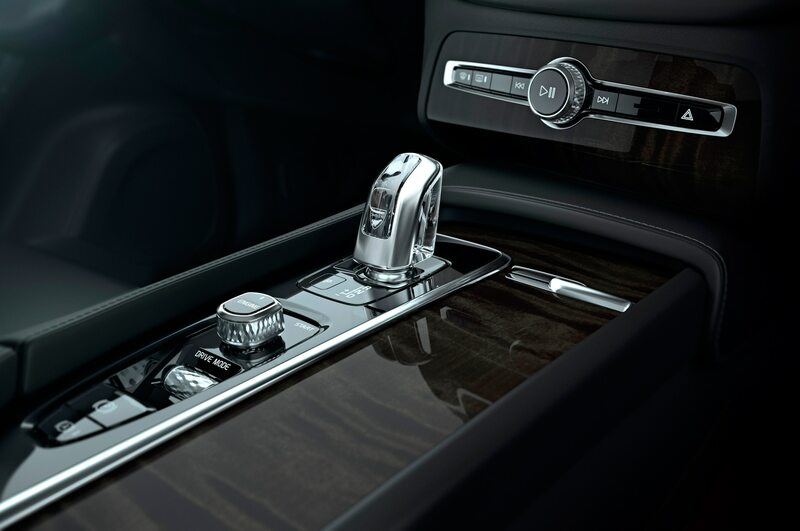 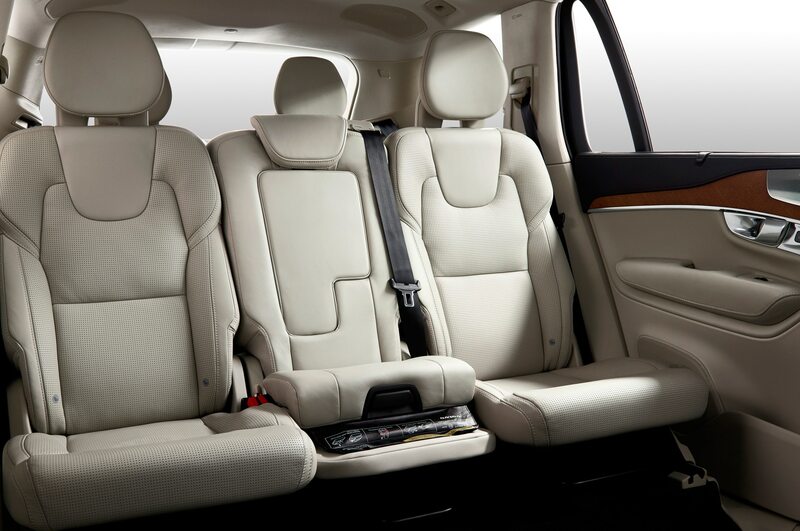 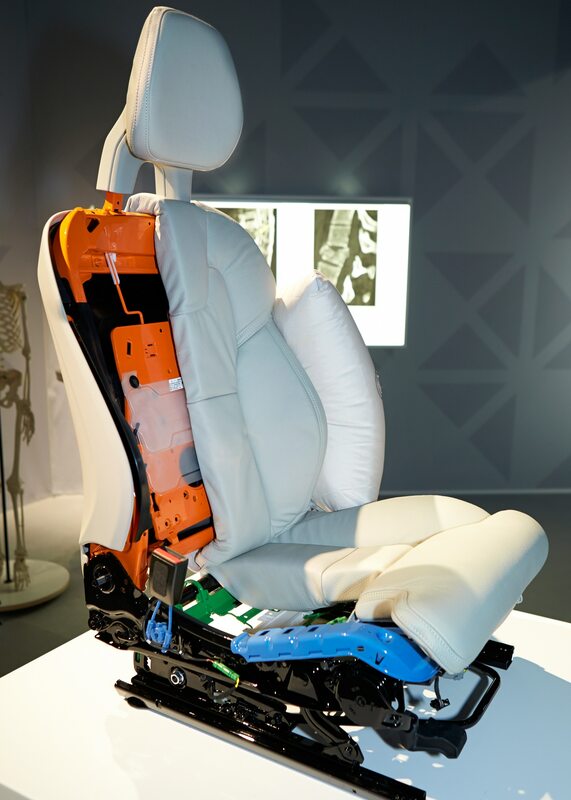 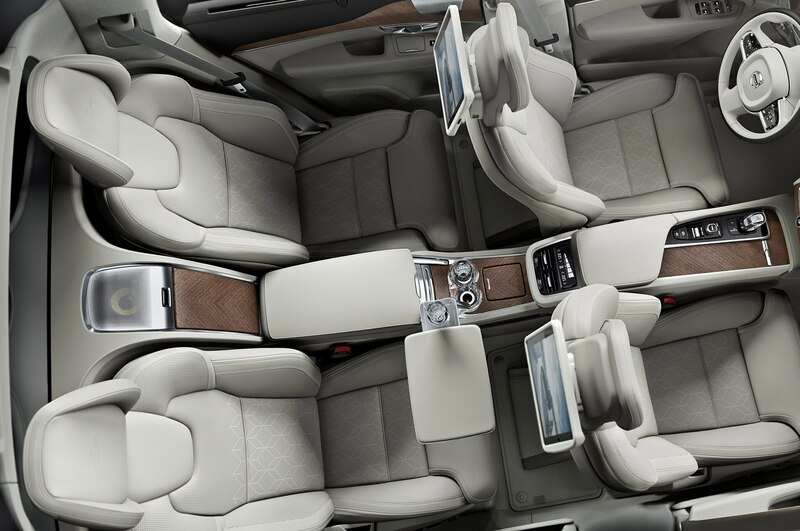 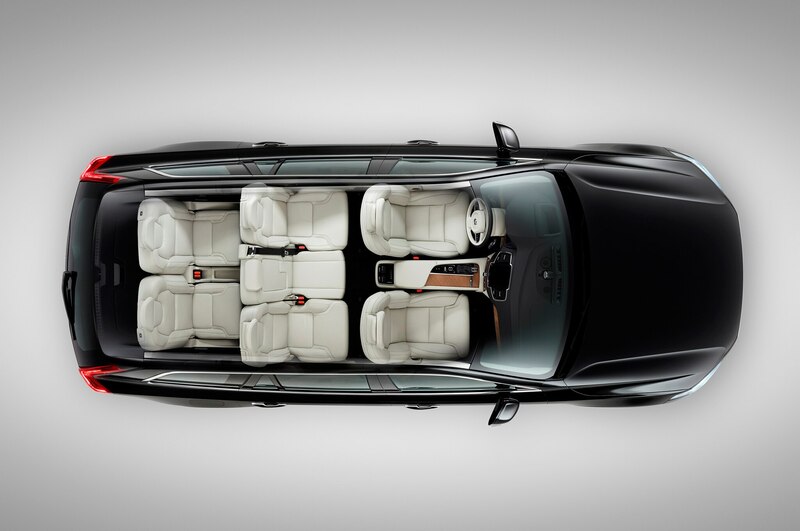 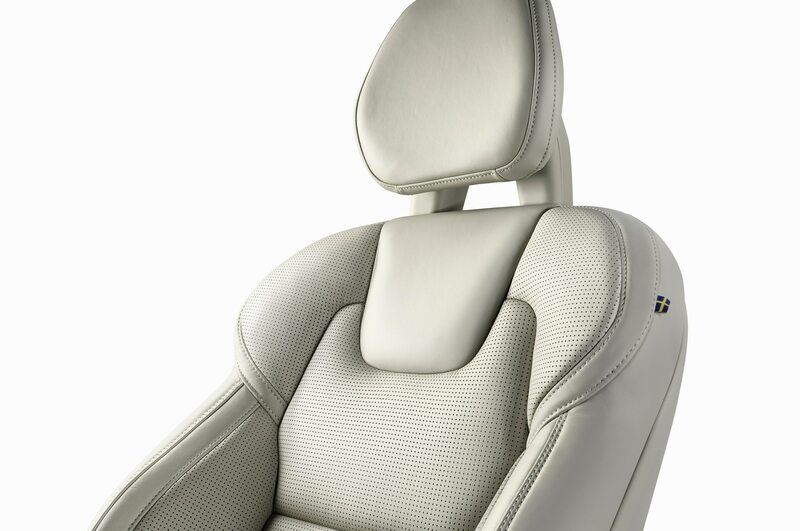 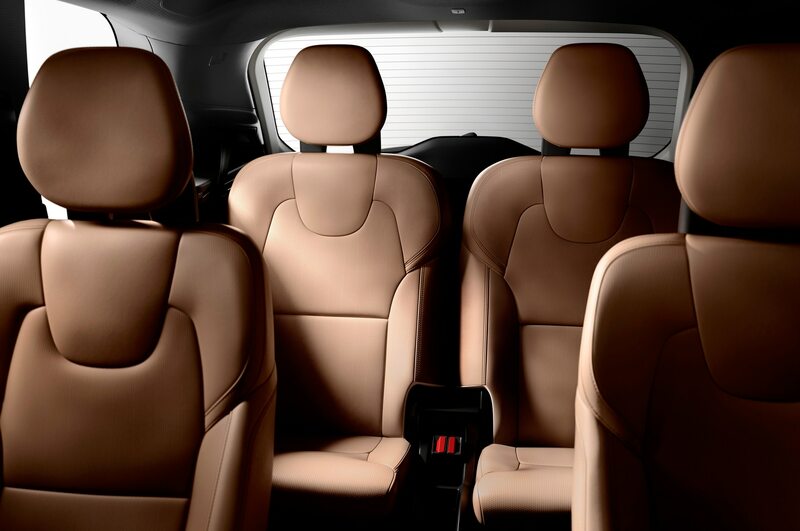 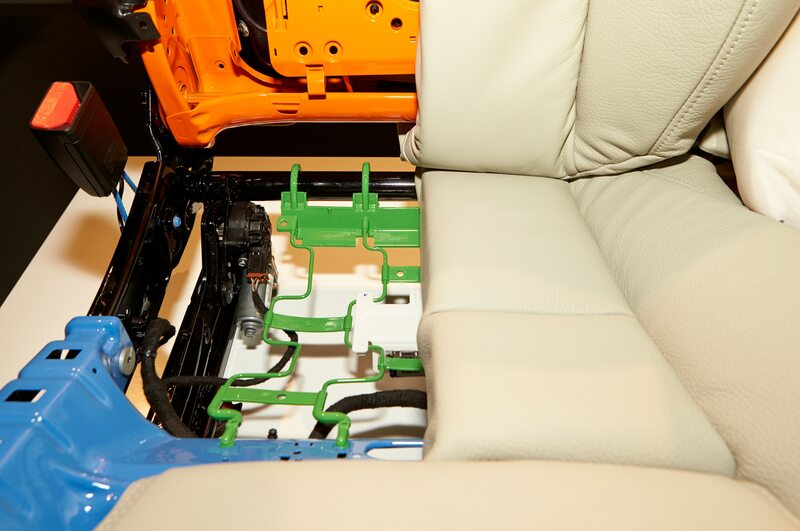 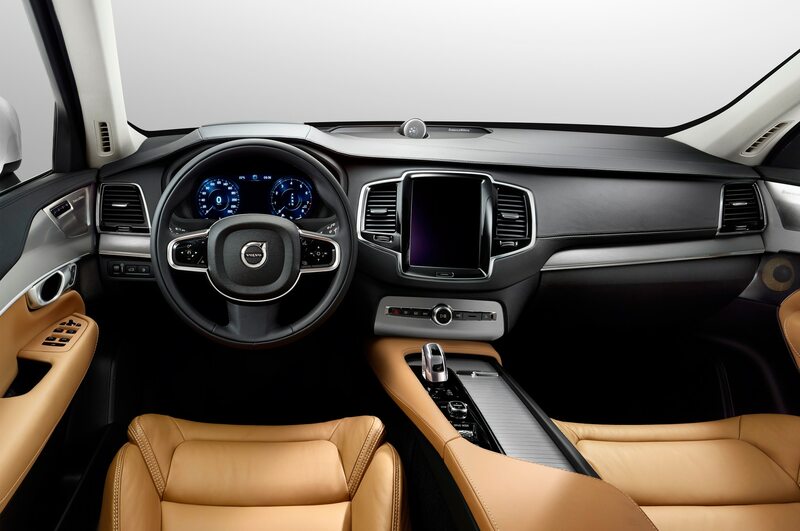 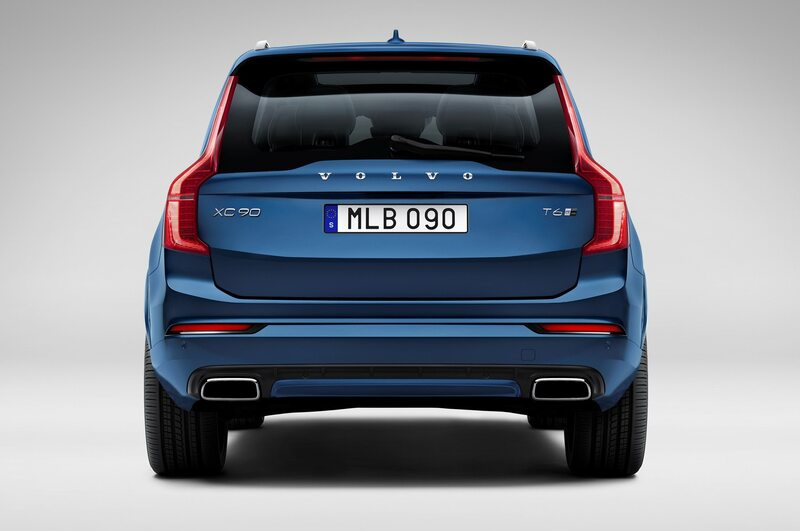 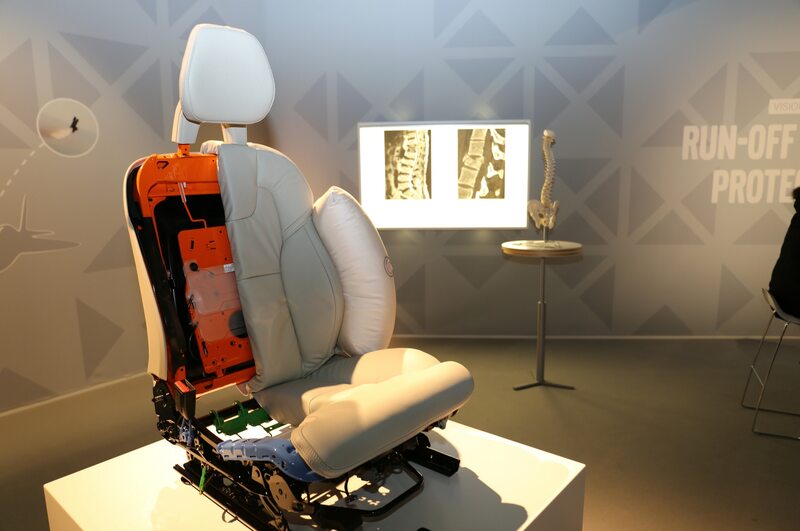 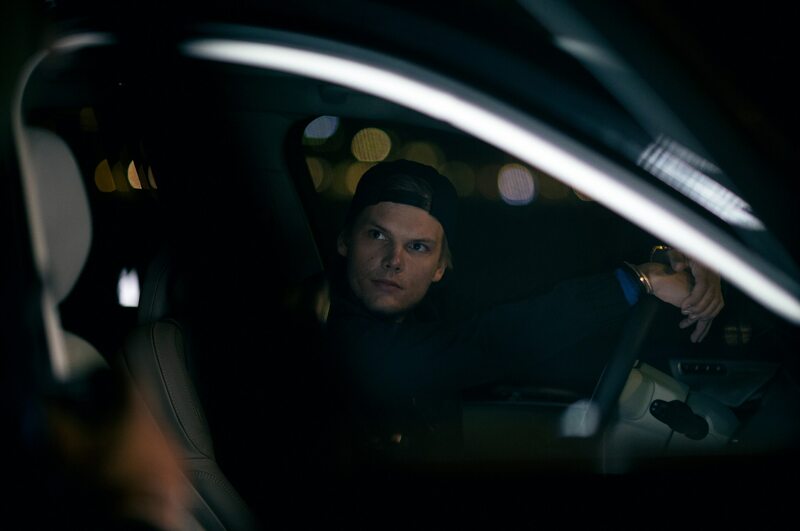 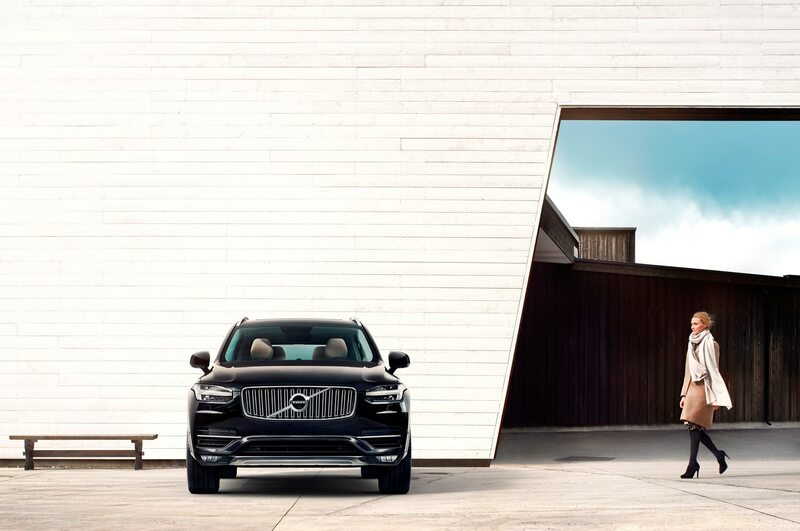 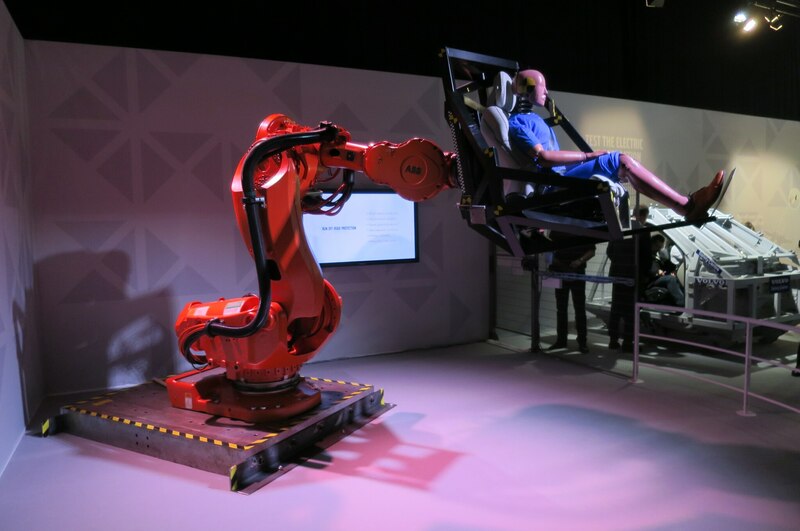 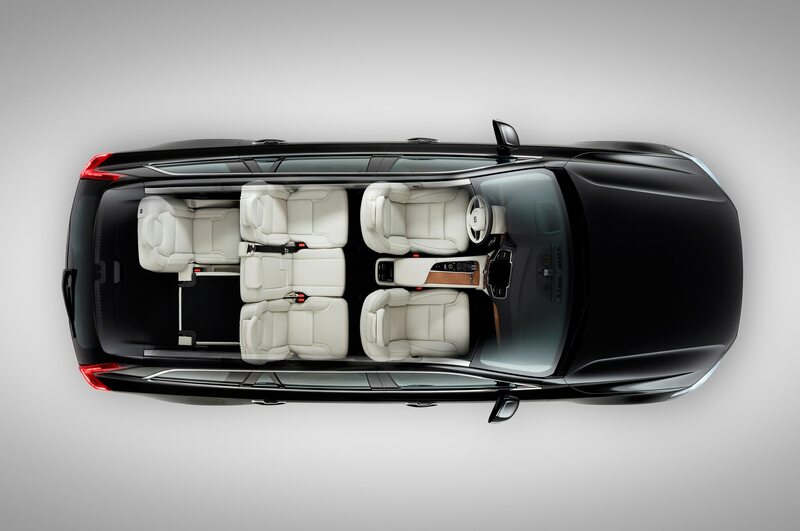 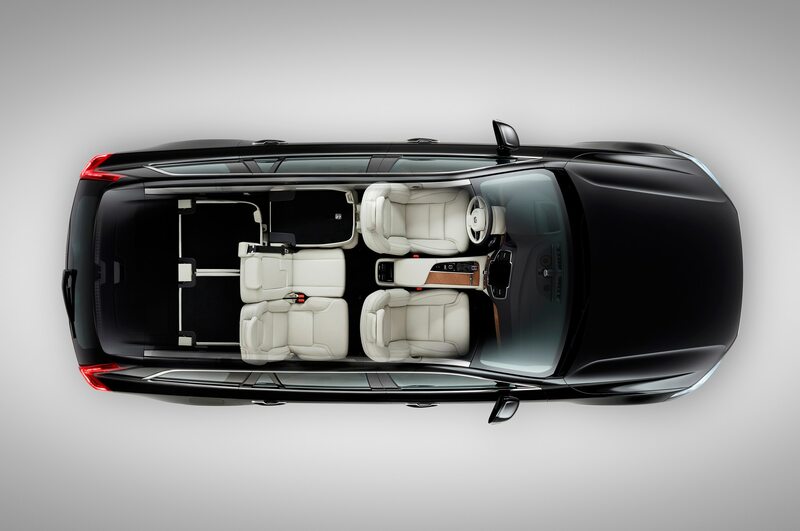 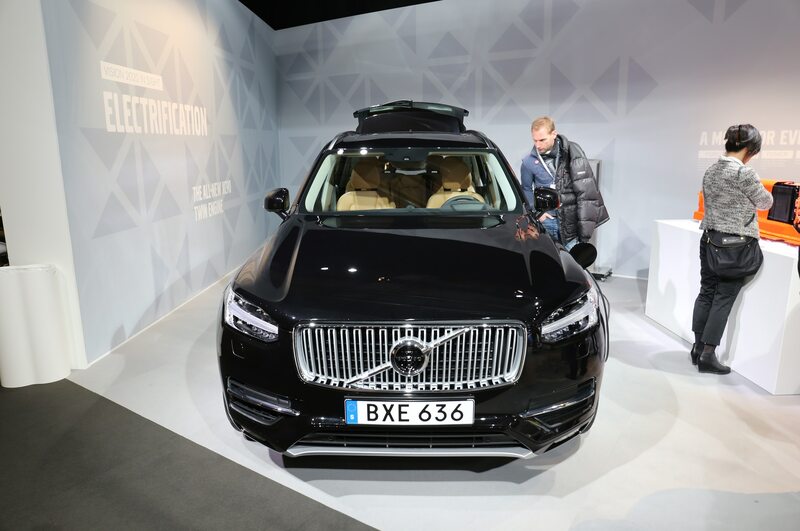 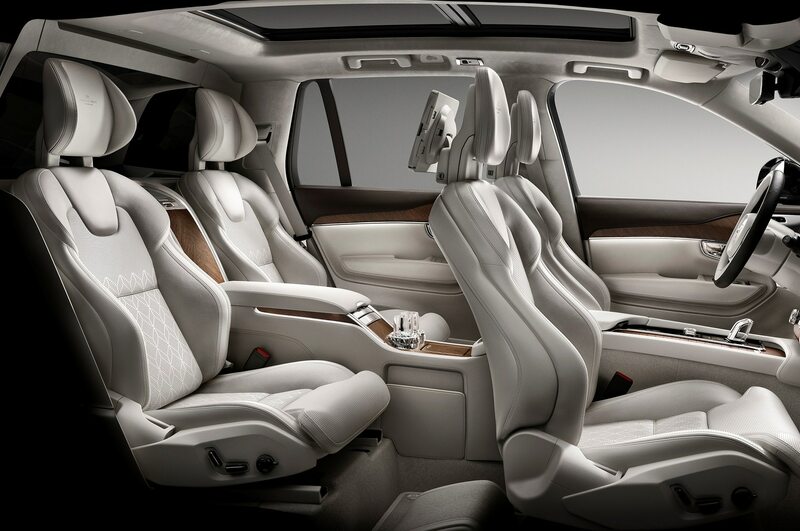 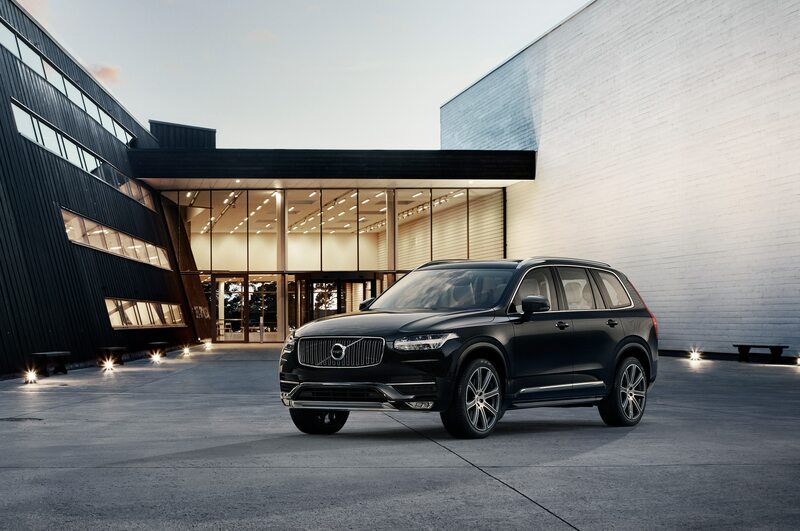 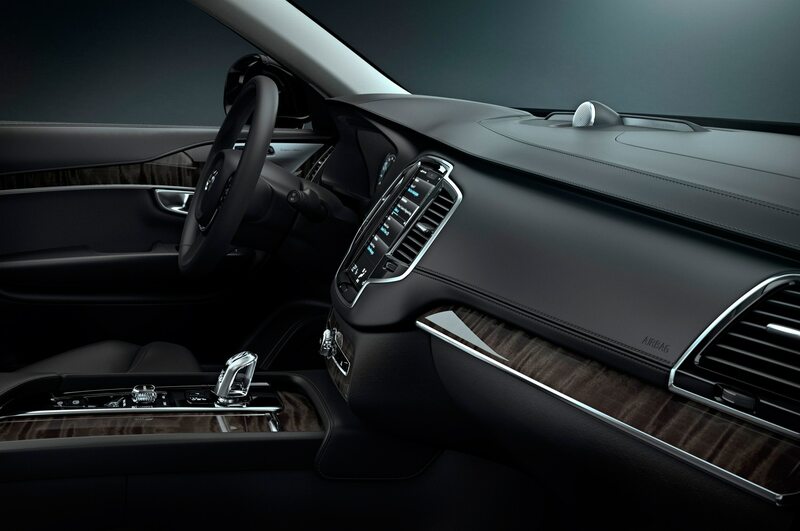 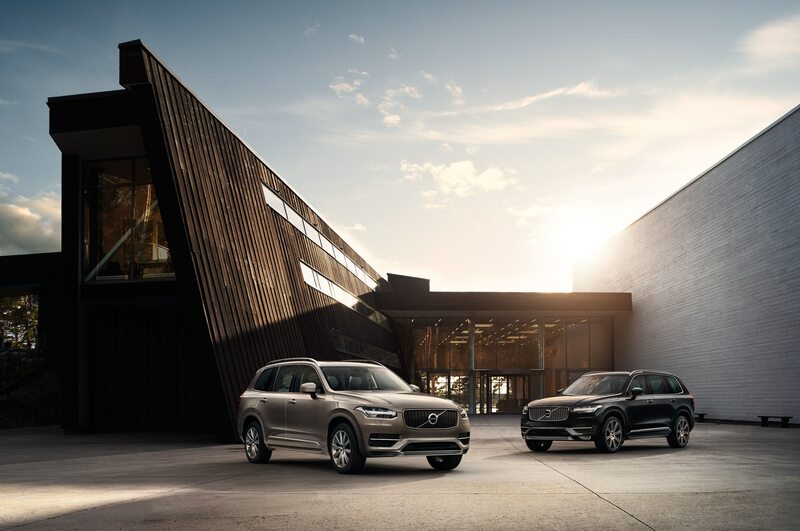 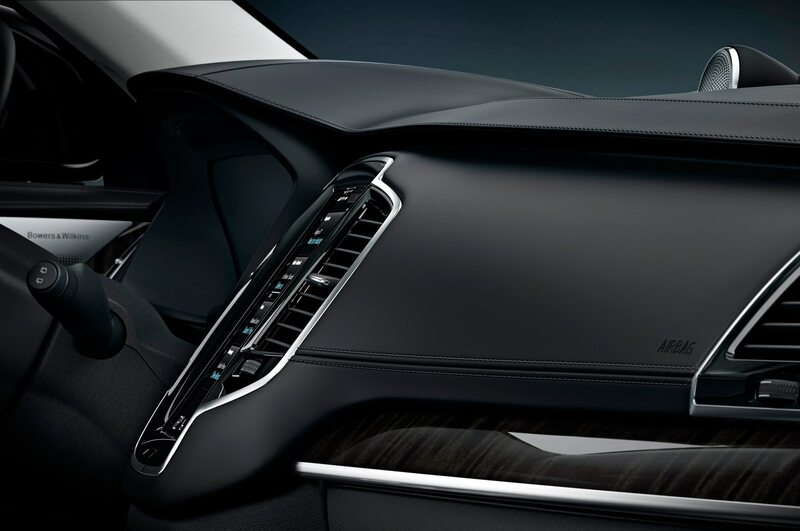 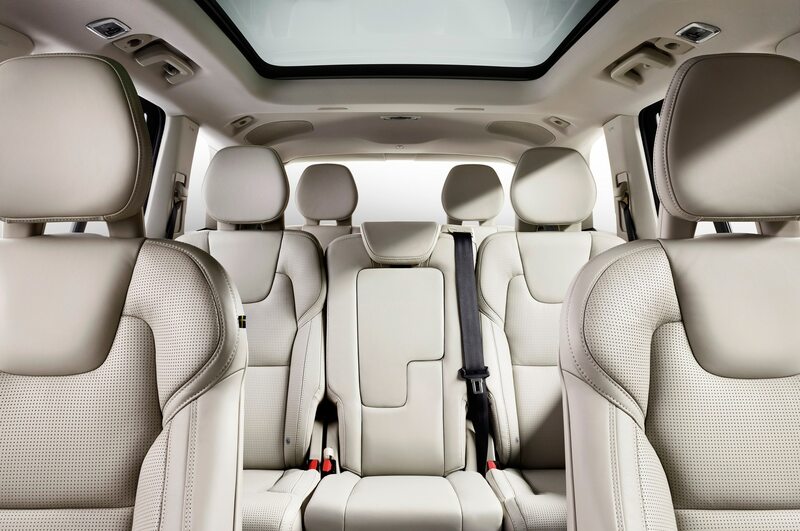 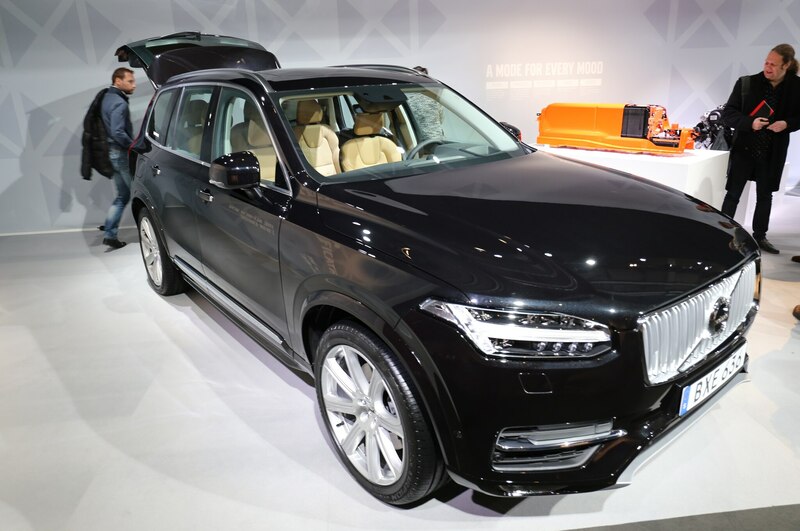 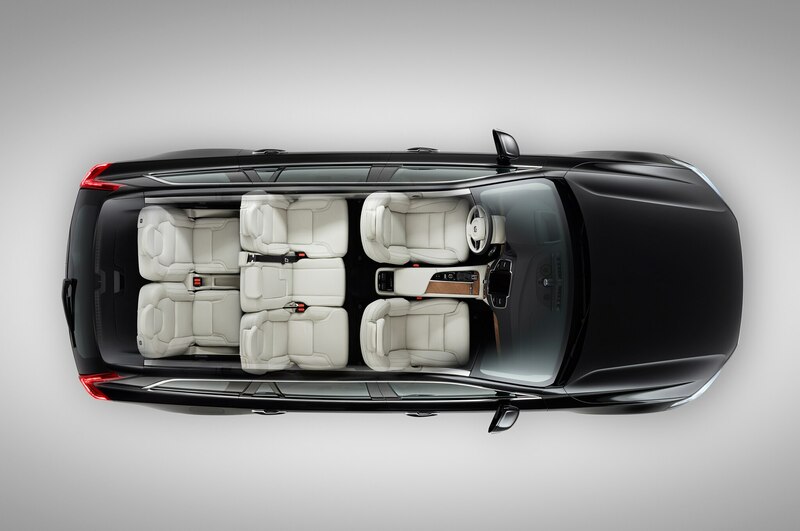 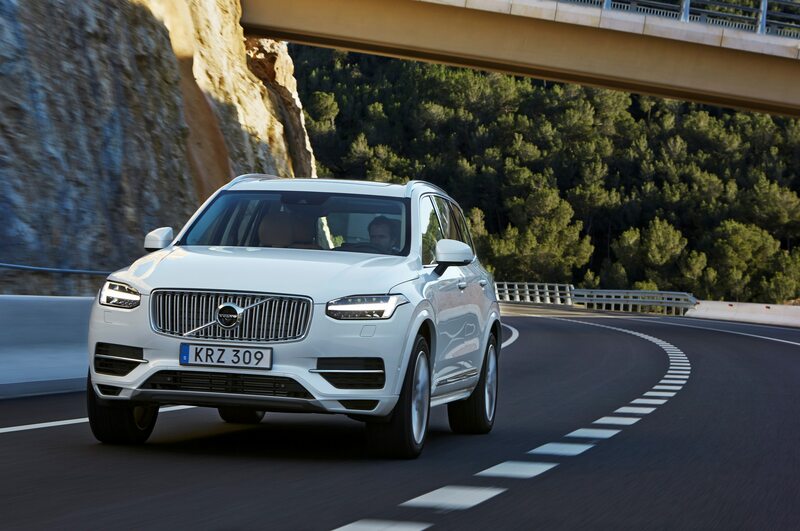 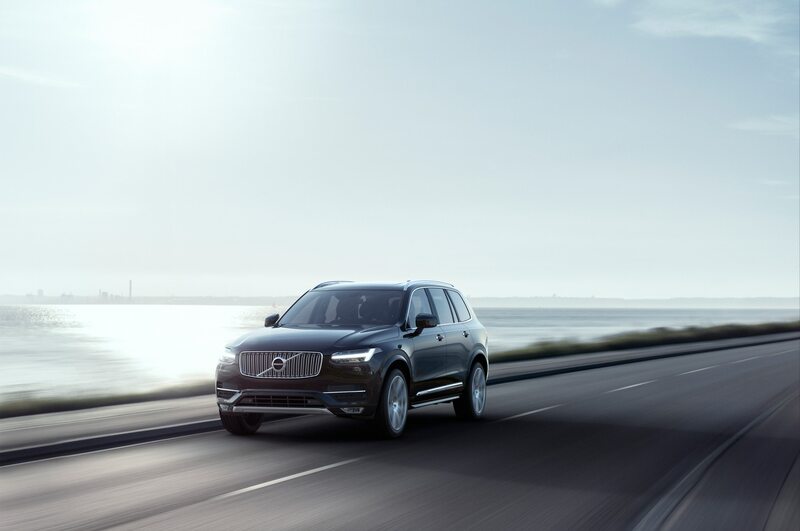 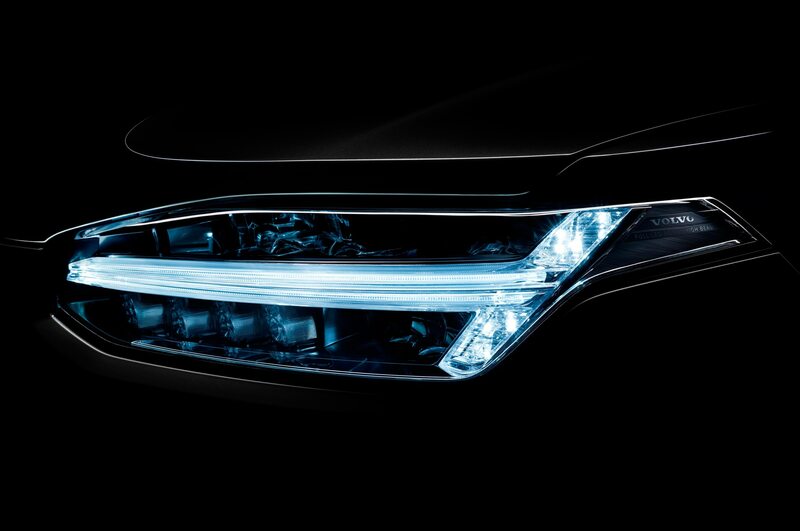 It also comes only with two rows of seating, making the interior a 5-passenger affair—both the XC90 T6 and T8 plug-in hybrid models come standard with 7-passenger seating. 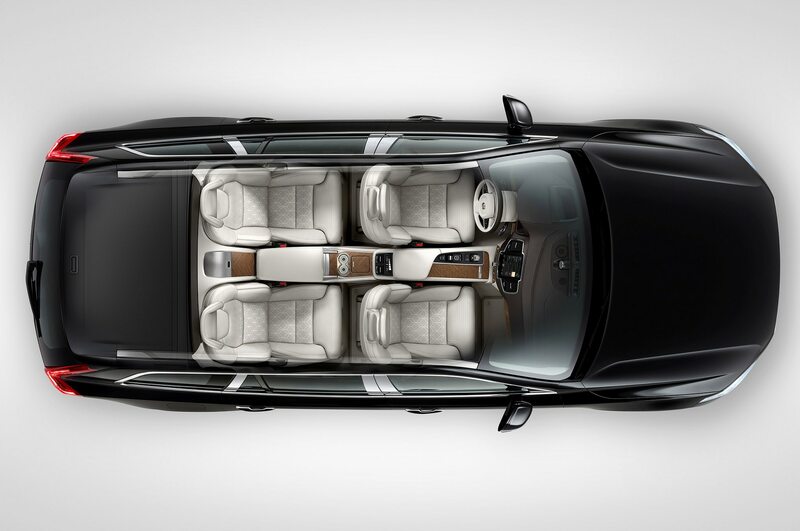 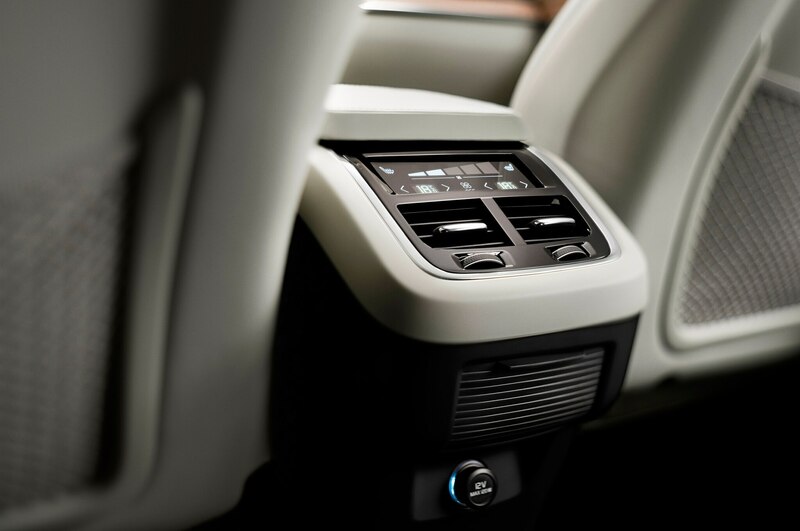 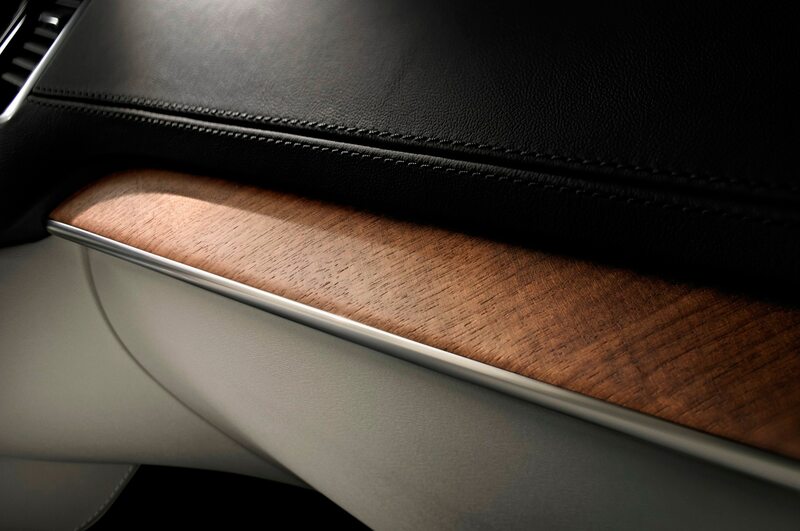 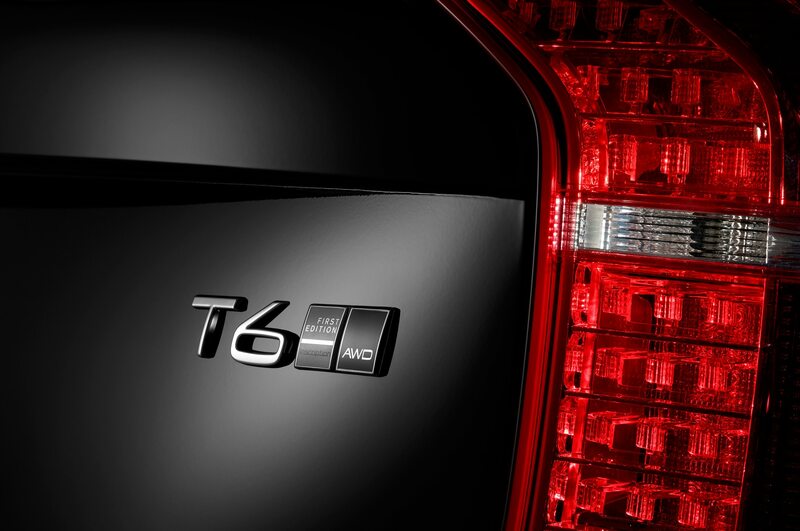 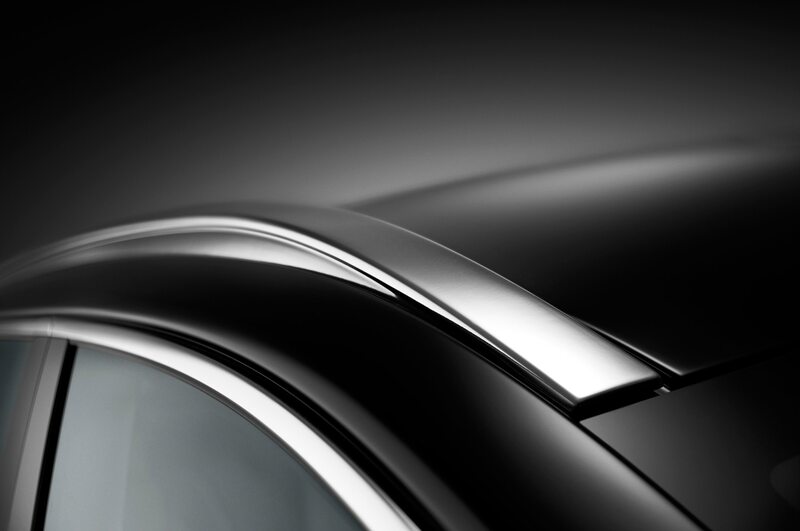 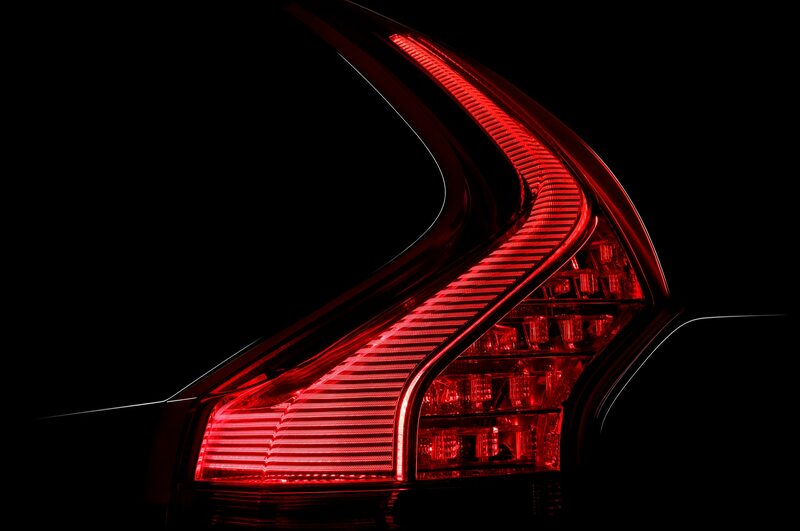 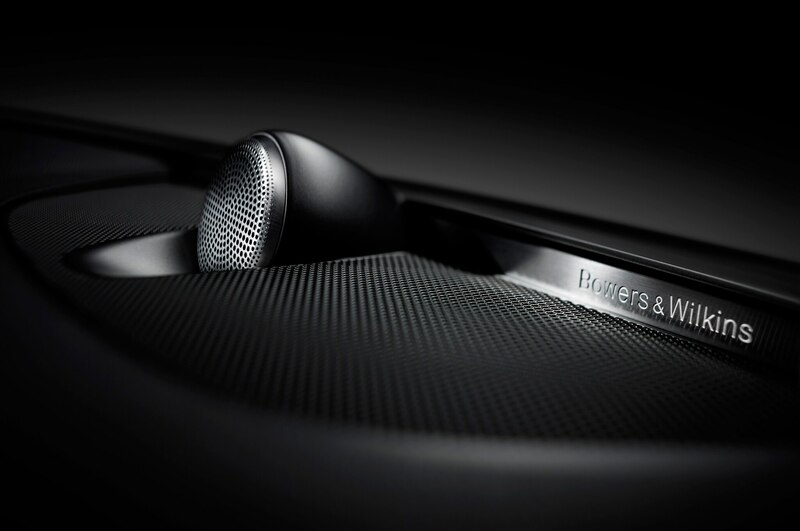 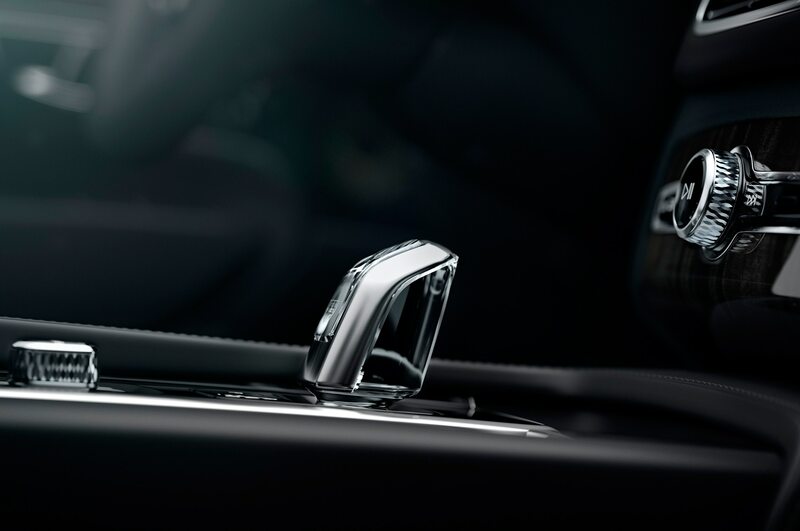 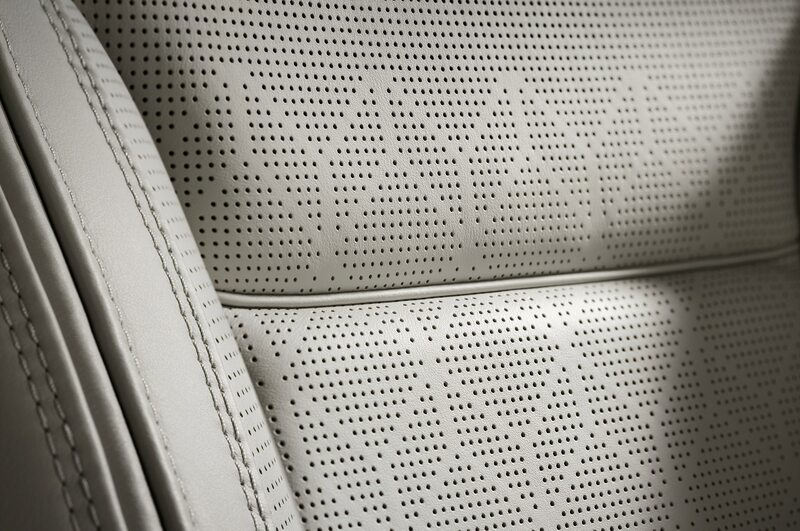 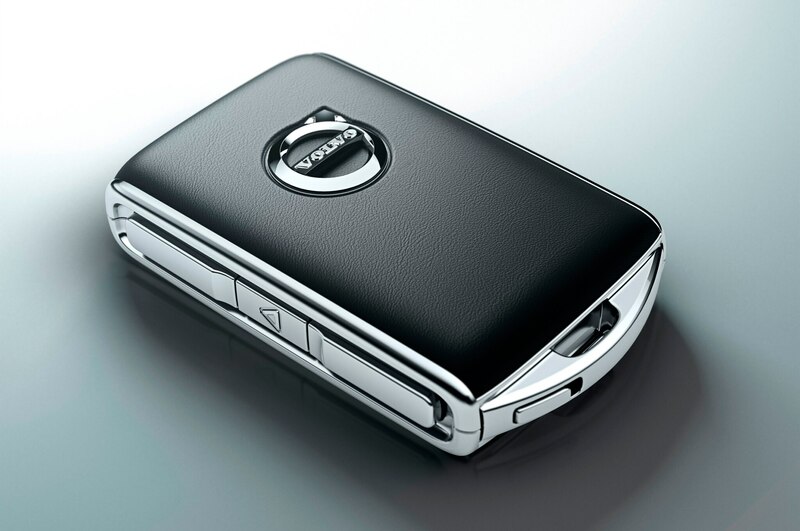 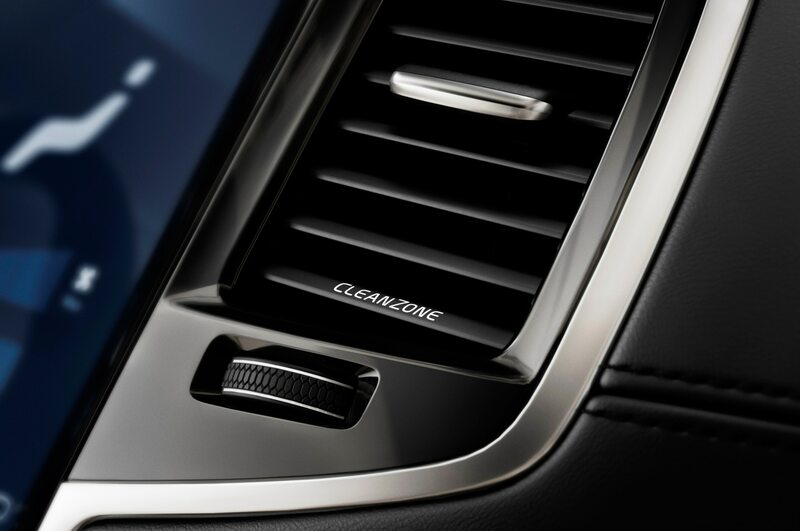 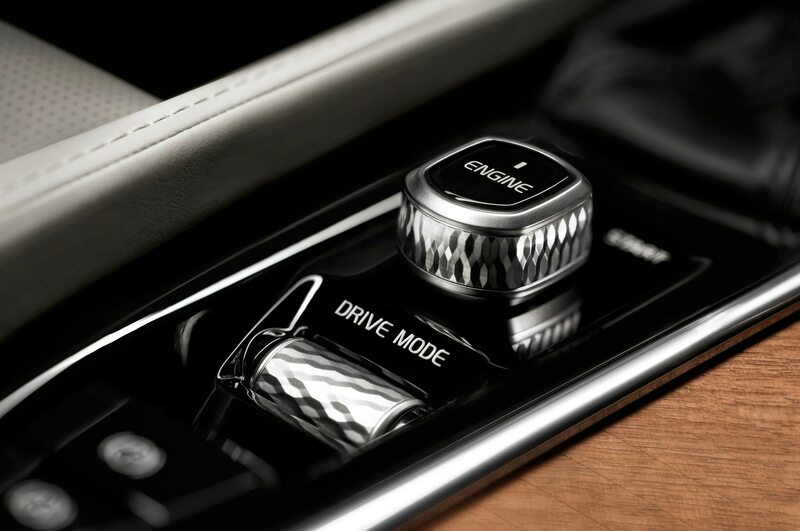 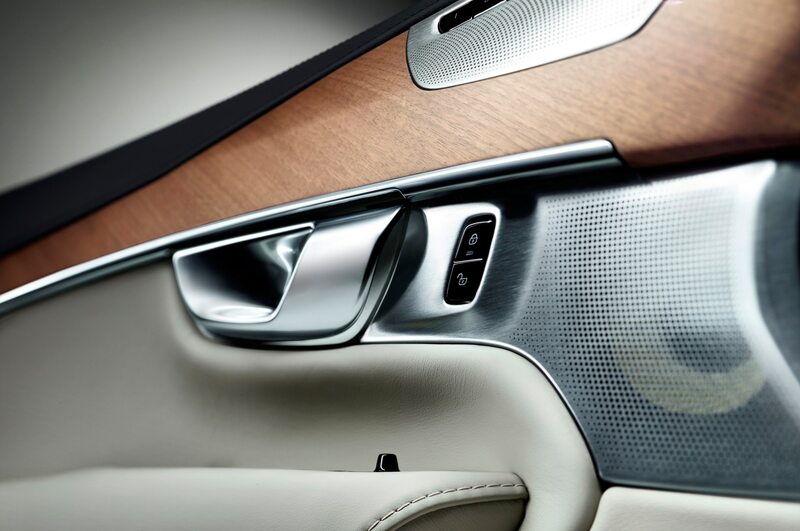 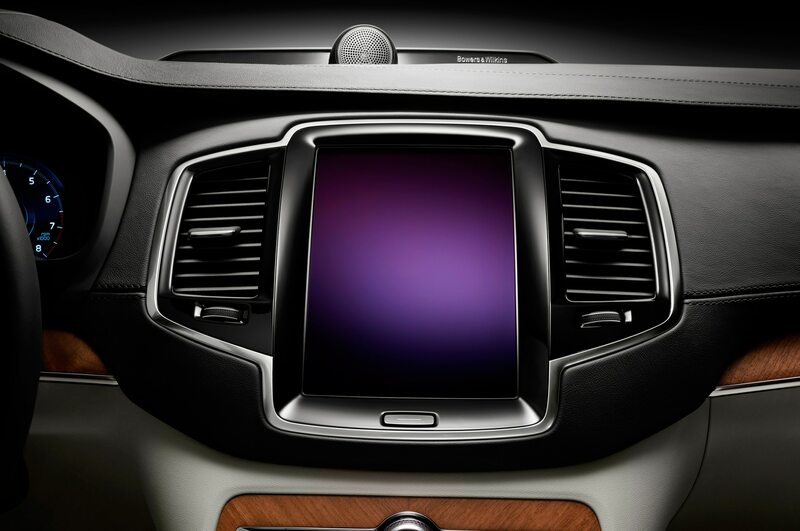 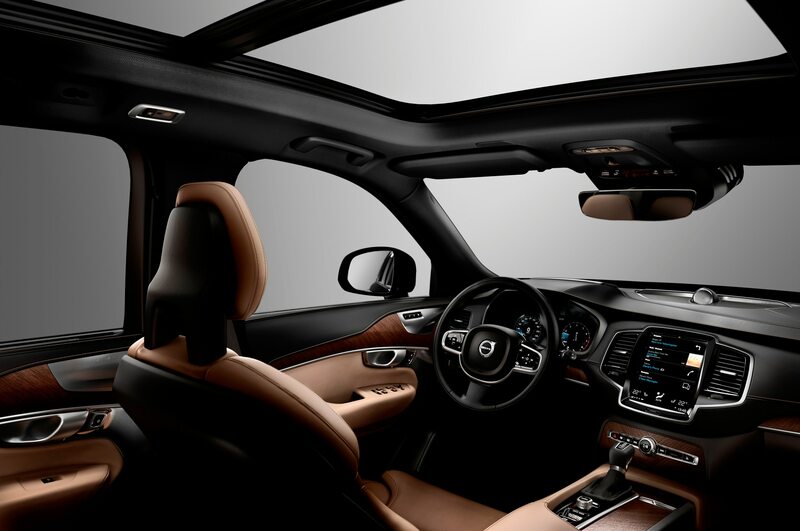 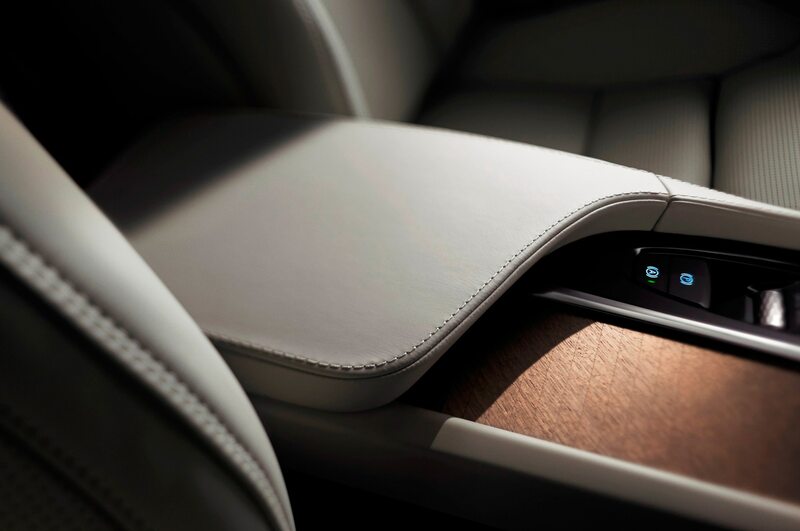 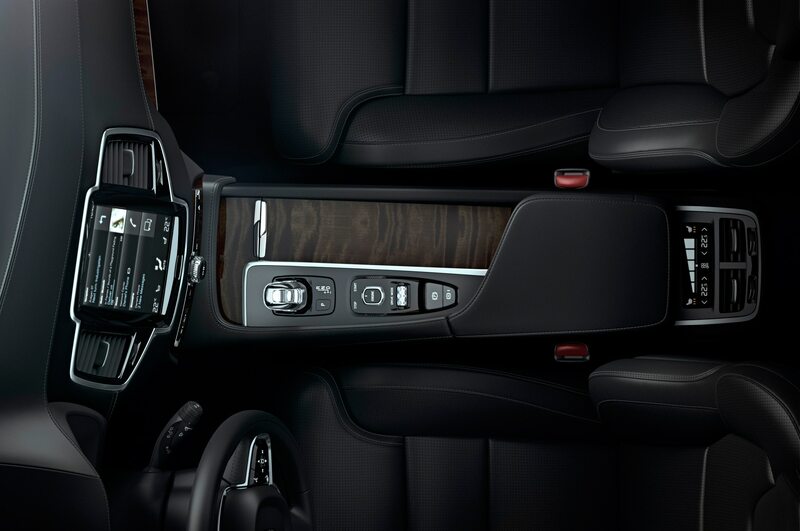 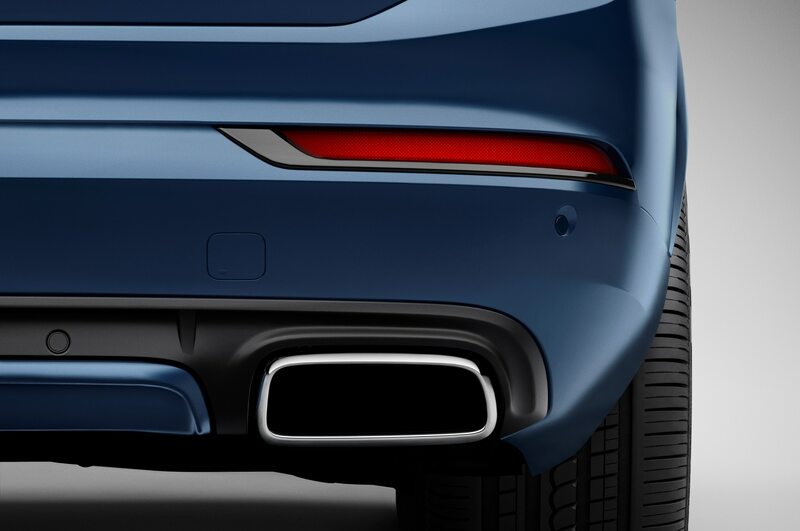 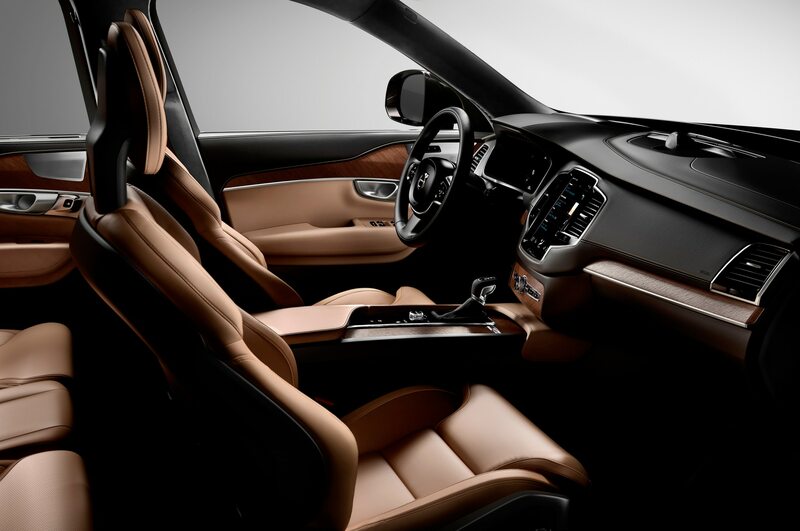 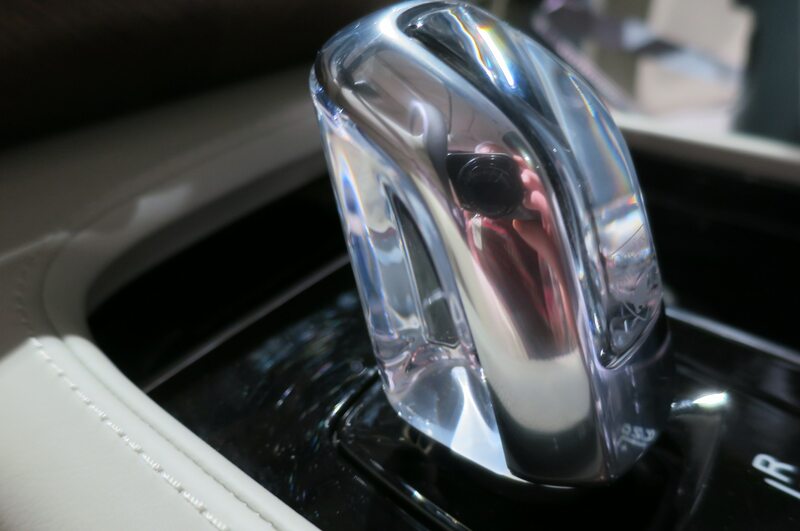 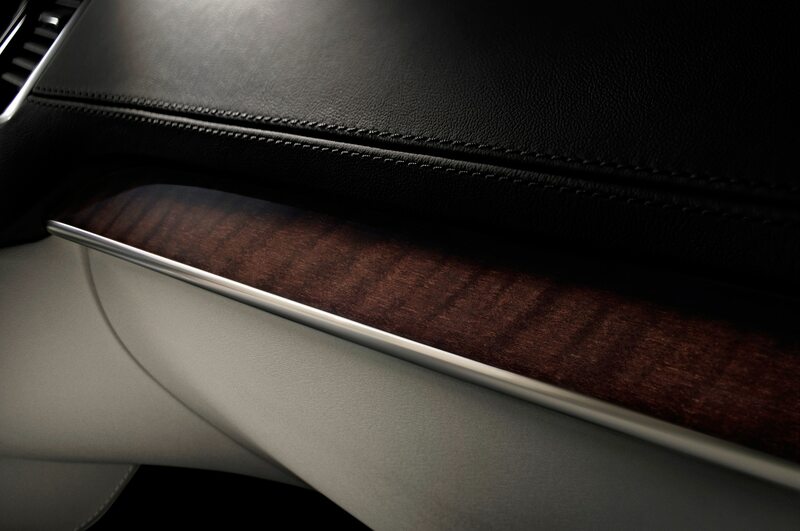 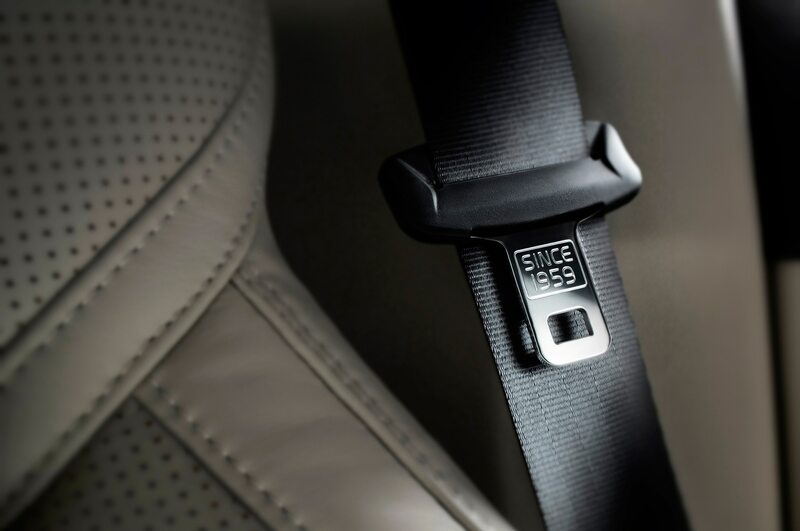 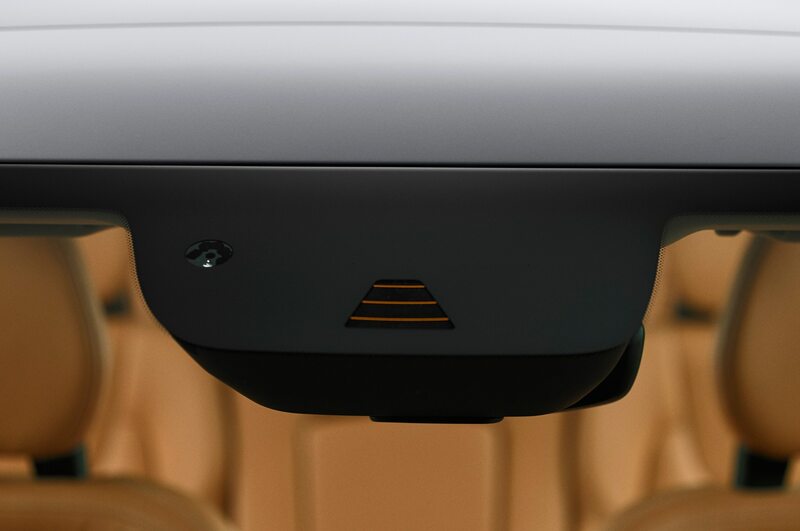 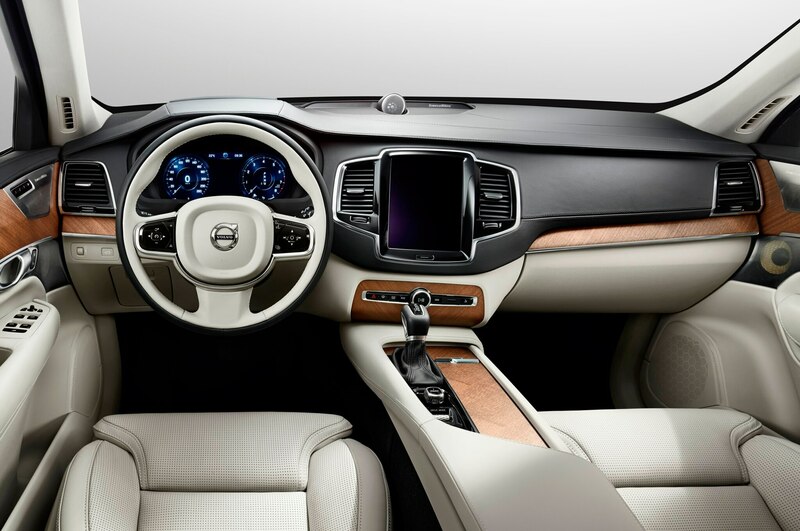 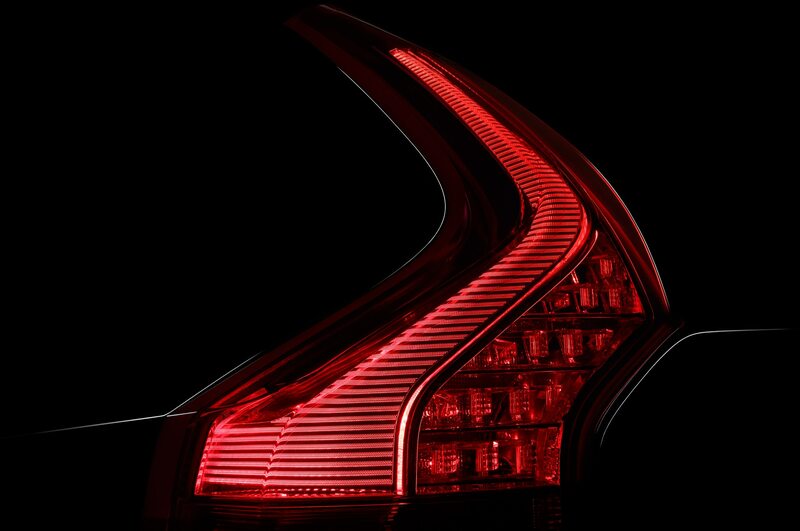 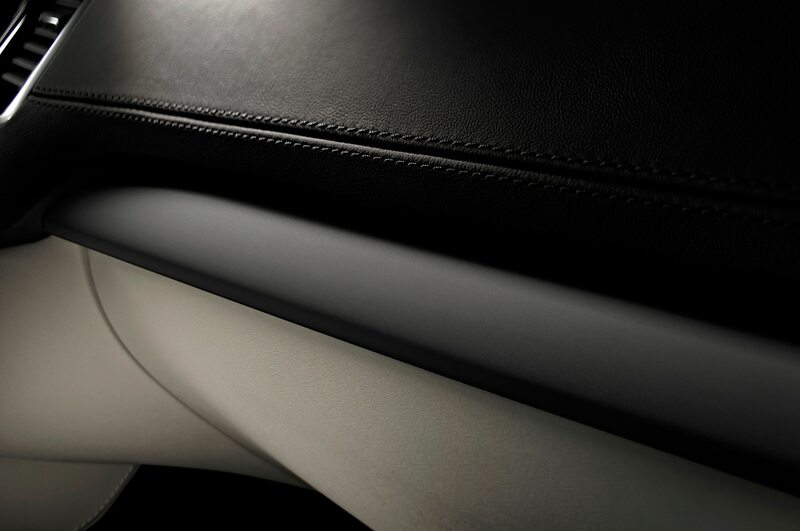 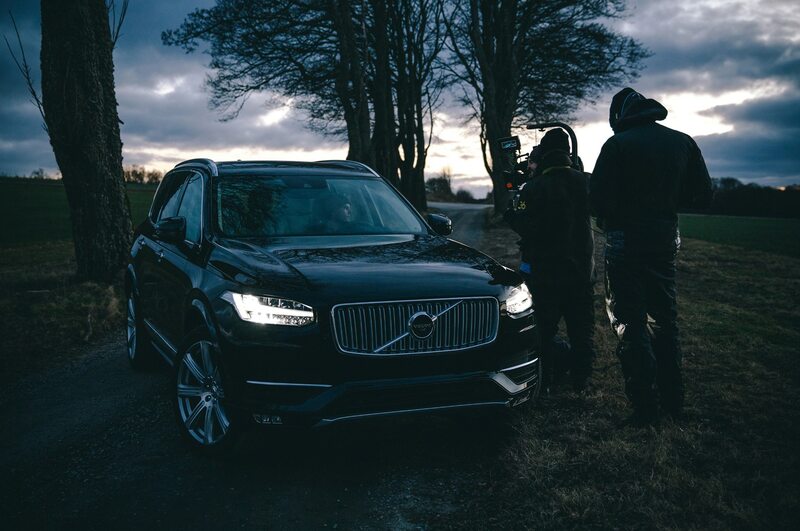 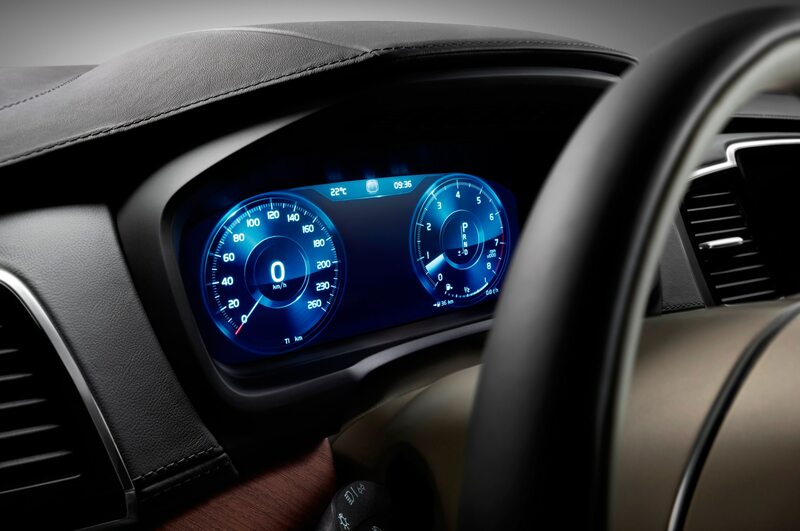 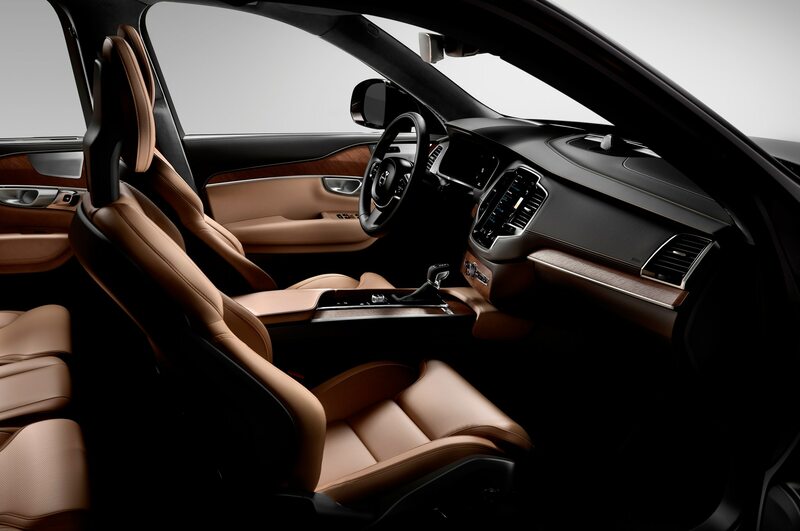 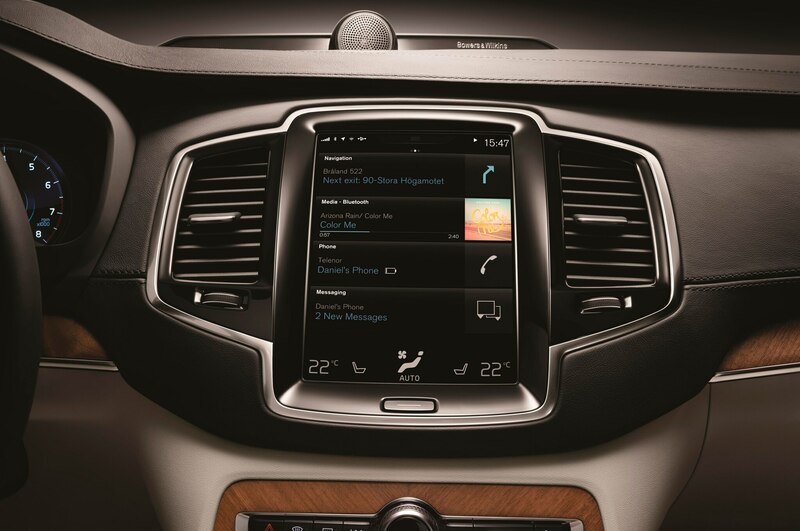 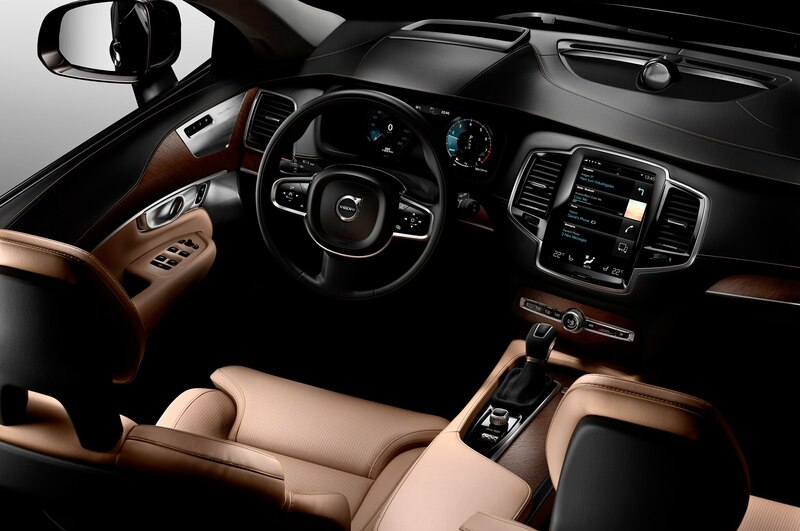 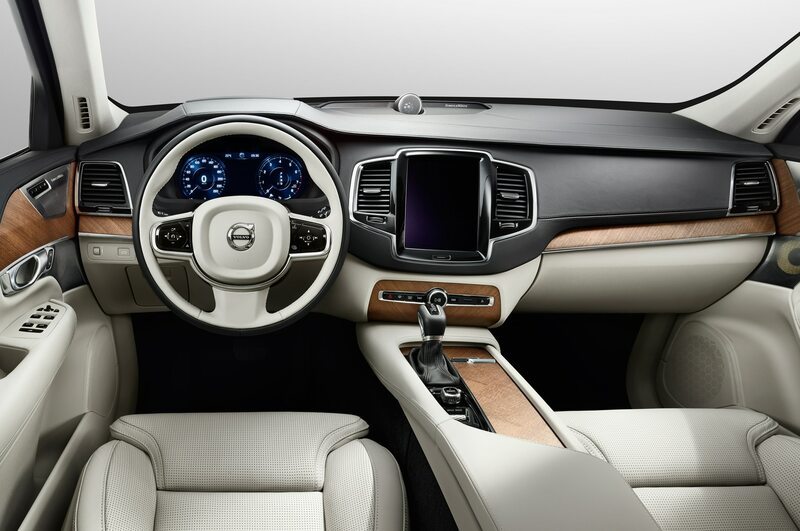 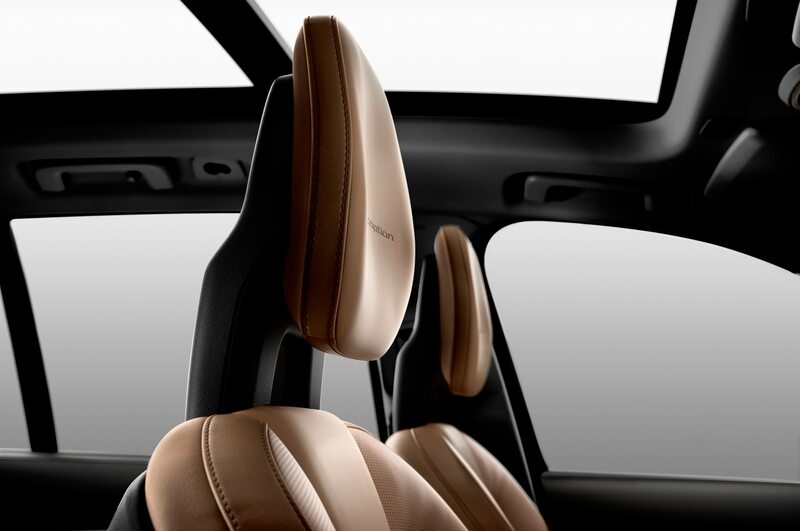 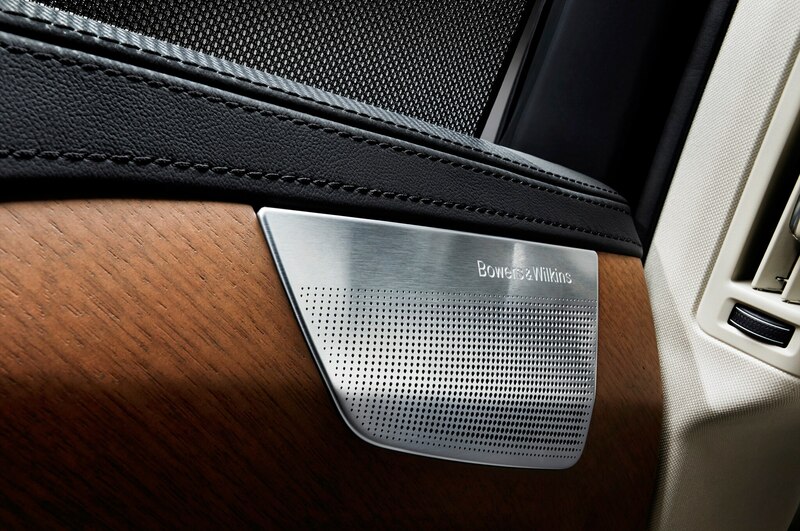 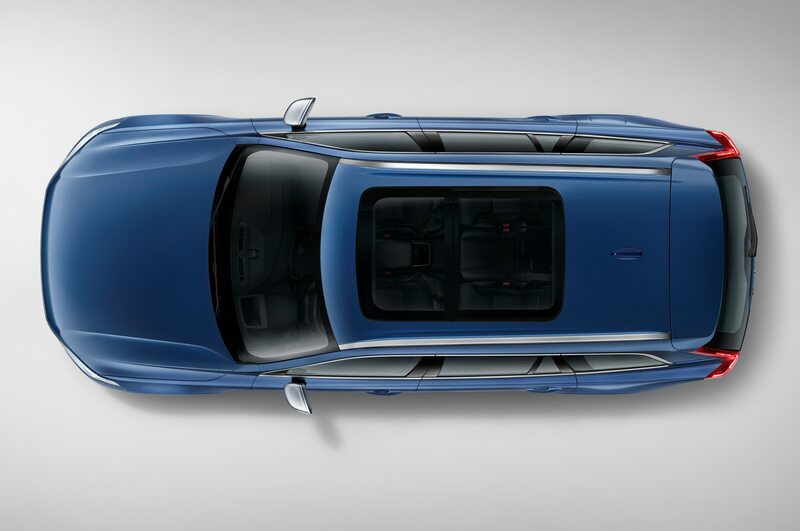 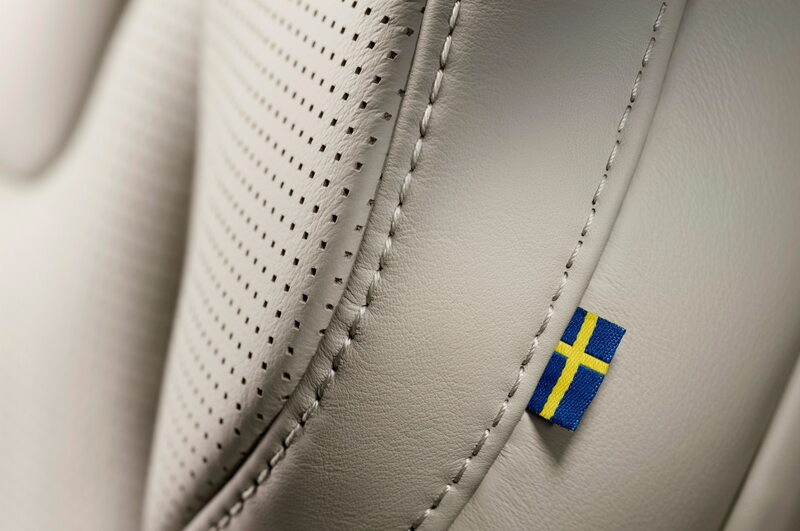 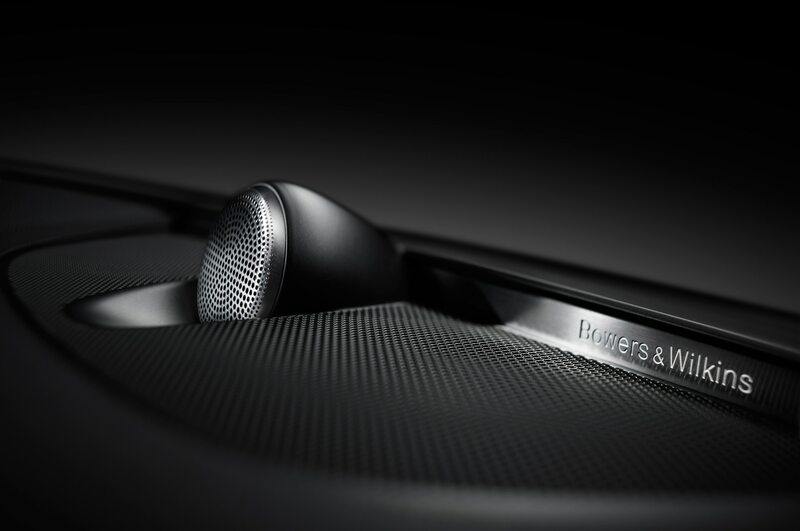 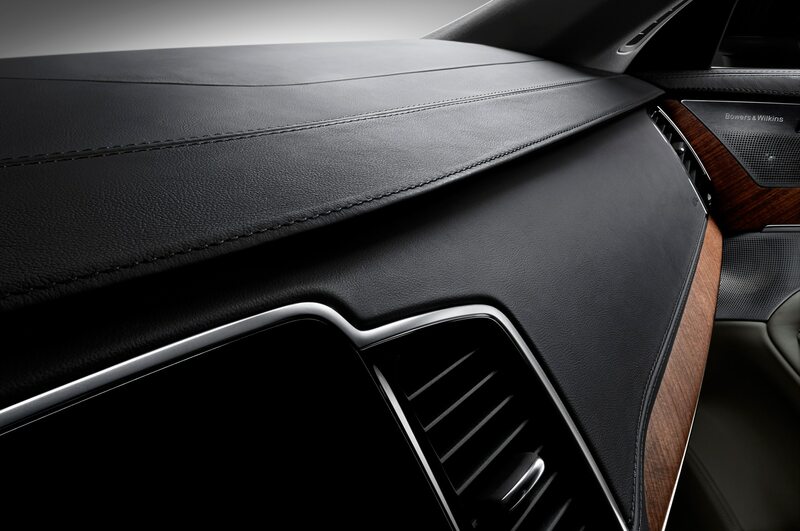 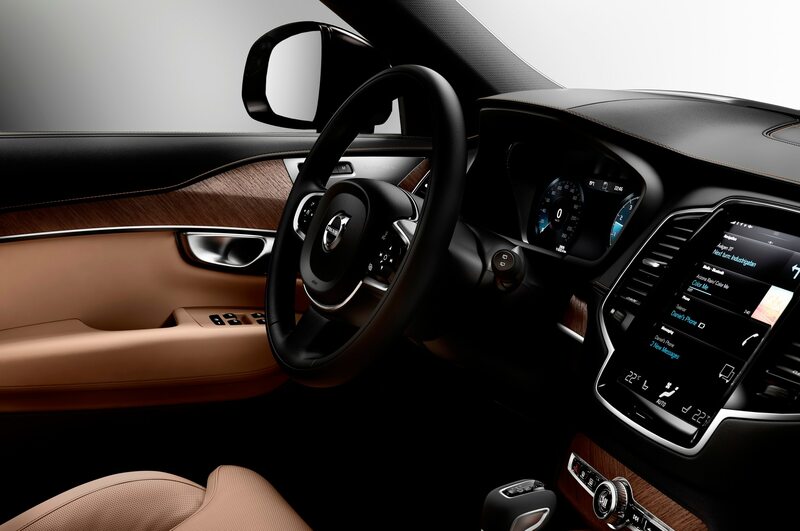 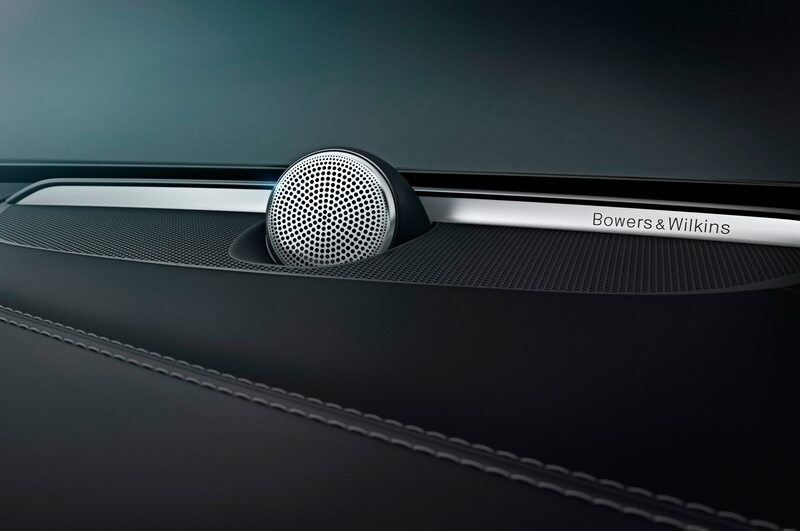 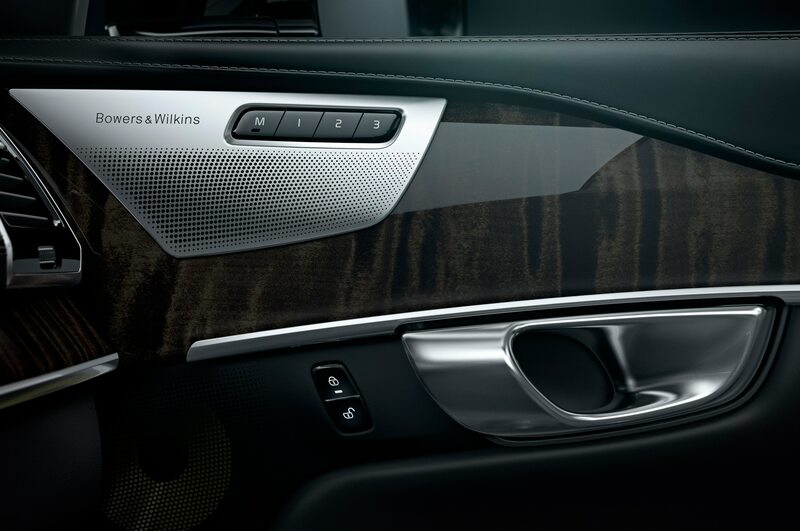 The XC90 T5 does offer the same trim levels as the rest of the lineup, with the $5,400 R-Design package adding sporty trim inside and out and the luxurious $7,300 Insciption package adds a whole load of option equipment along with upgraded leather and wood trim inside and elegant chrome exterior trim. 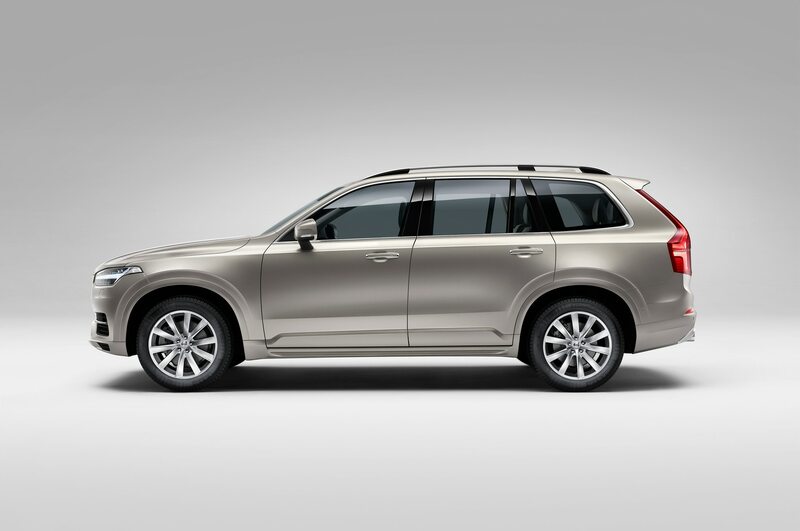 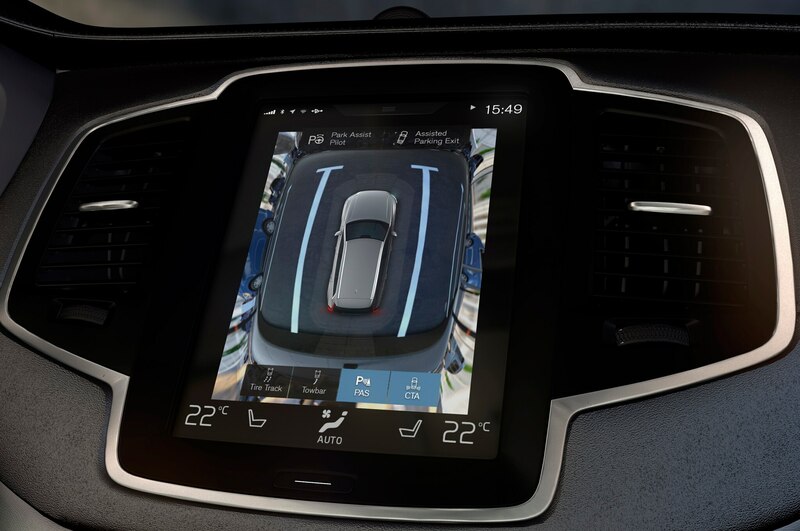 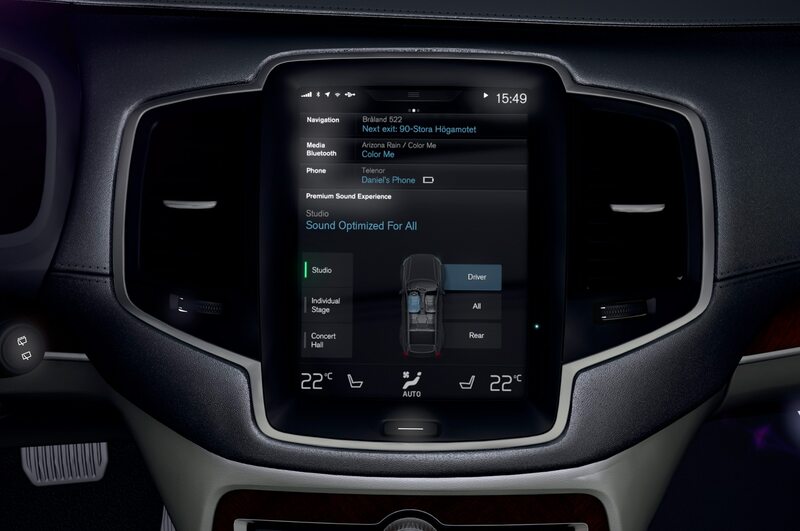 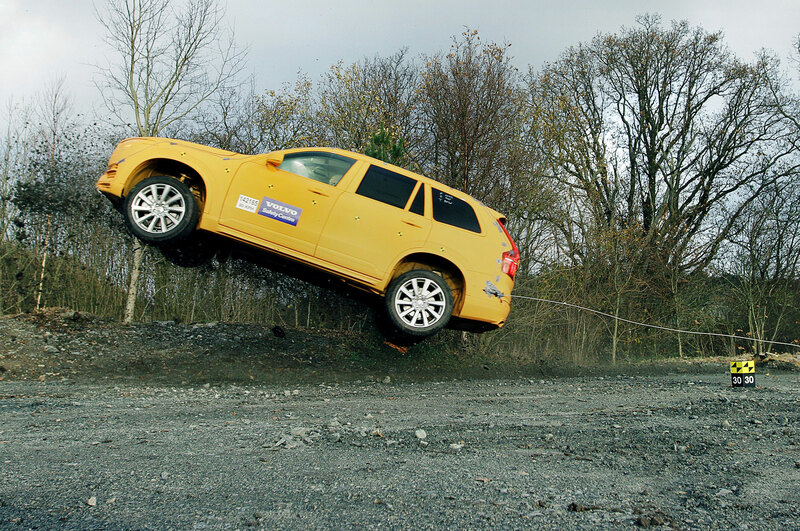 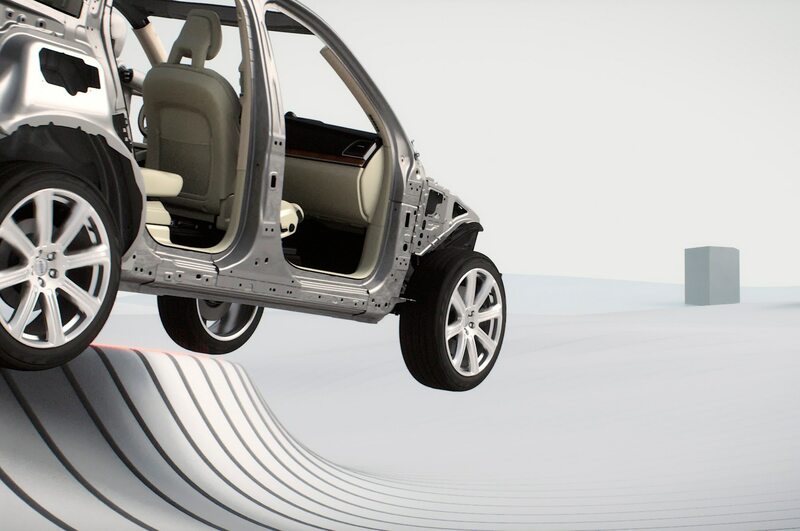 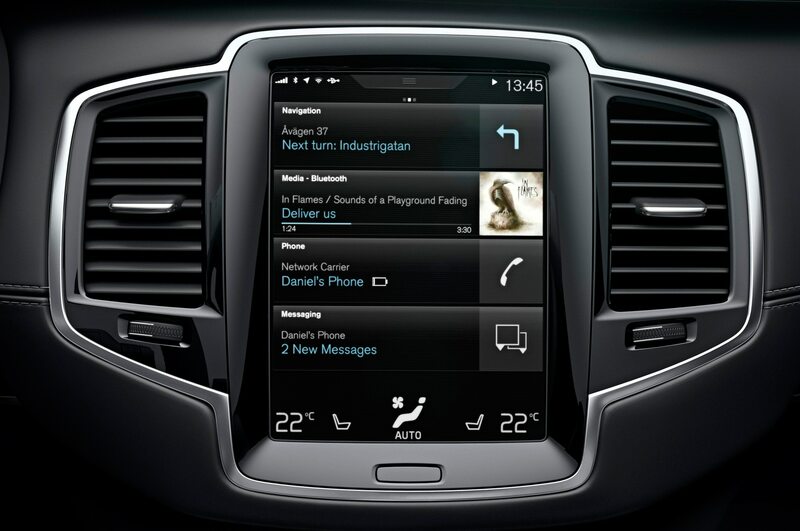 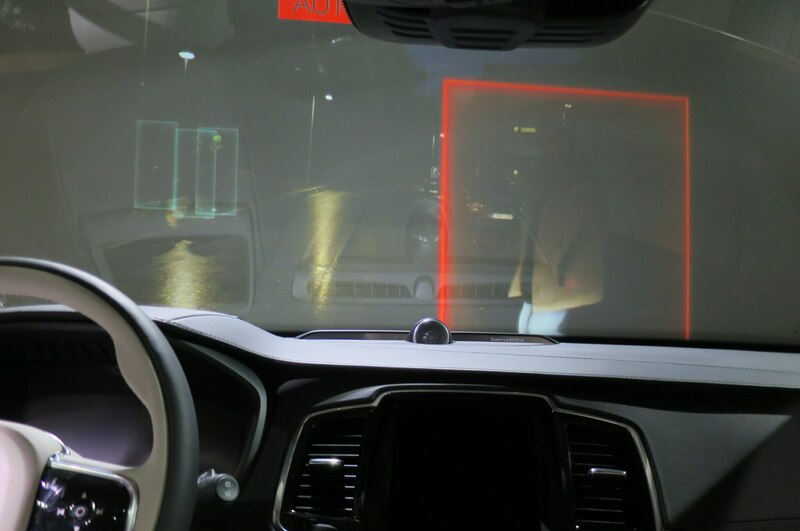 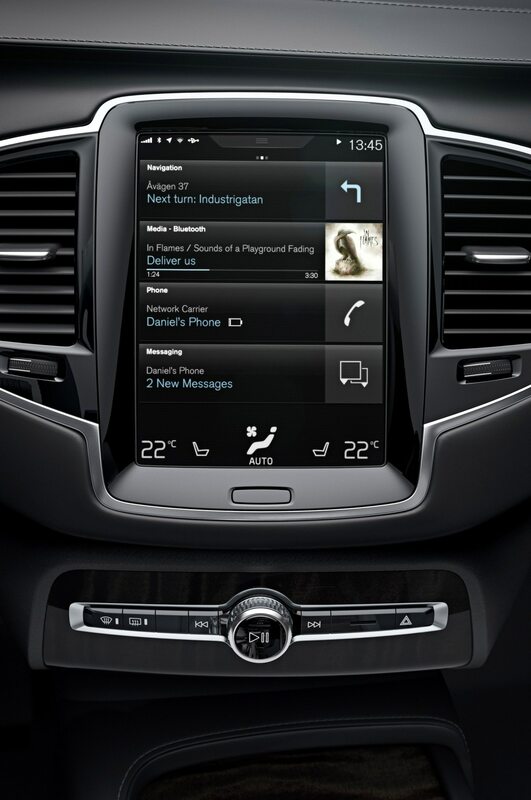 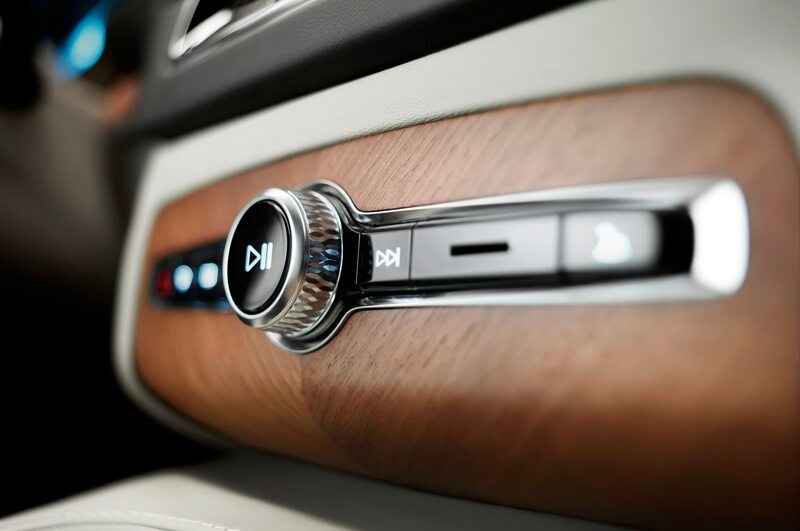 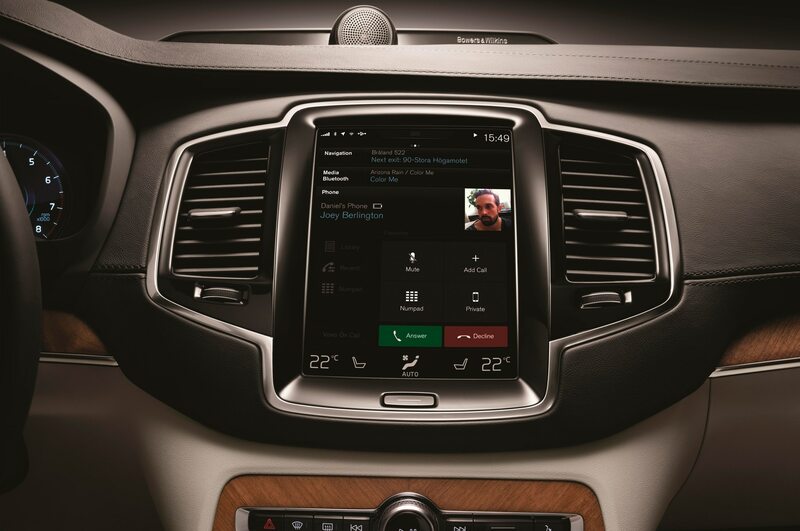 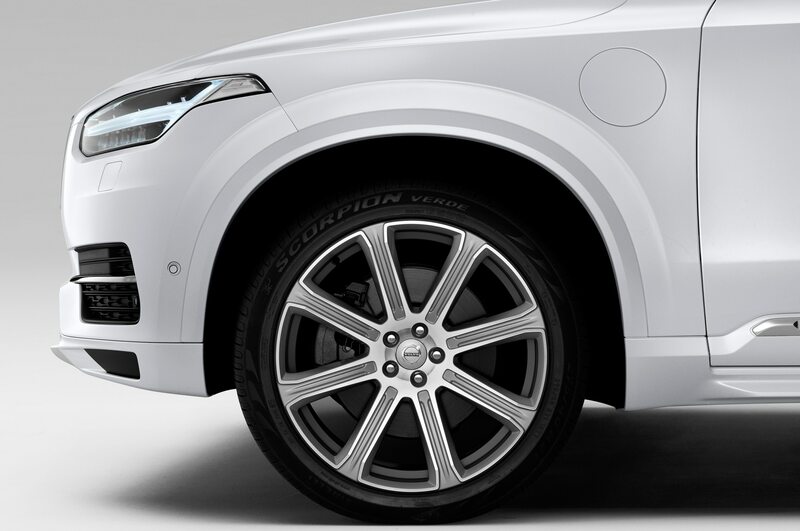 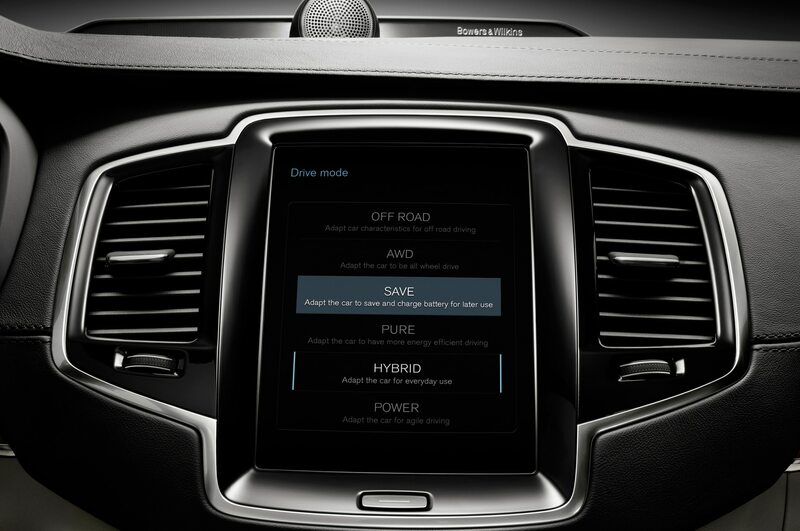 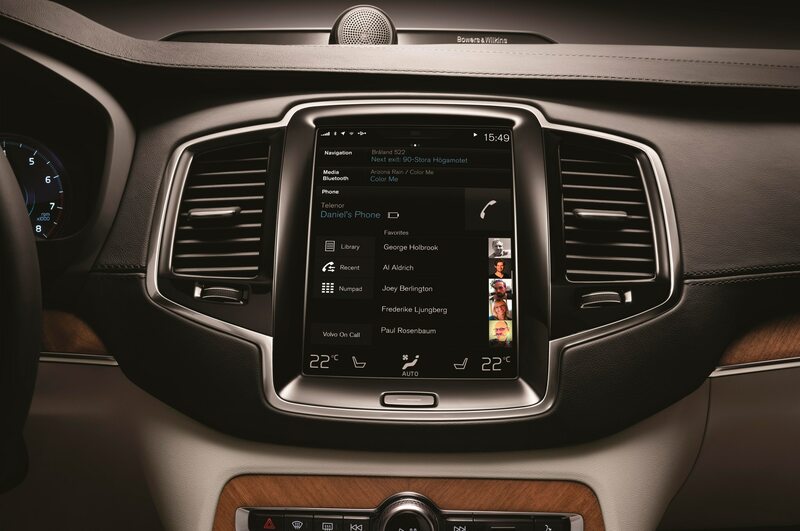 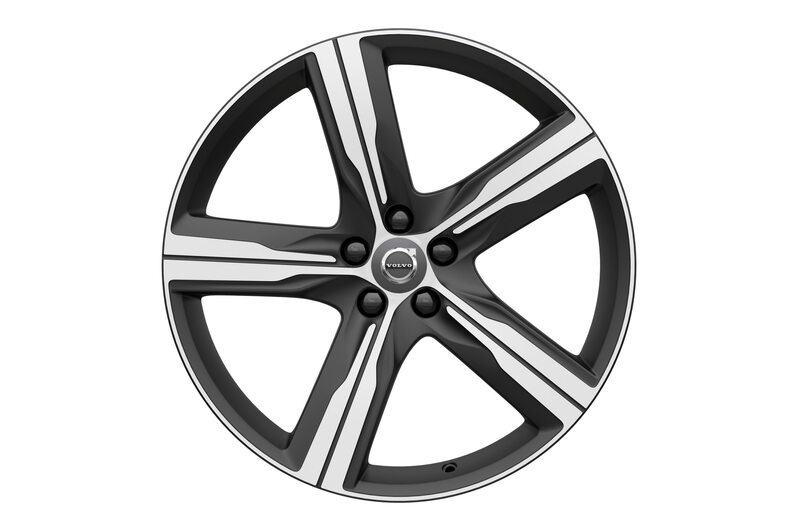 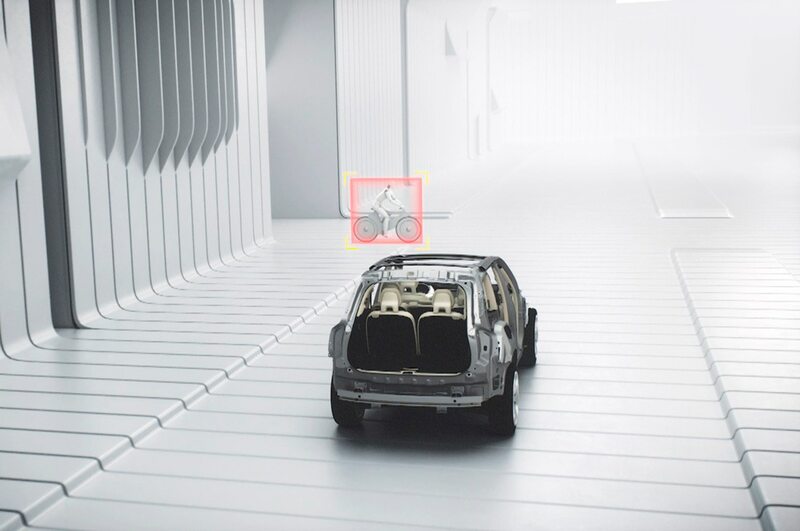 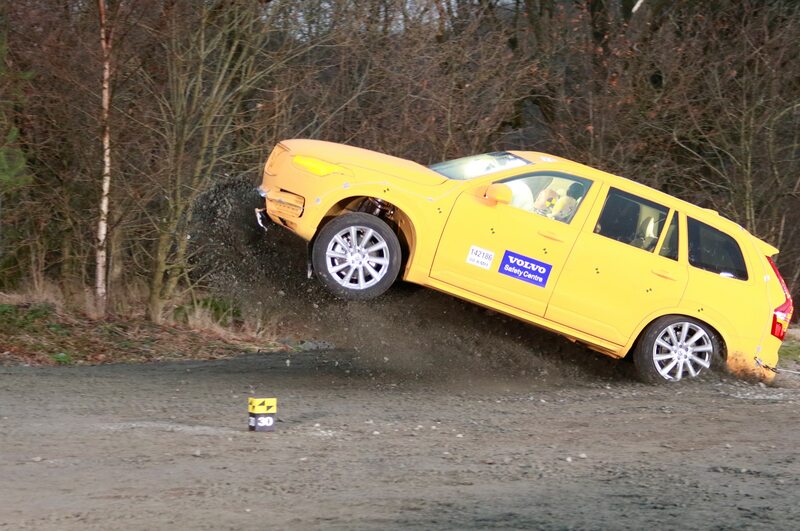 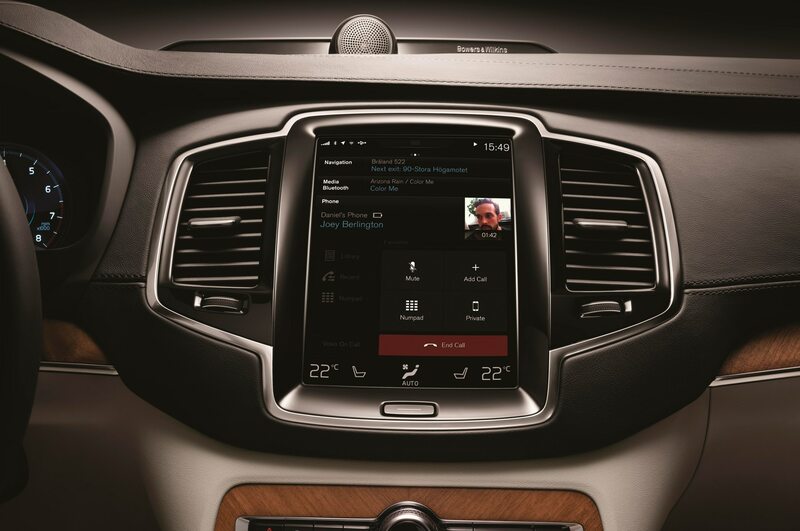 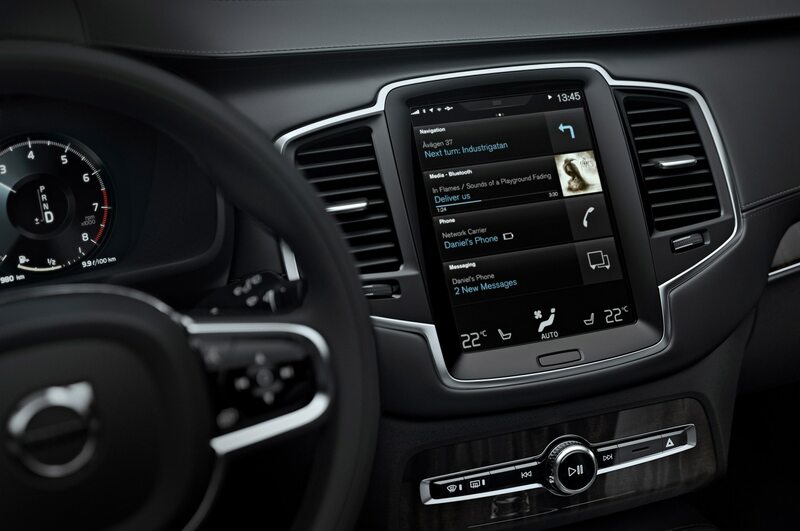 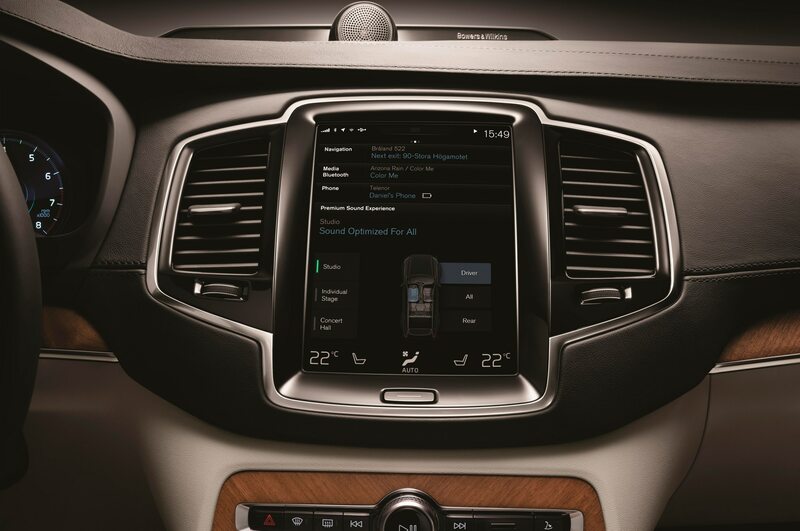 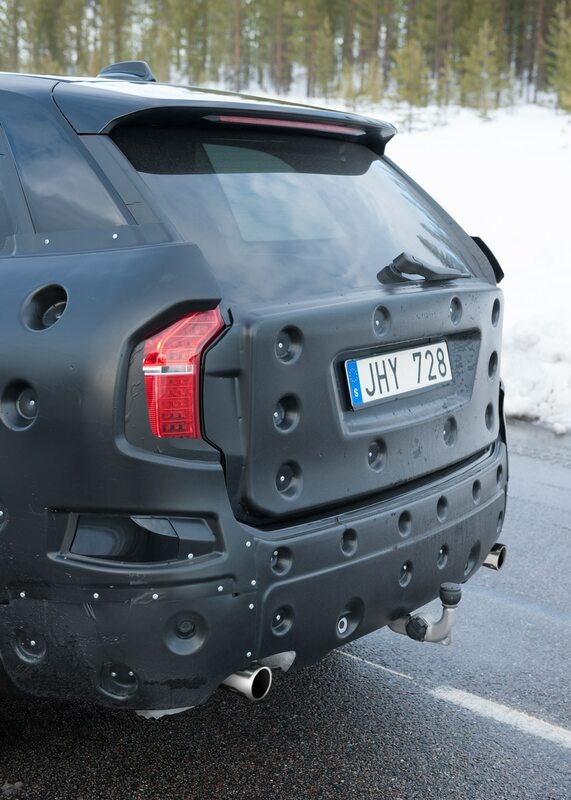 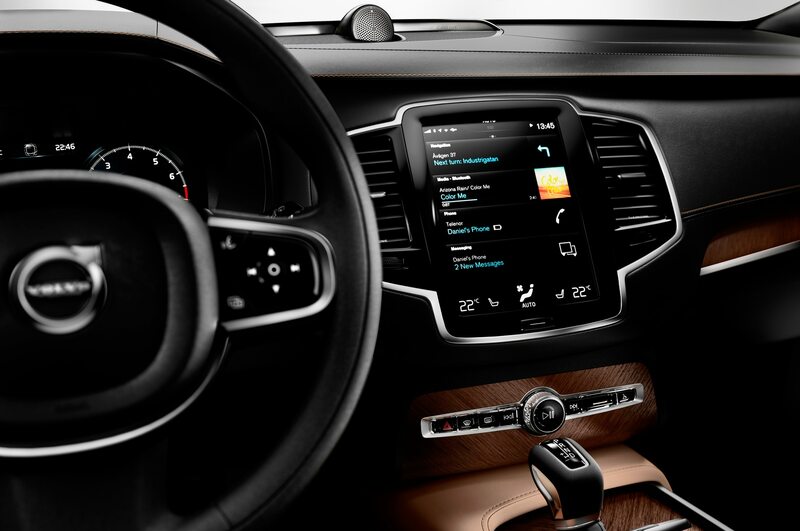 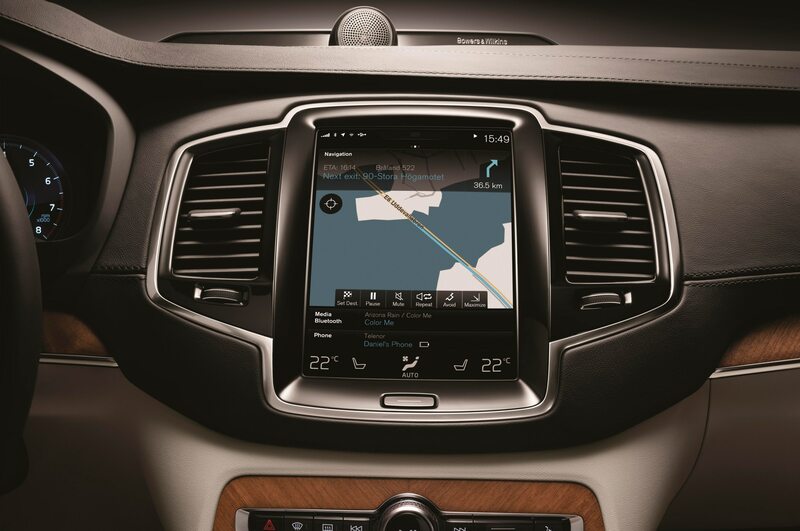 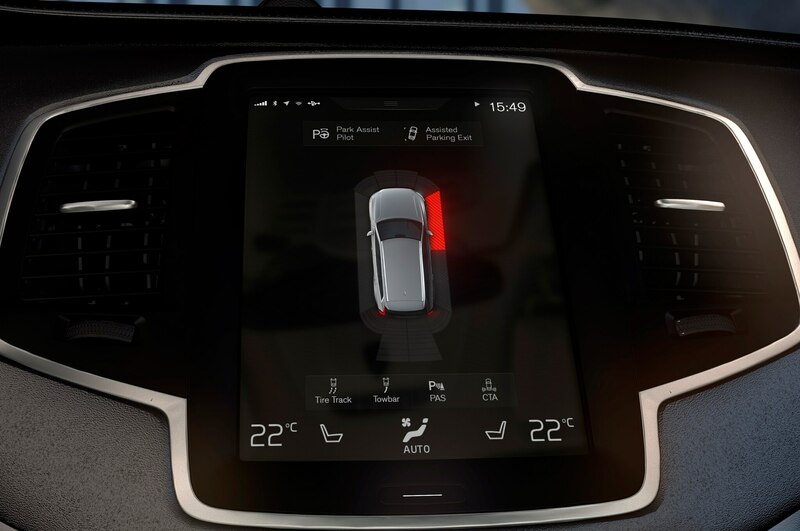 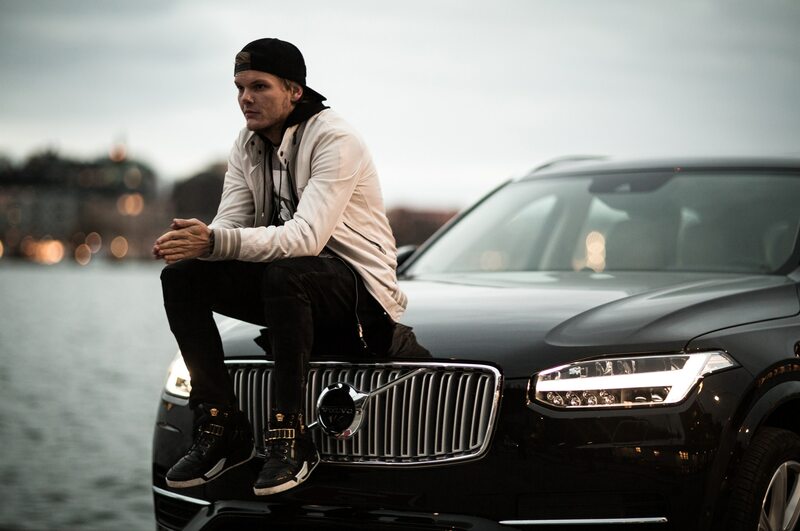 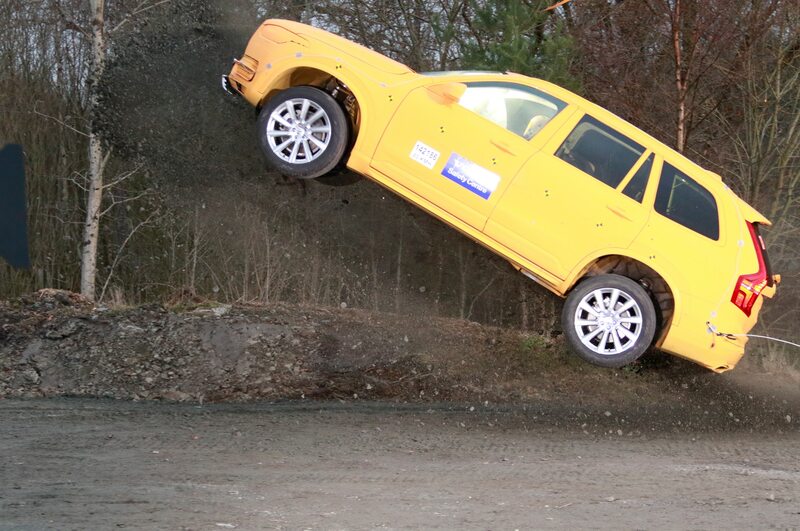 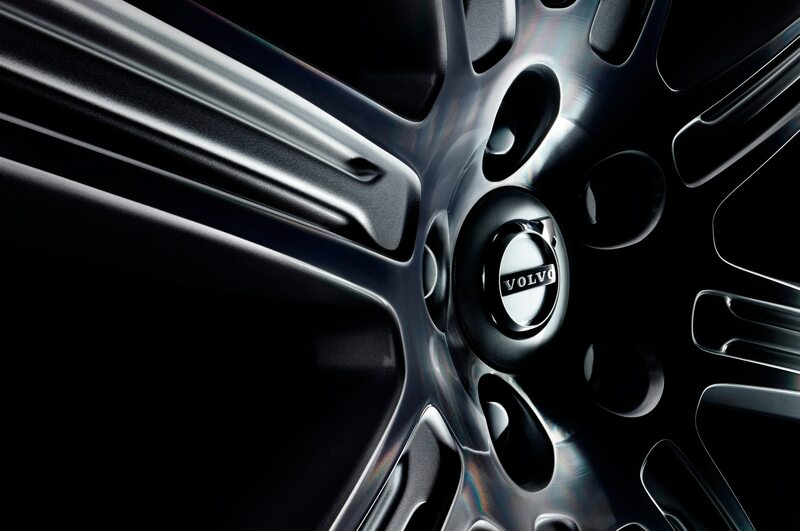 The 2016 Volvo XC90 T5 is on sale now, and you can head here to check out Volvo’s online build-your-own feature that includes the full lineup.